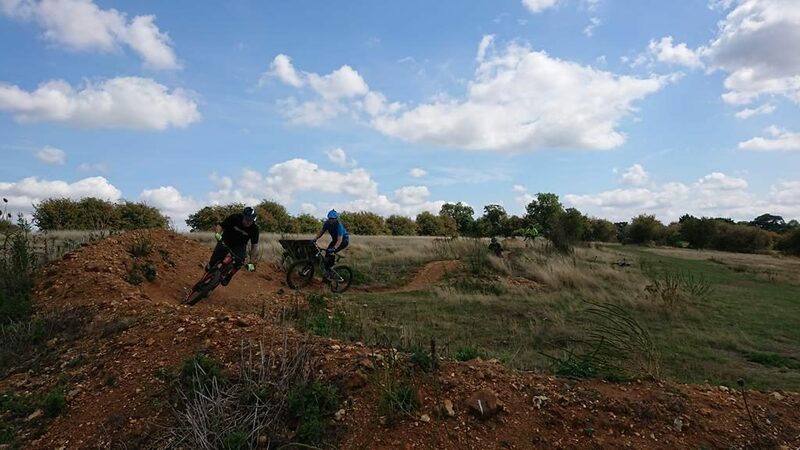 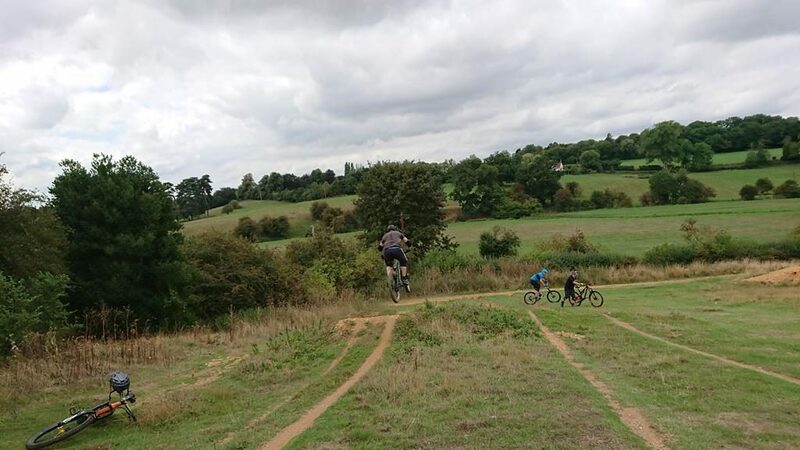 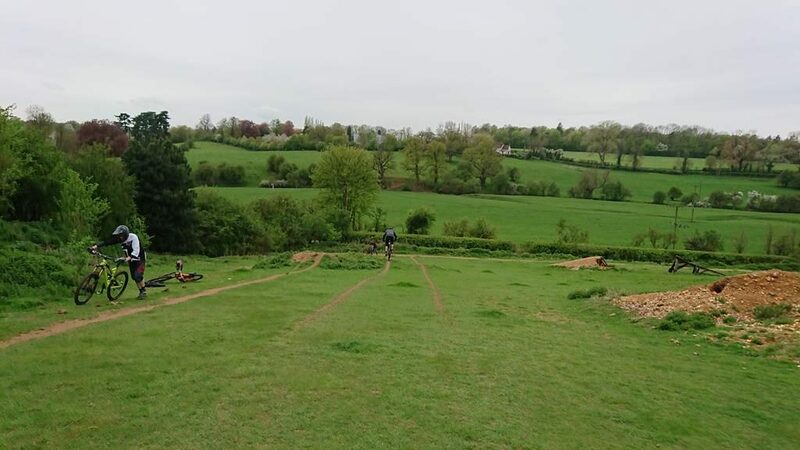 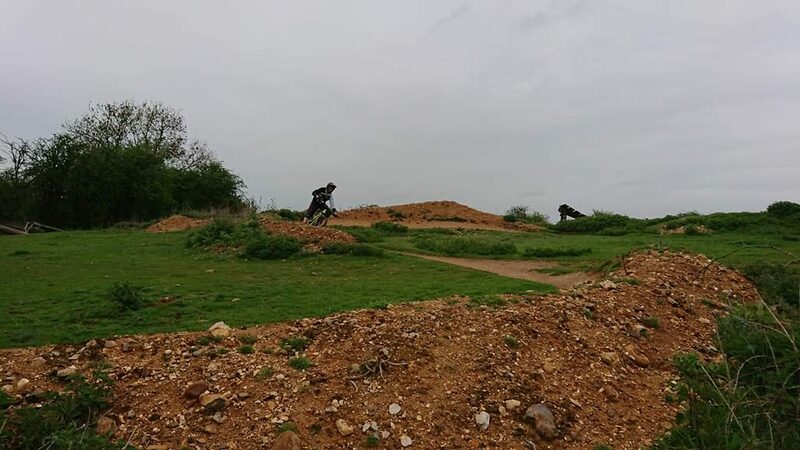 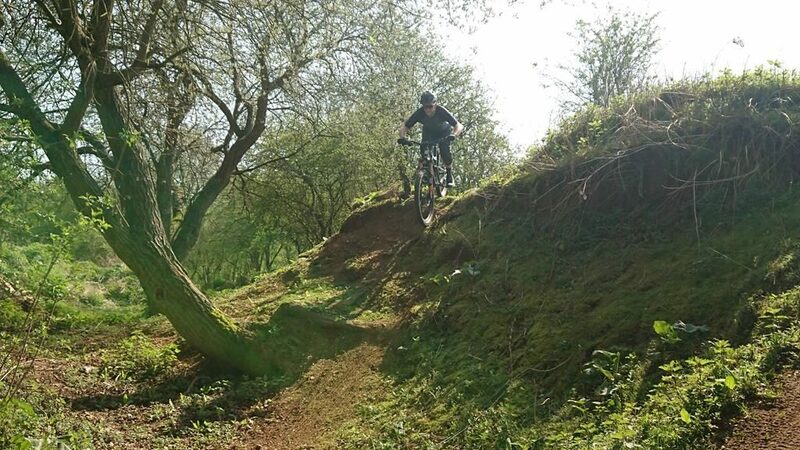 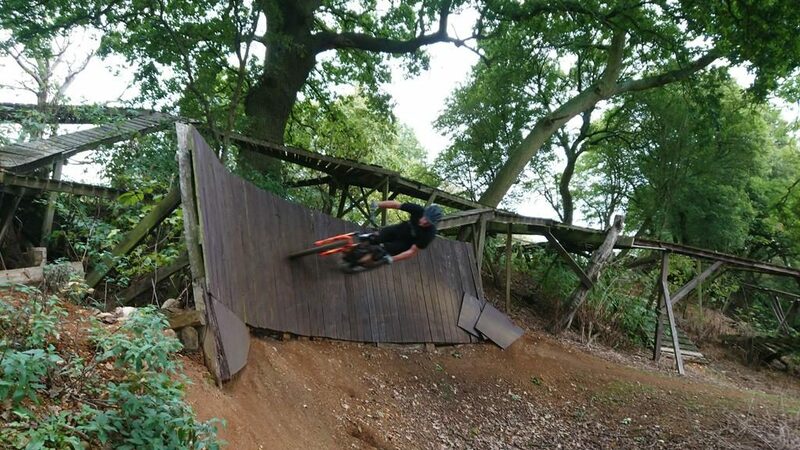 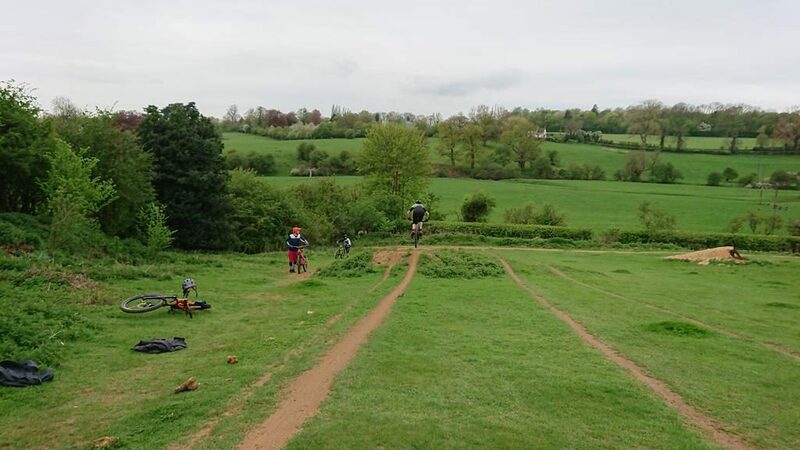 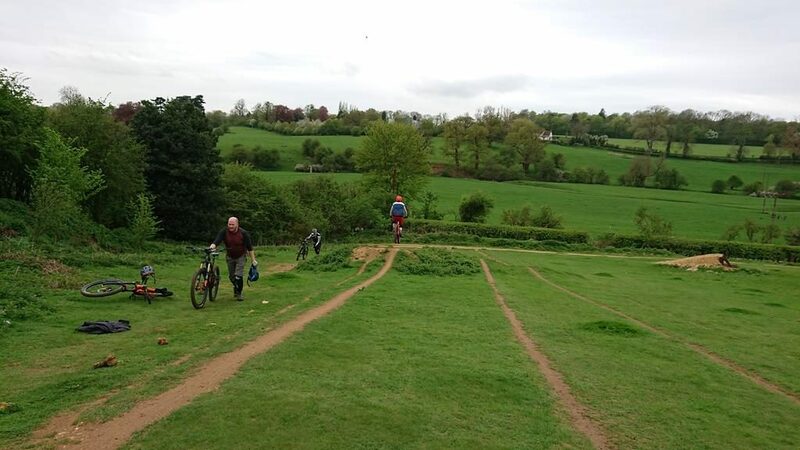 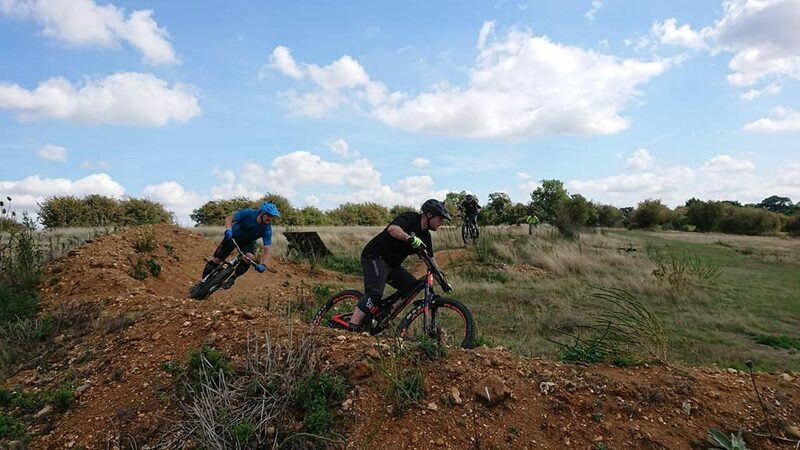 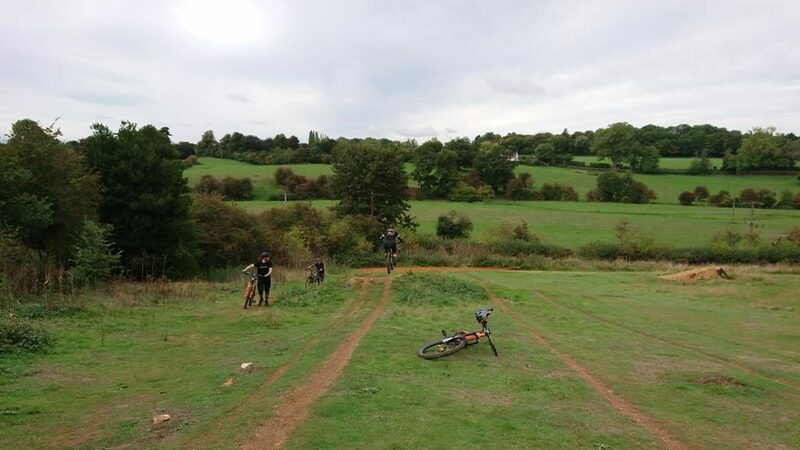 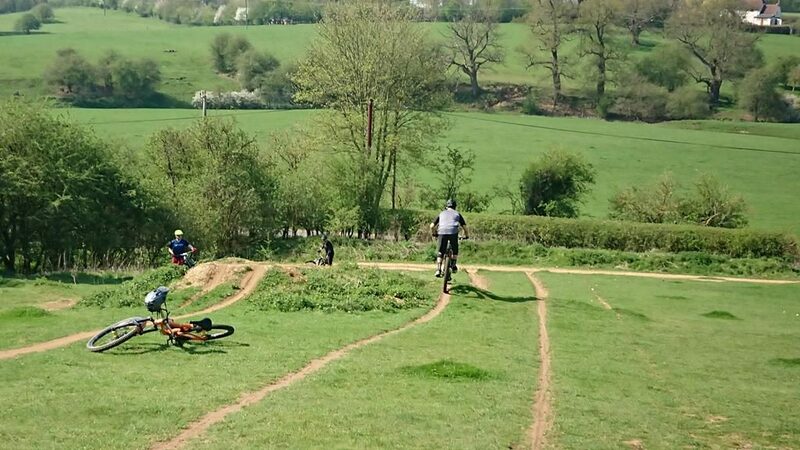 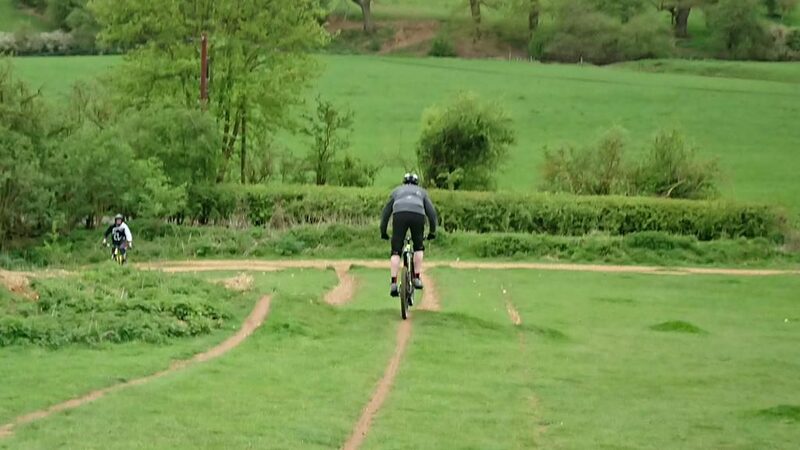 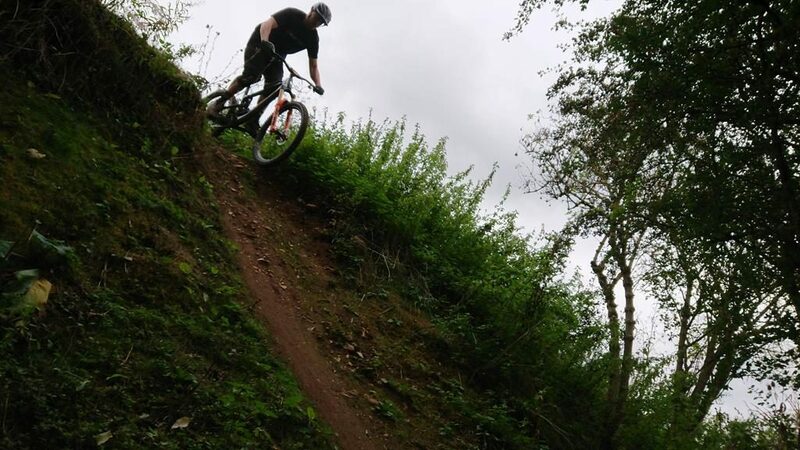 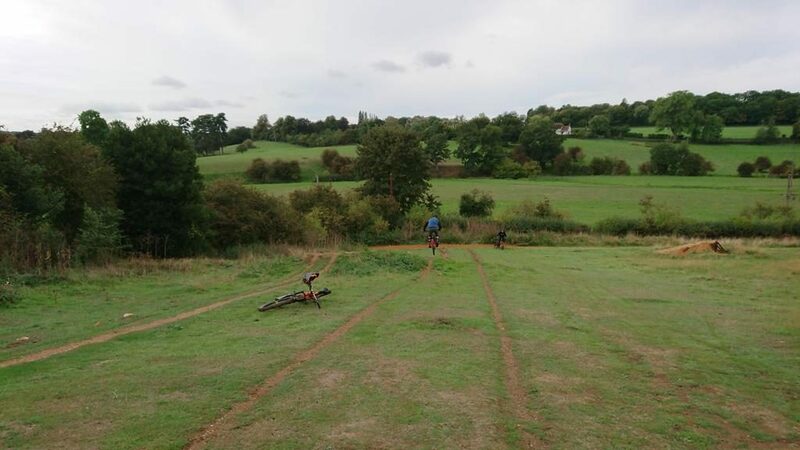 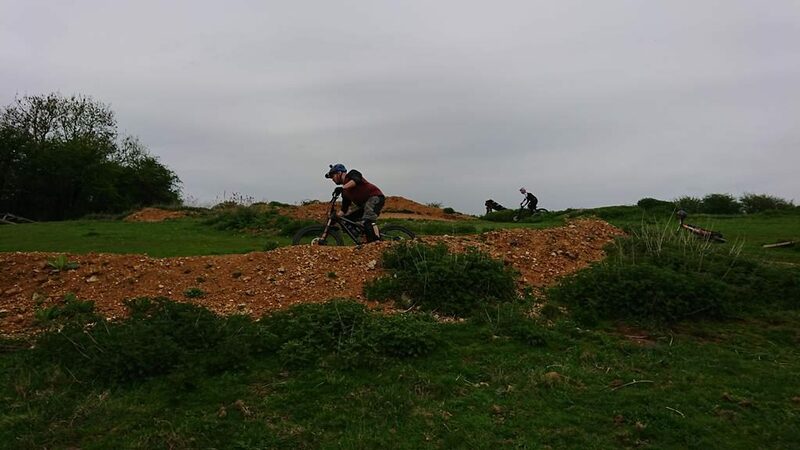 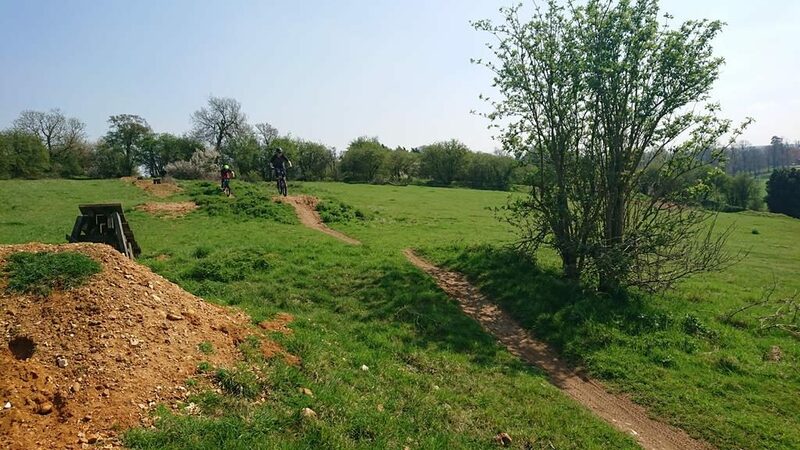 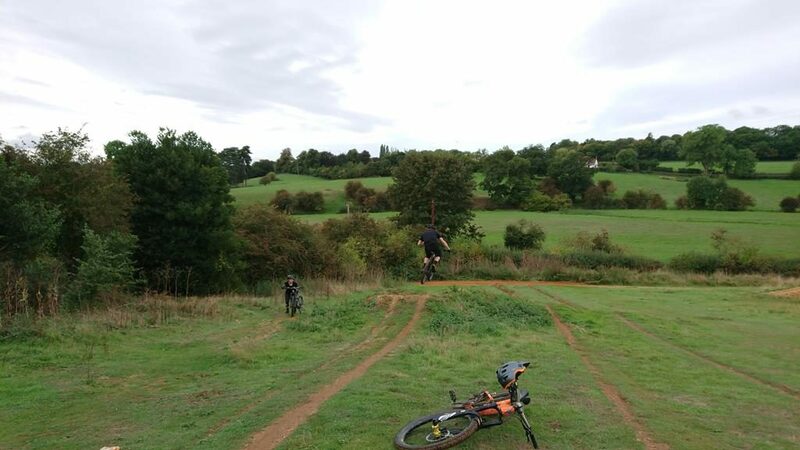 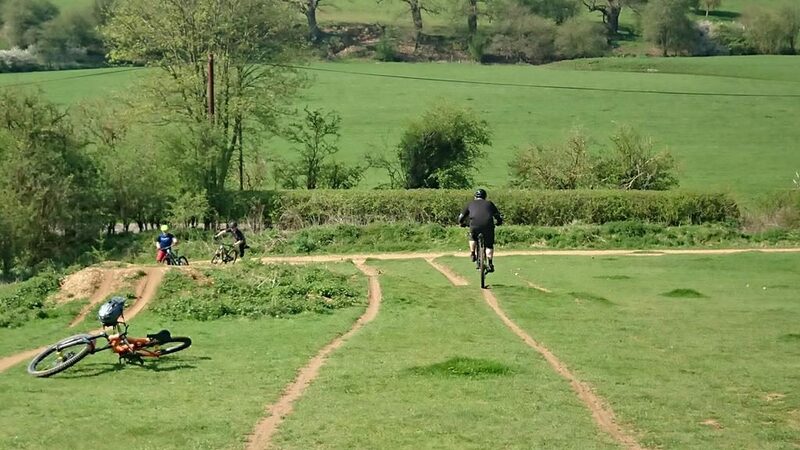 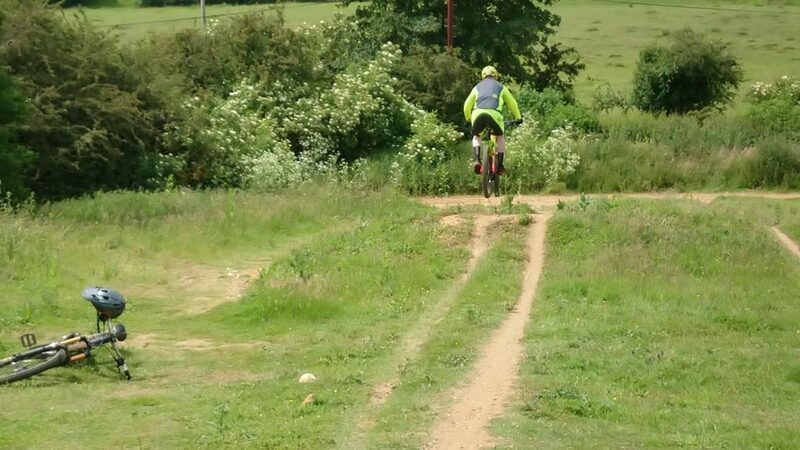 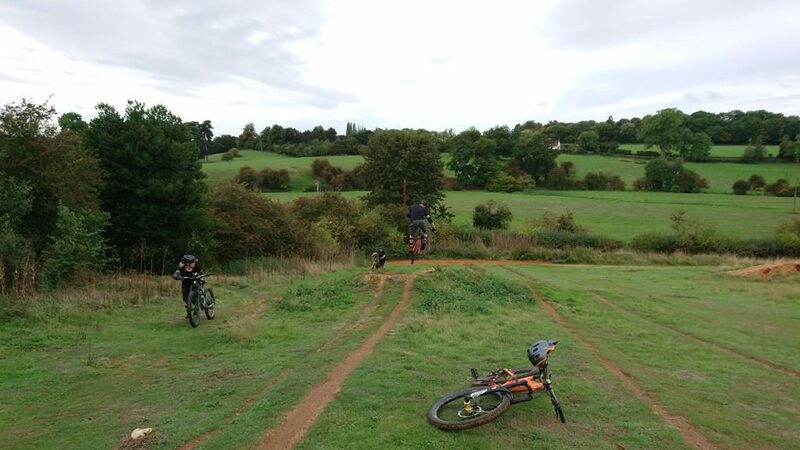 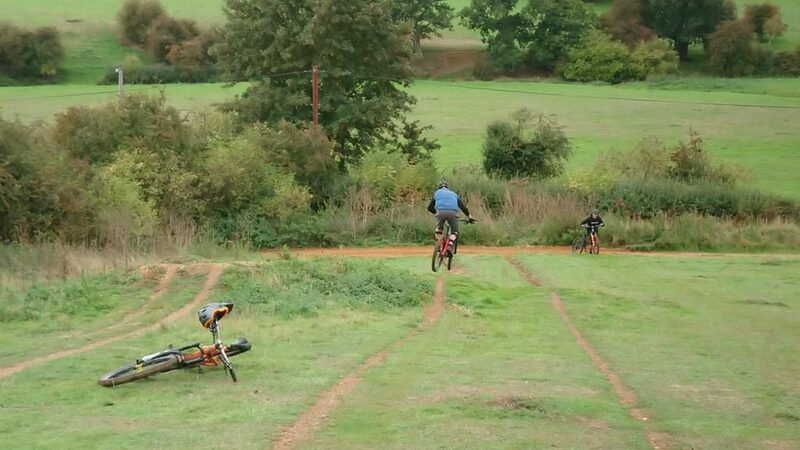 I have coached a few of the Fleet mountain bike club and today was Matt,Paul and Liz’s turn to have their perception of what they should do on a bike changed. 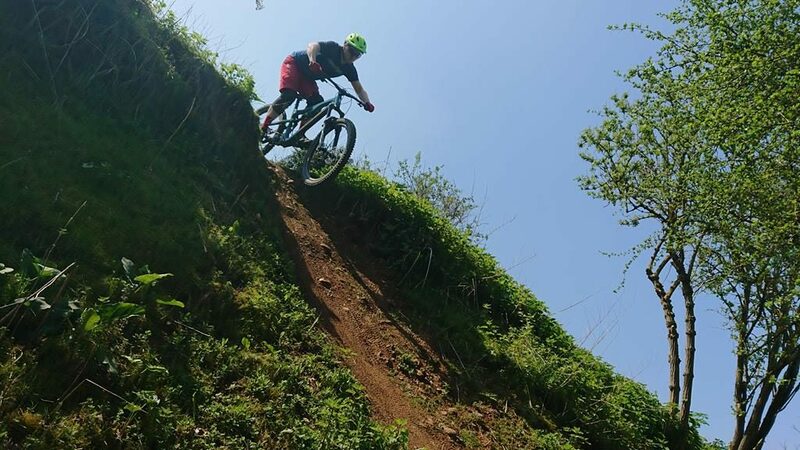 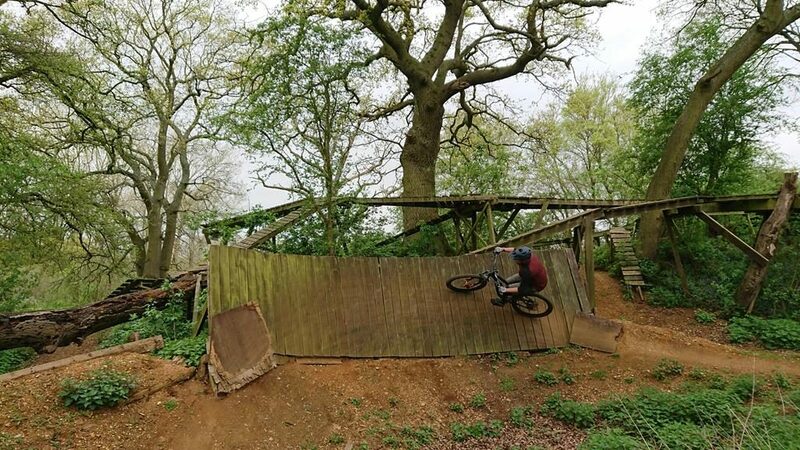 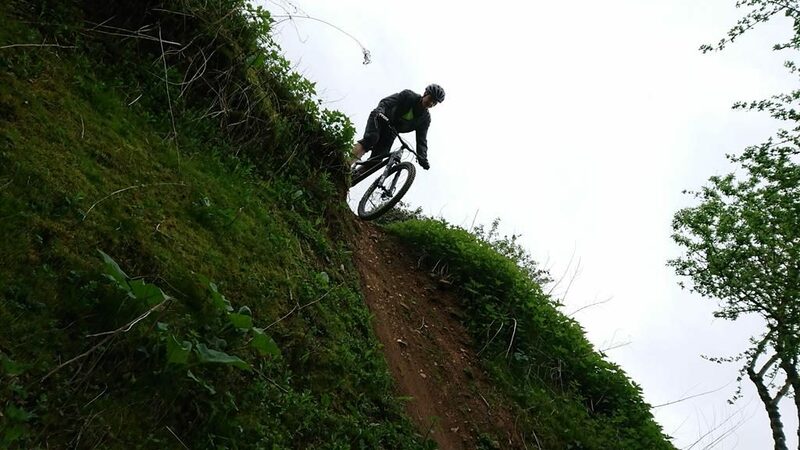 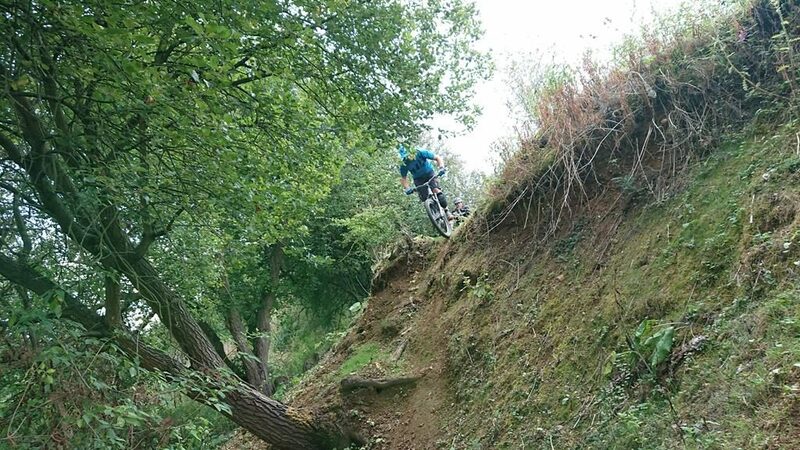 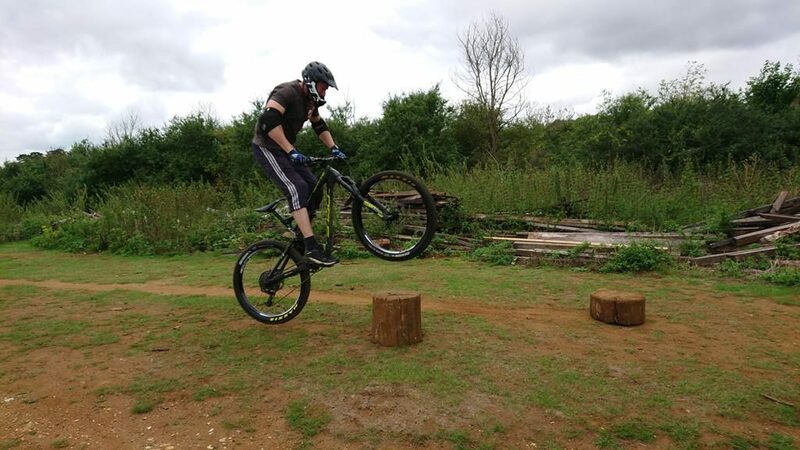 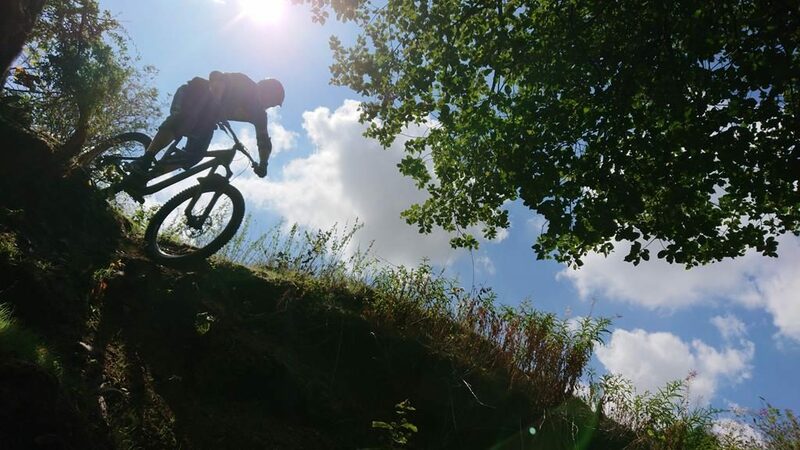 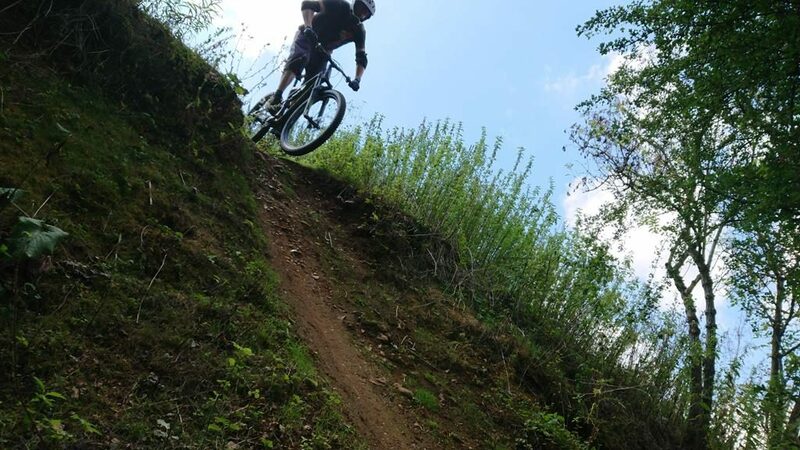 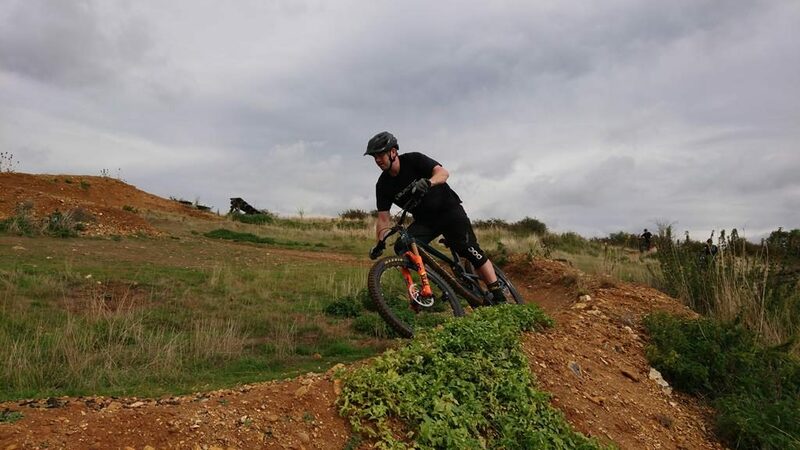 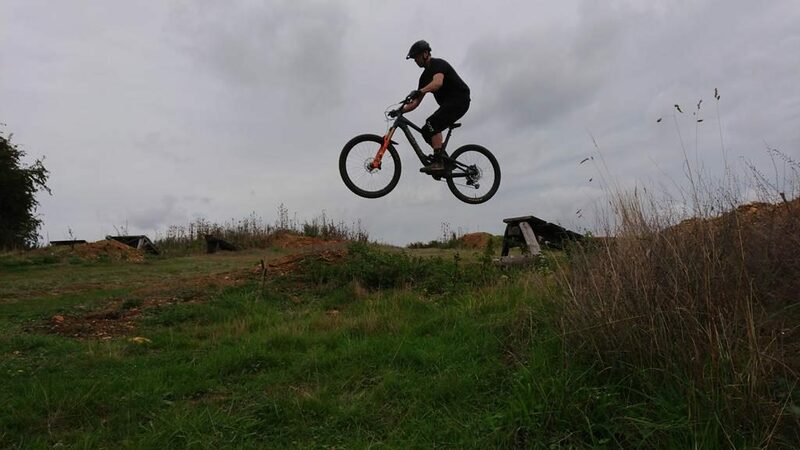 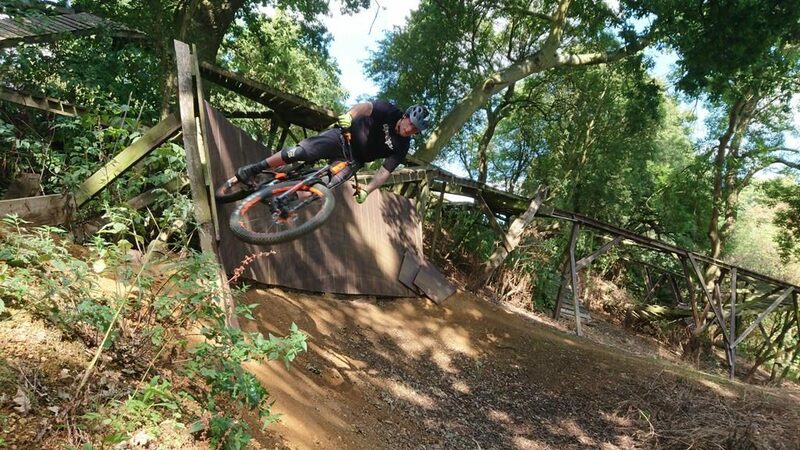 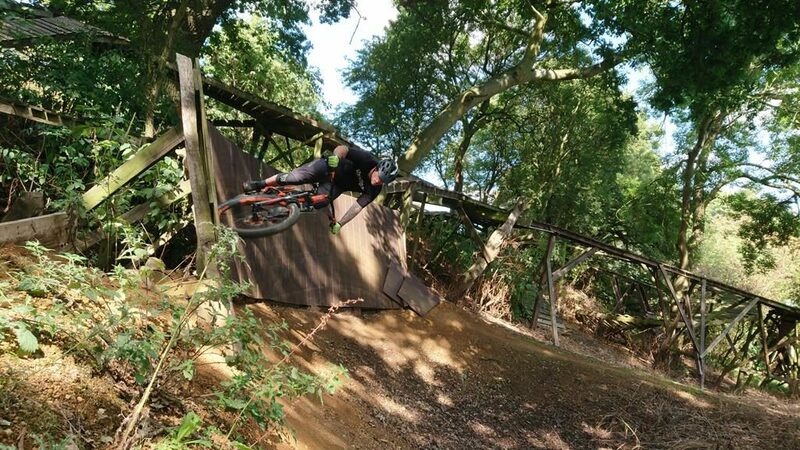 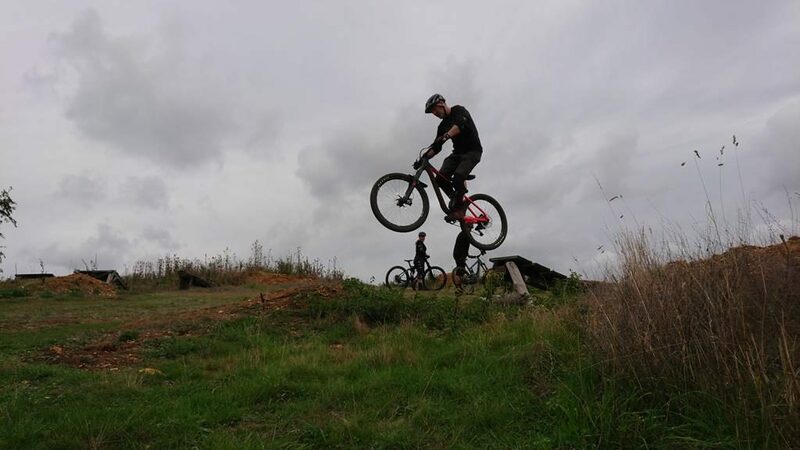 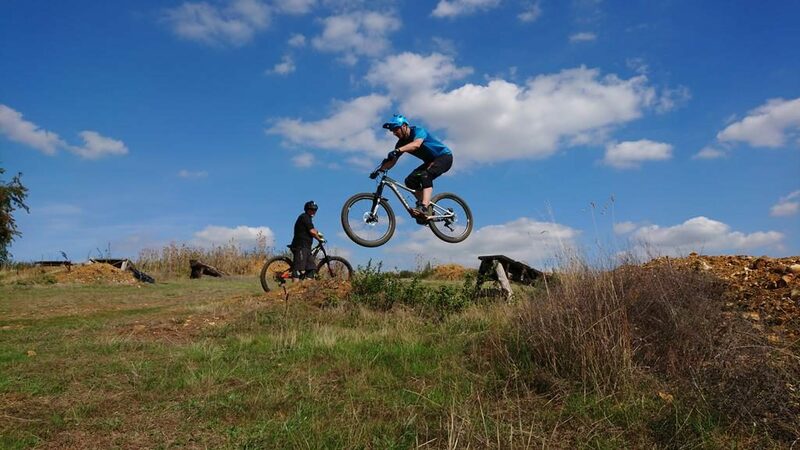 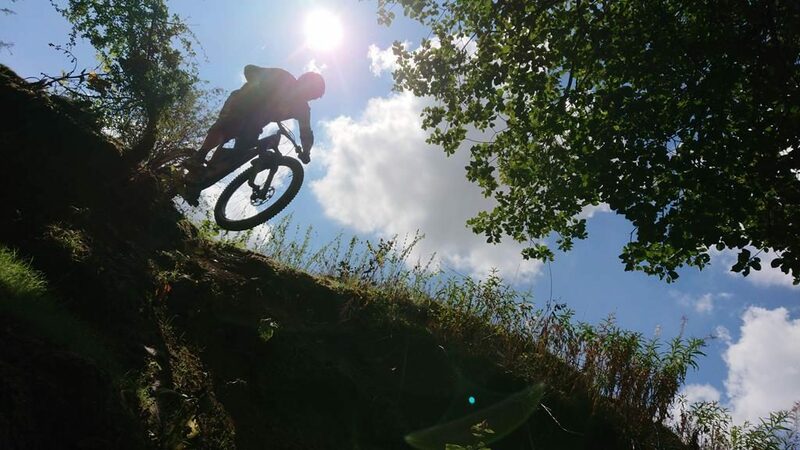 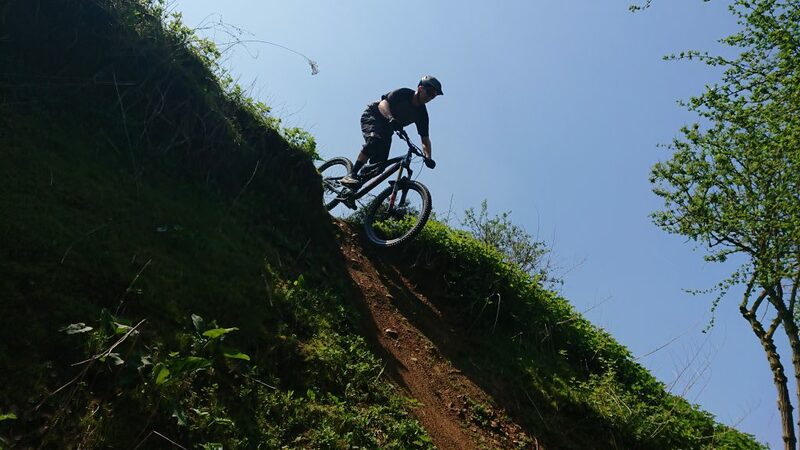 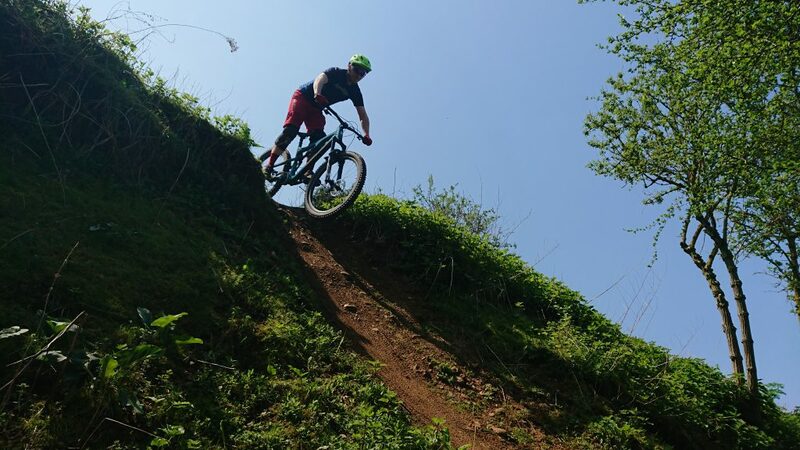 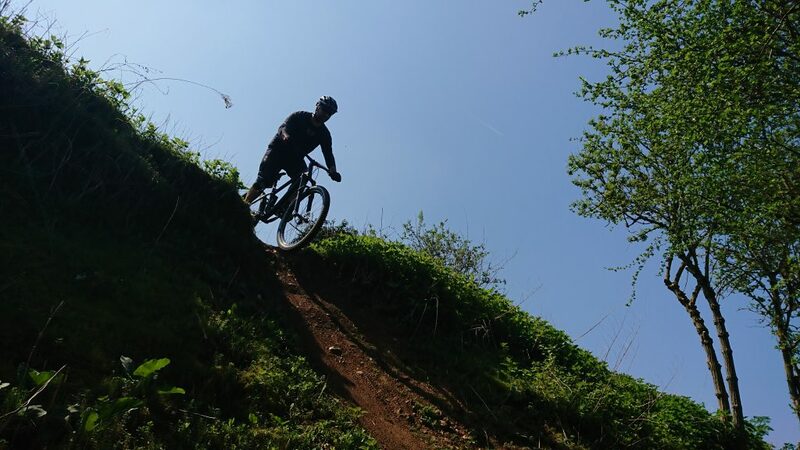 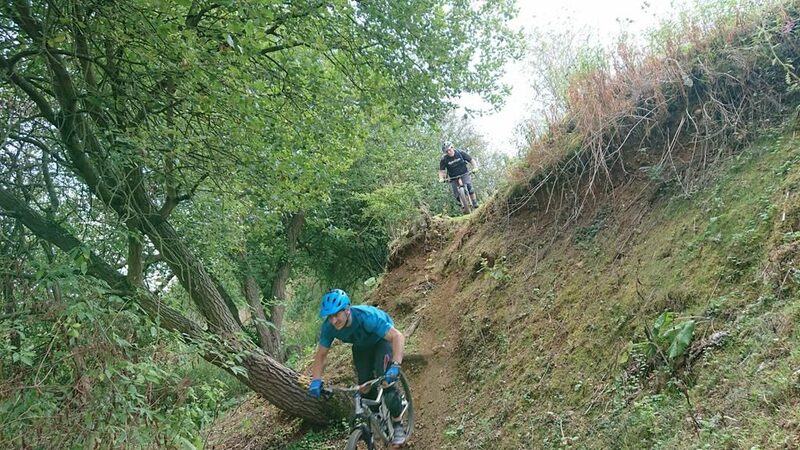 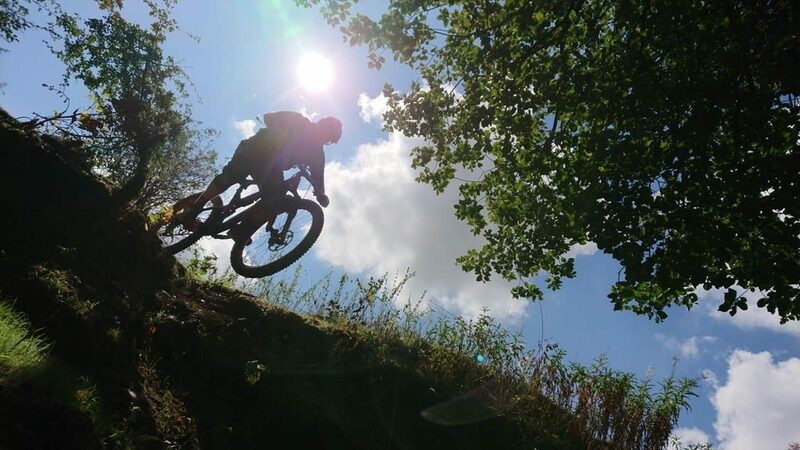 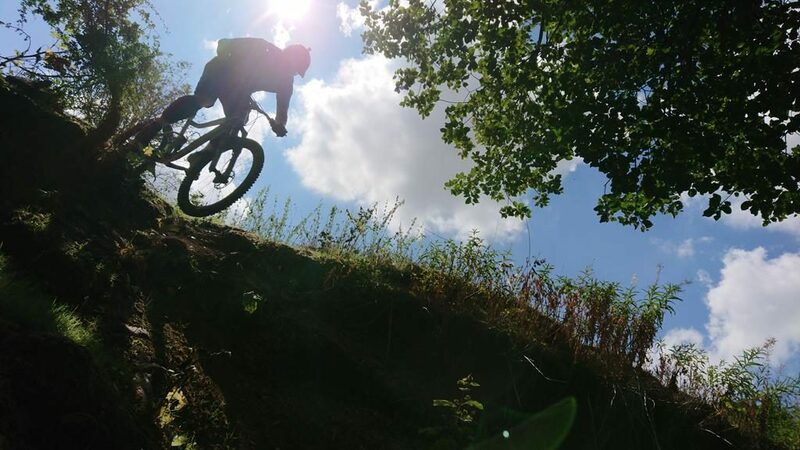 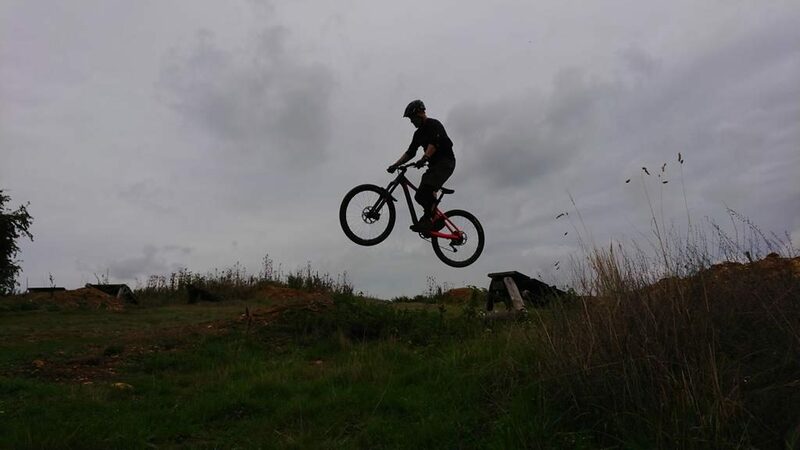 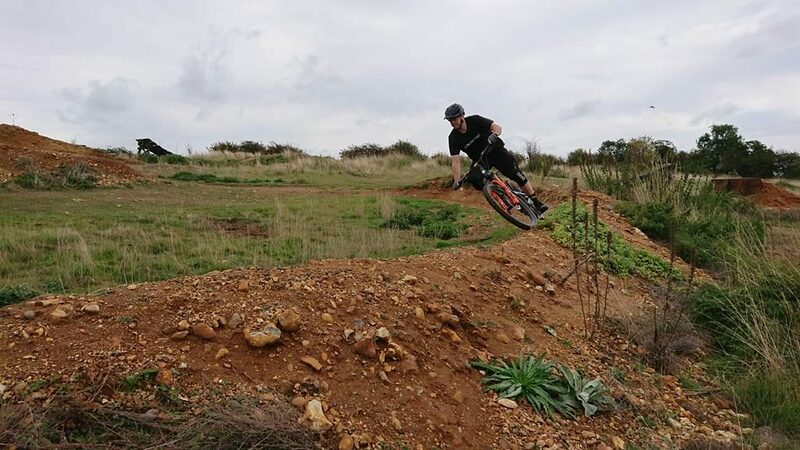 I used their horse riding, snowboarding and skiing experiences to enhance my mountain bike skills coaching and they really got to grips with it. 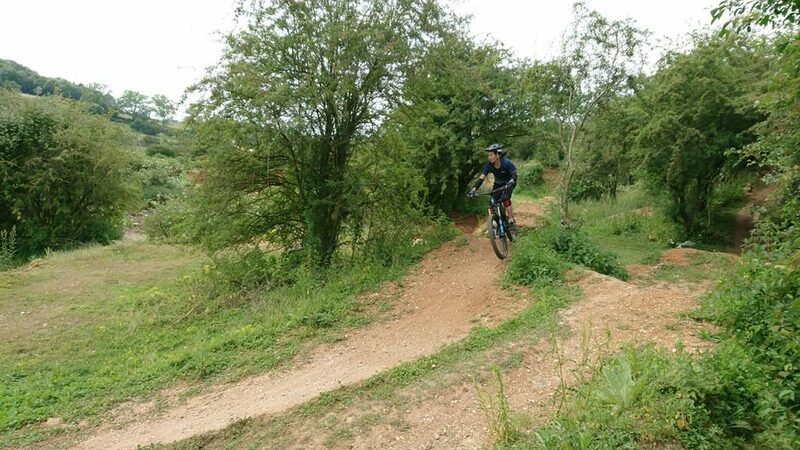 I worked on footwork, looking, speed and positioning as well as the mental skill set. 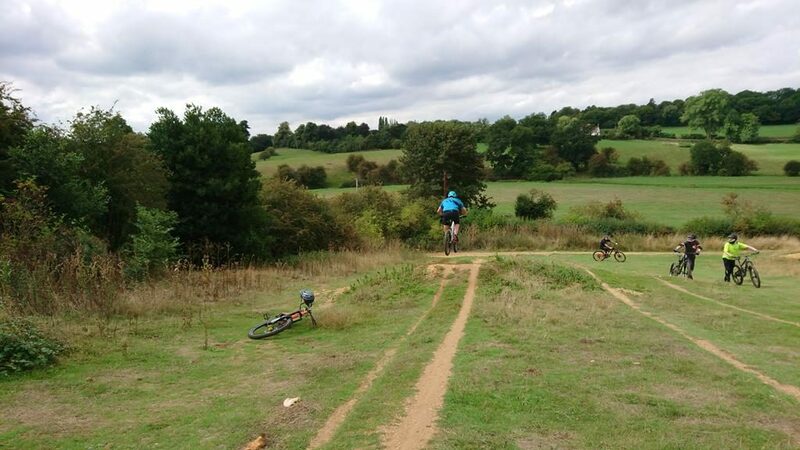 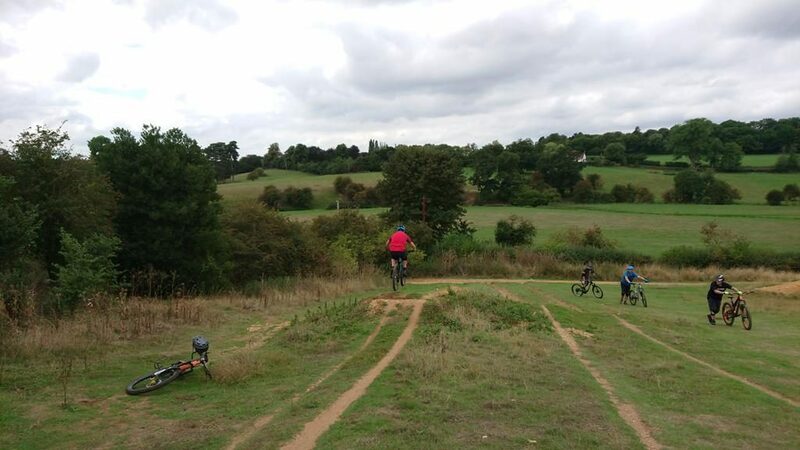 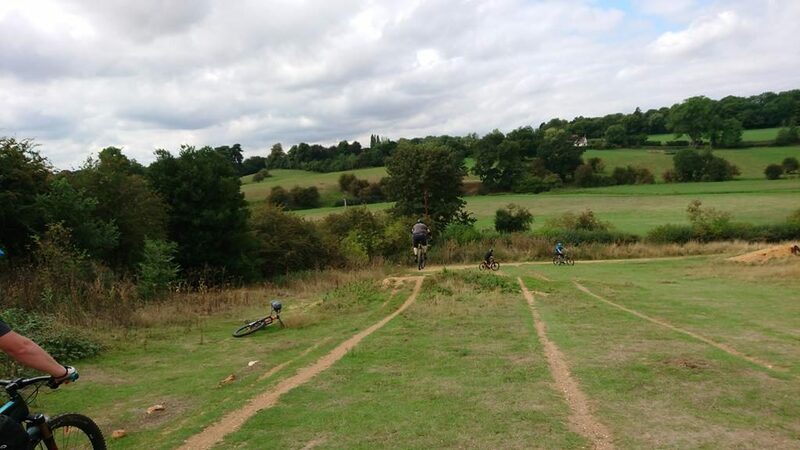 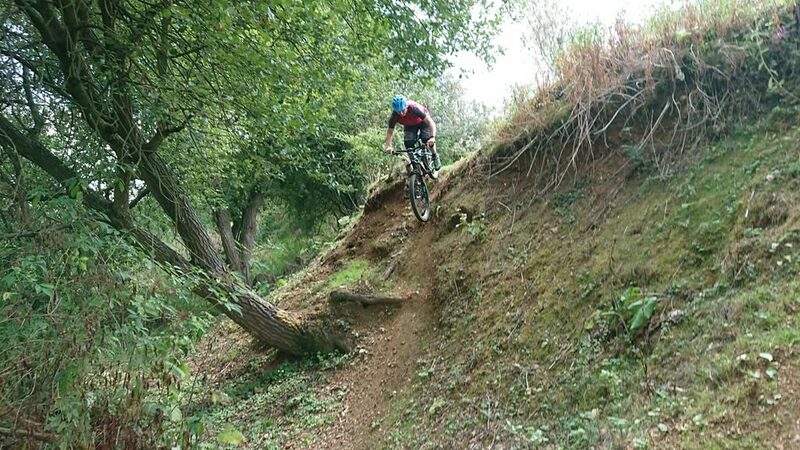 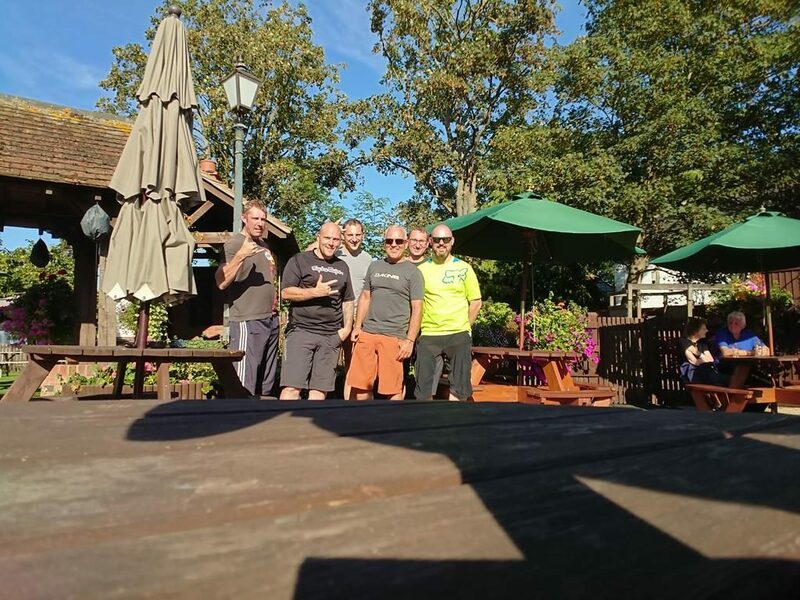 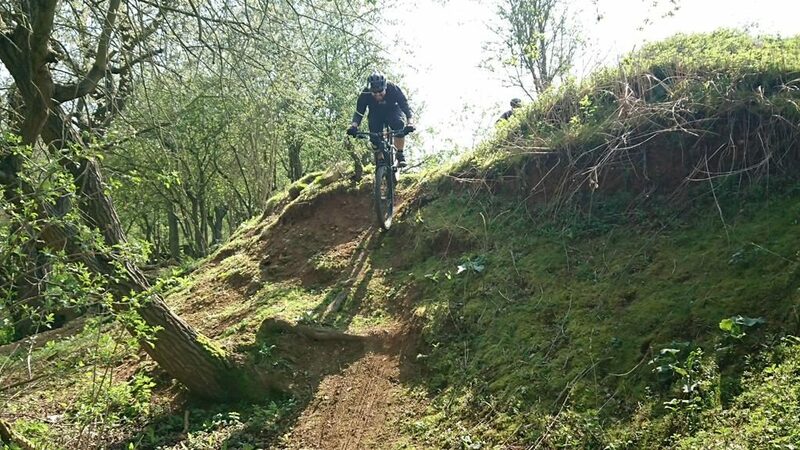 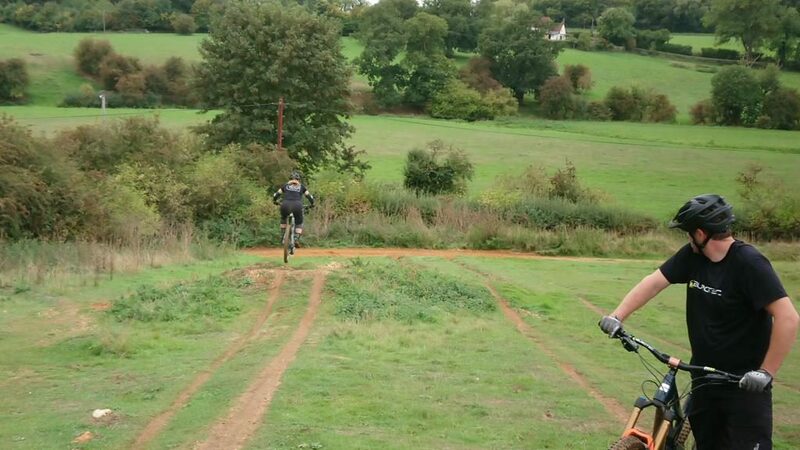 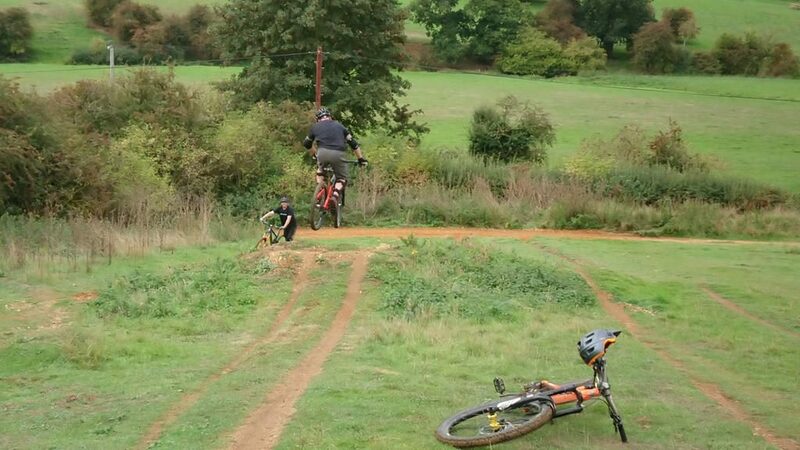 Dan, Damo, Pat, Sean and Ian came to me for mountain bike skills coaching as a private session. 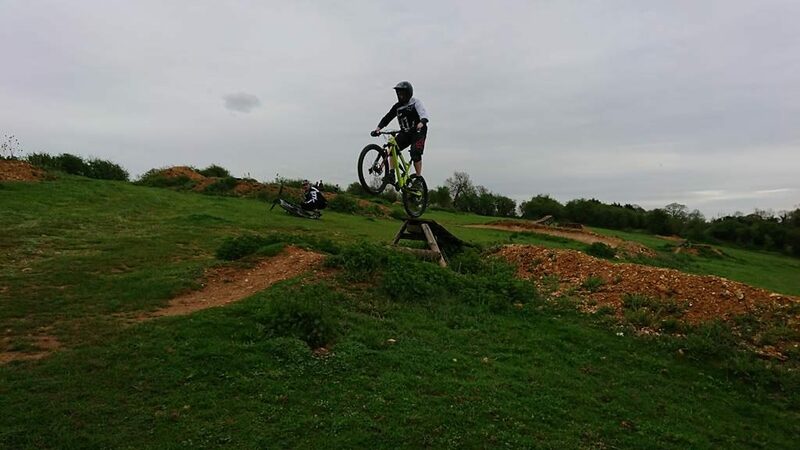 They wanted to learn how and why to jump and corner so, I ran them through my skills check and made some seemingly small adjustments to their set ups and also to their physical skills that made all the difference. 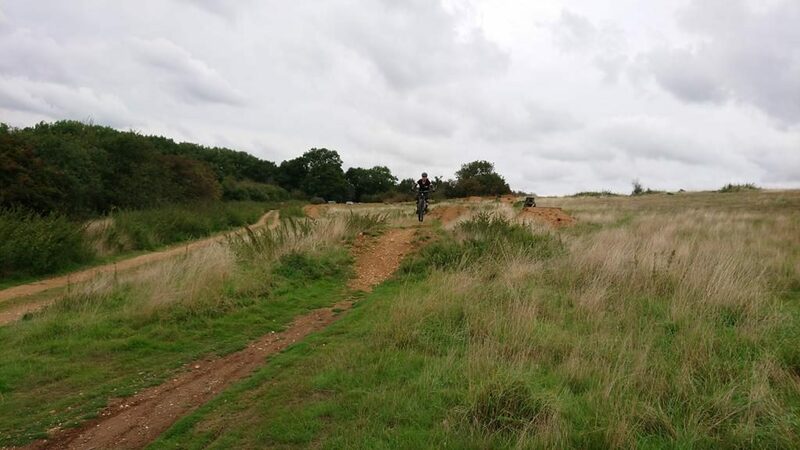 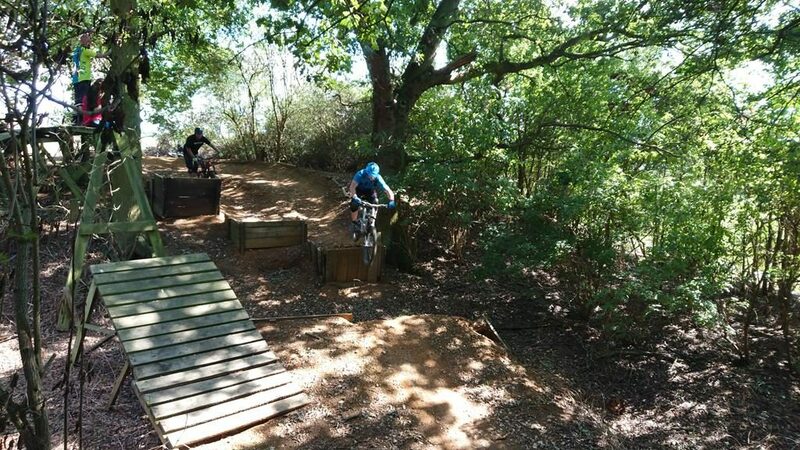 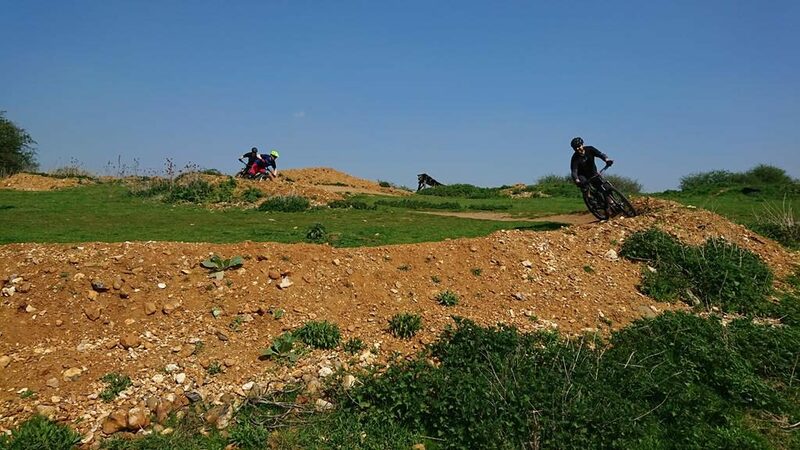 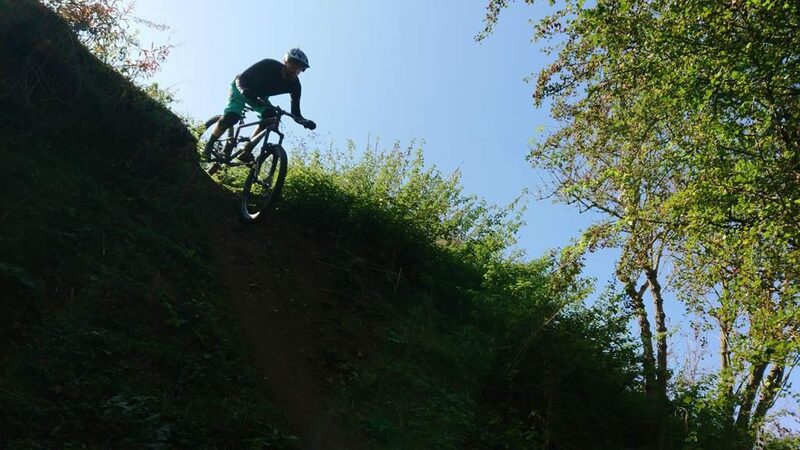 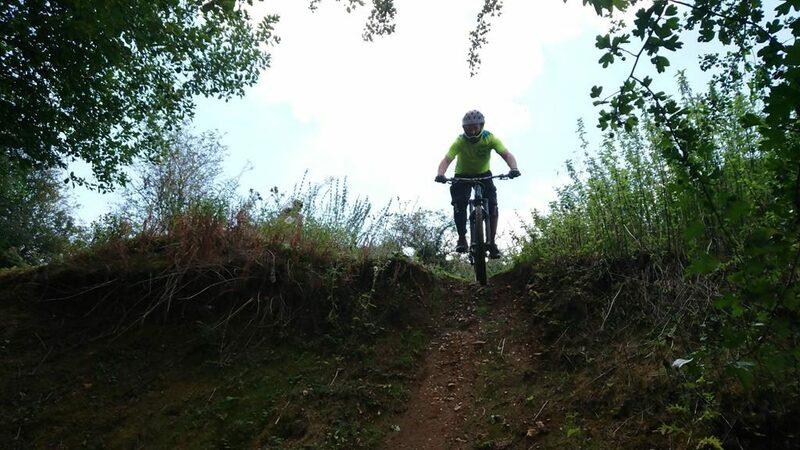 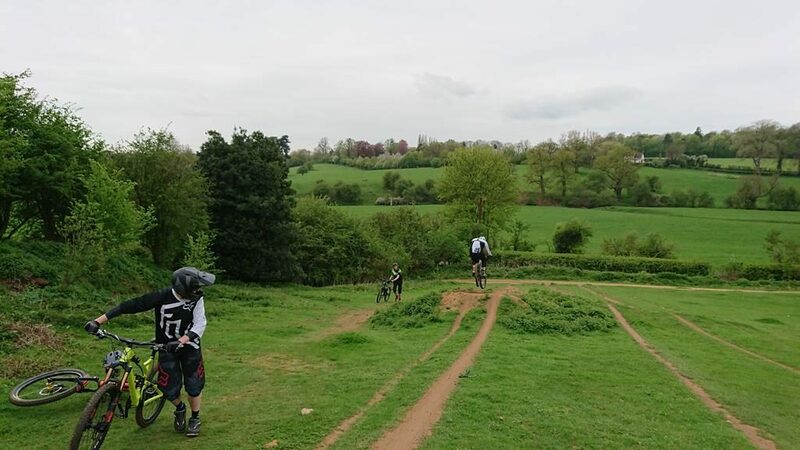 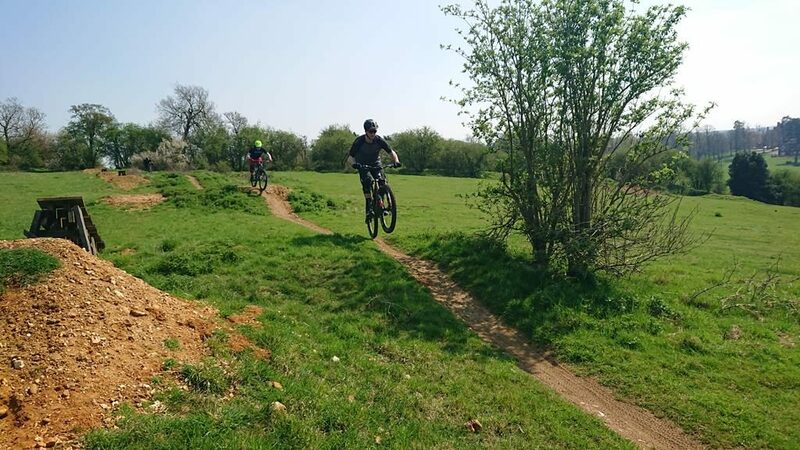 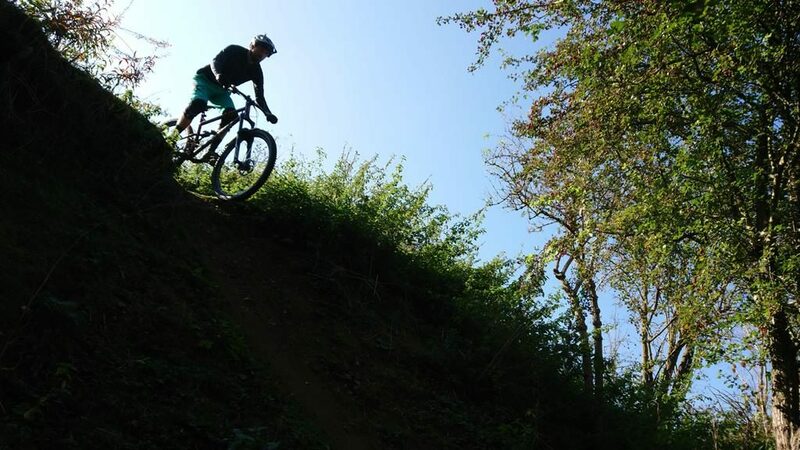 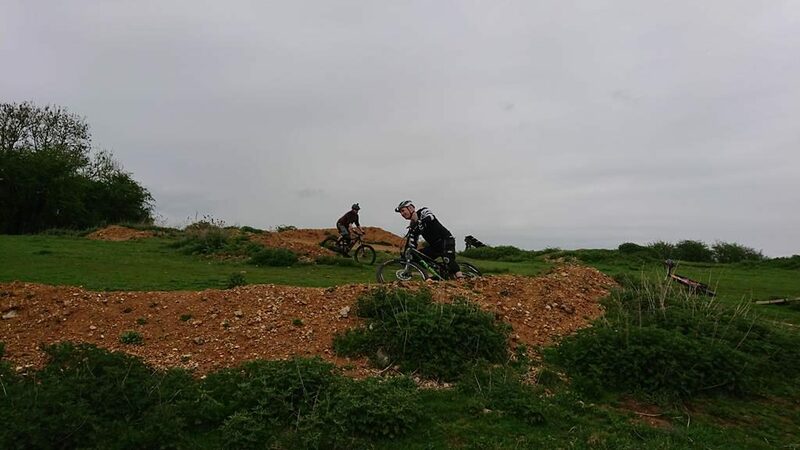 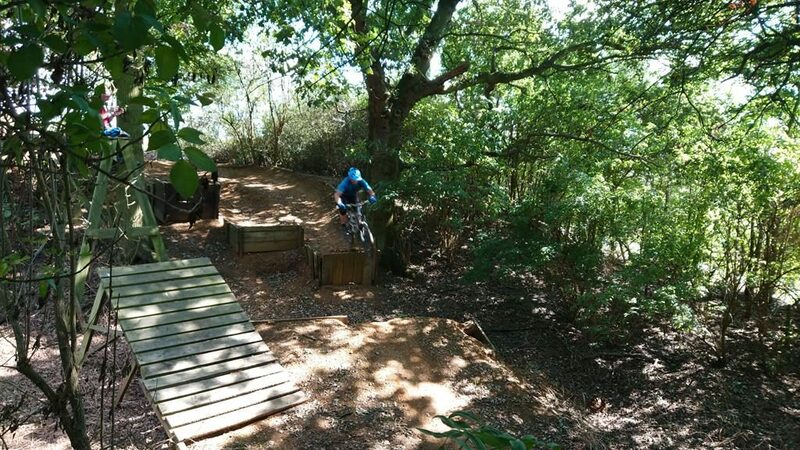 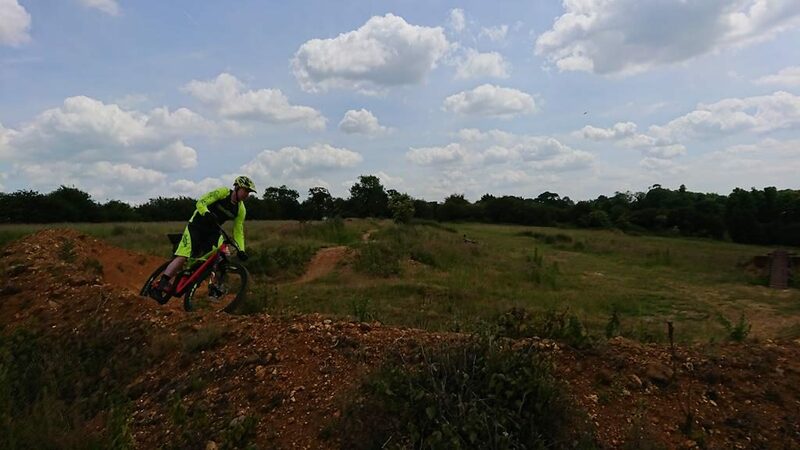 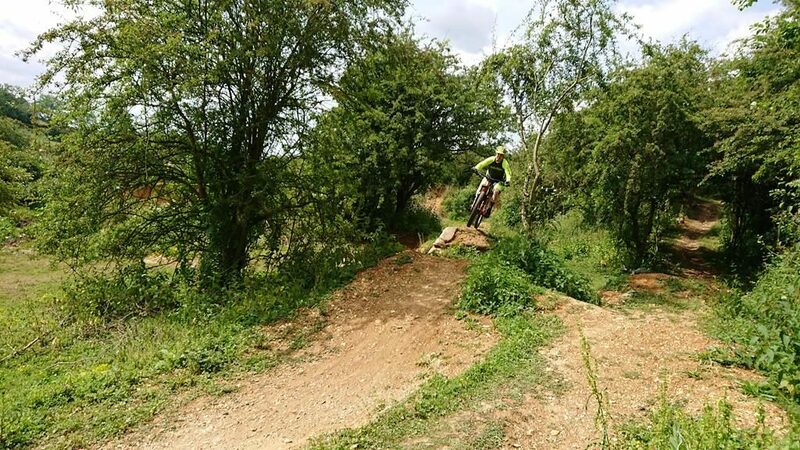 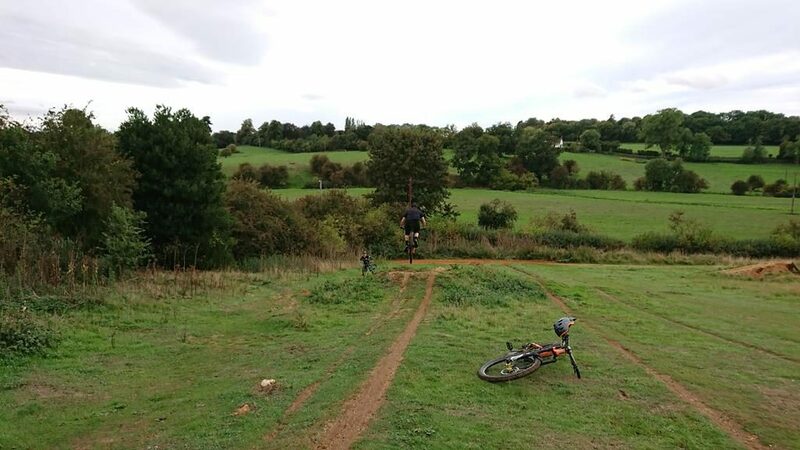 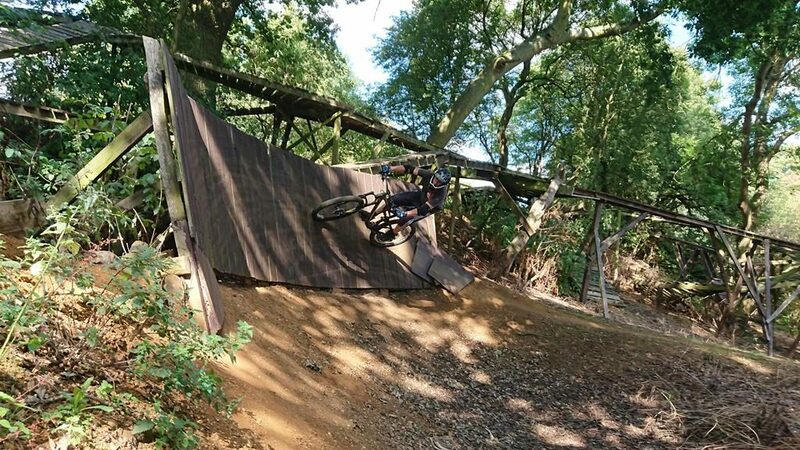 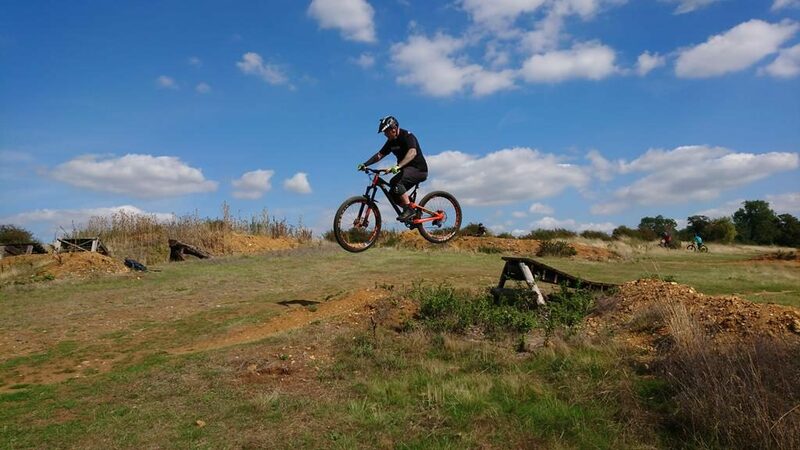 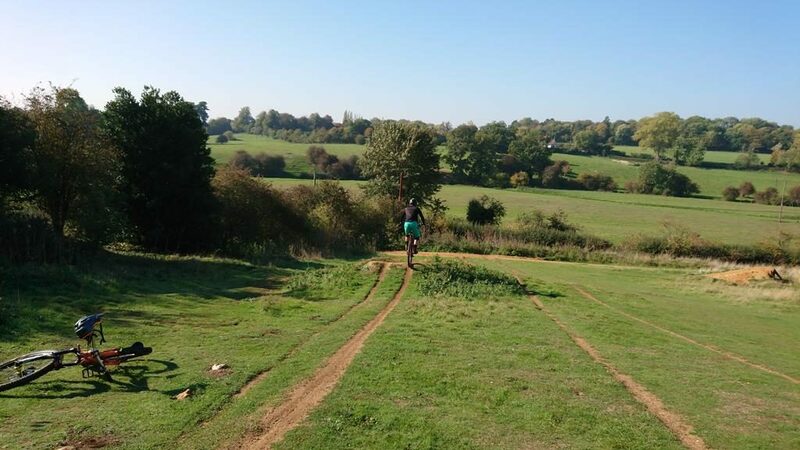 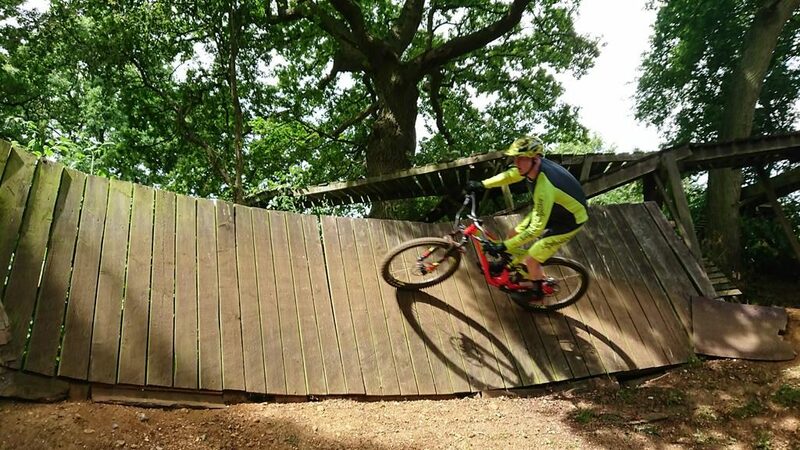 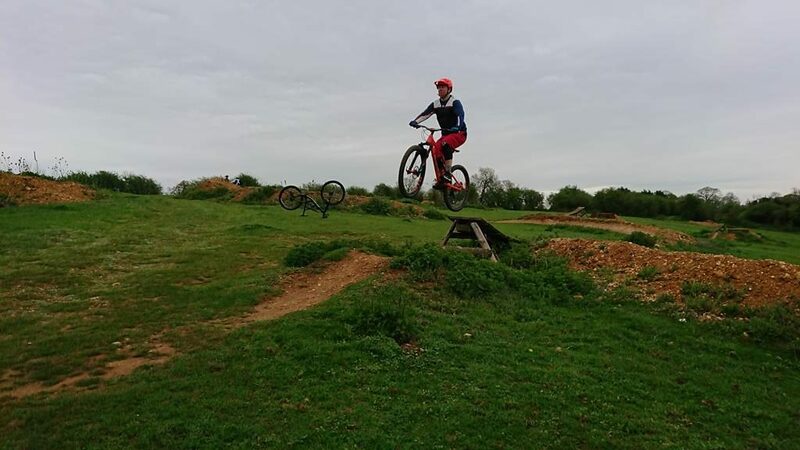 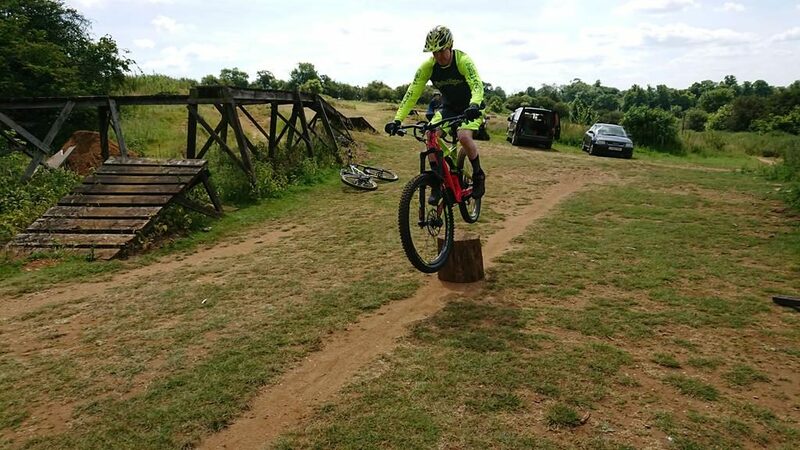 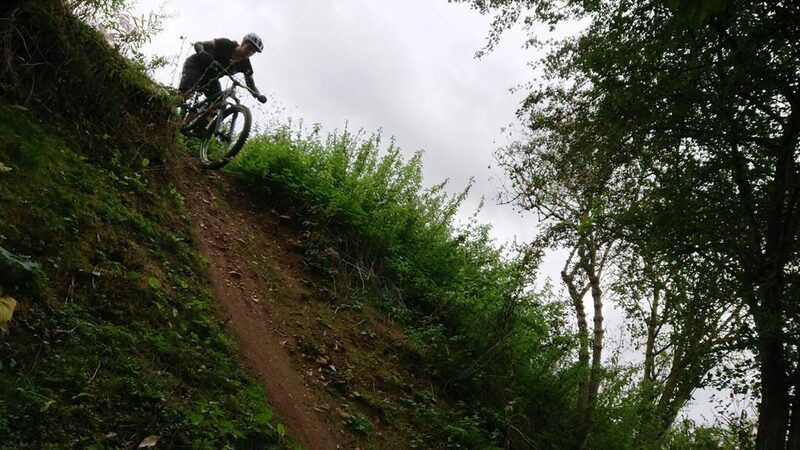 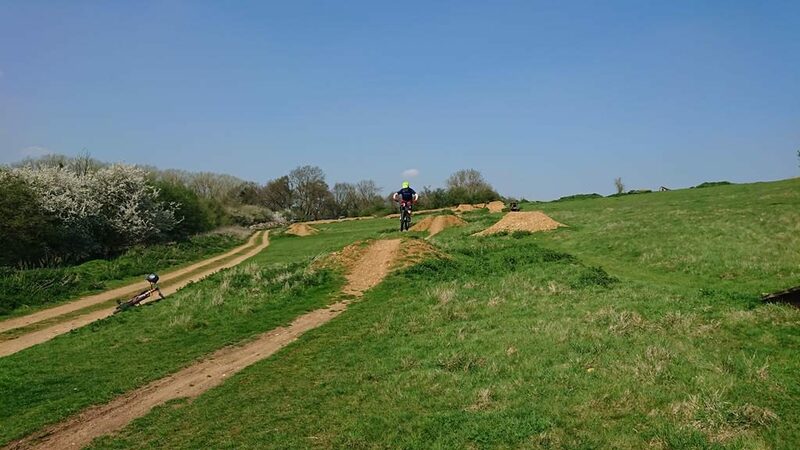 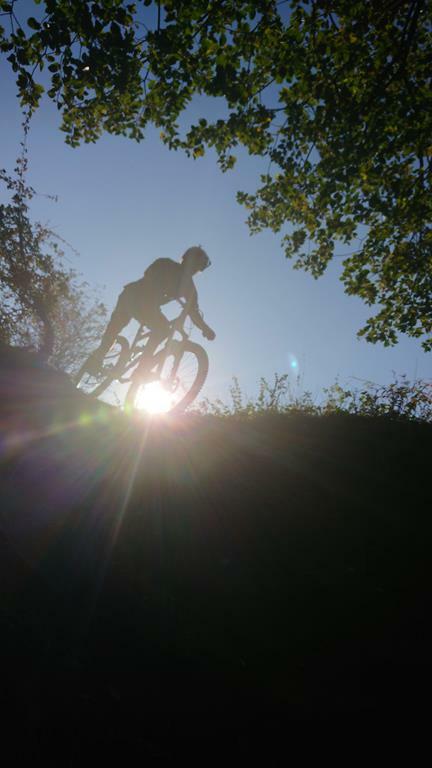 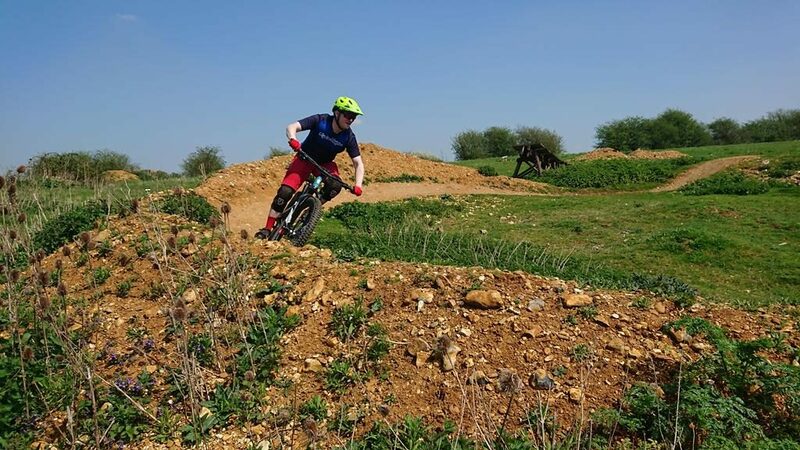 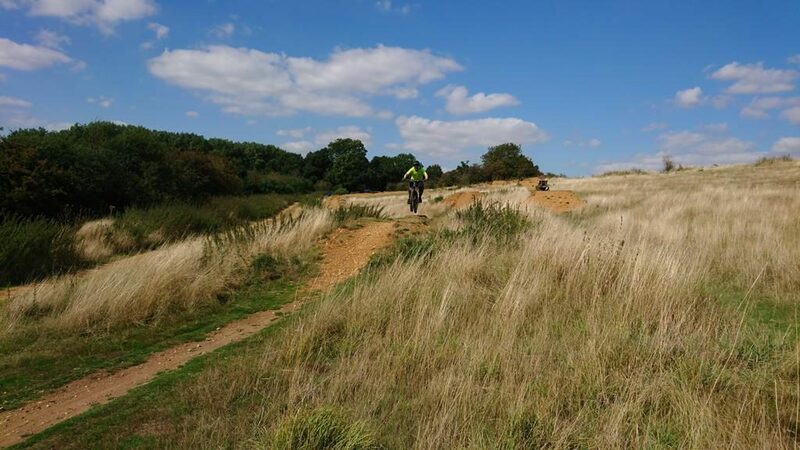 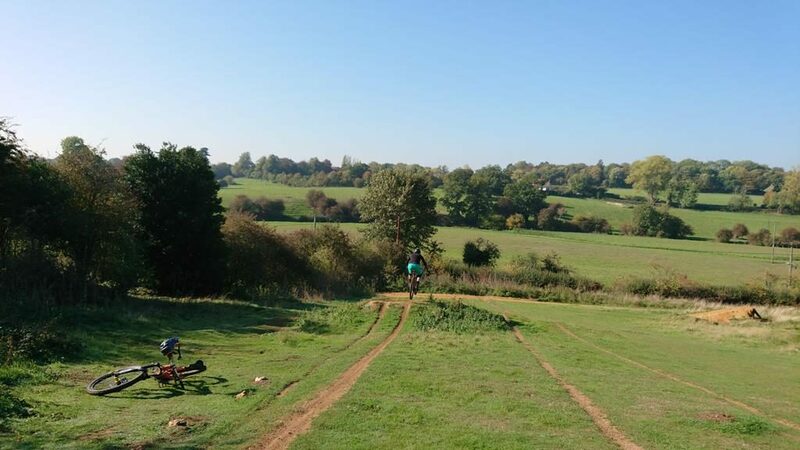 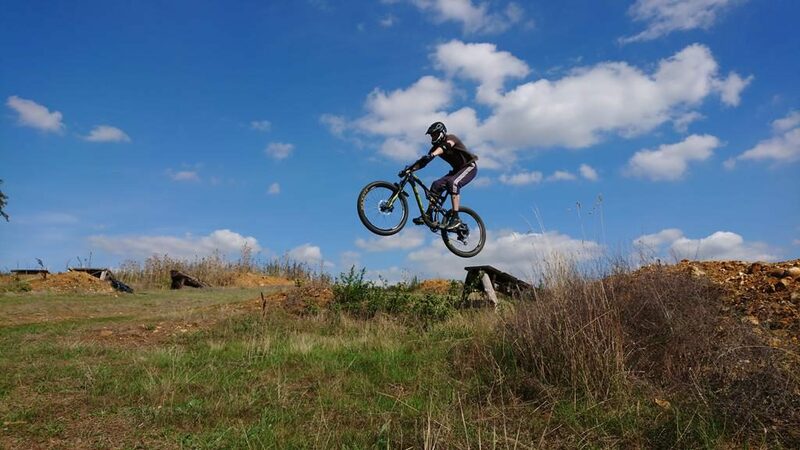 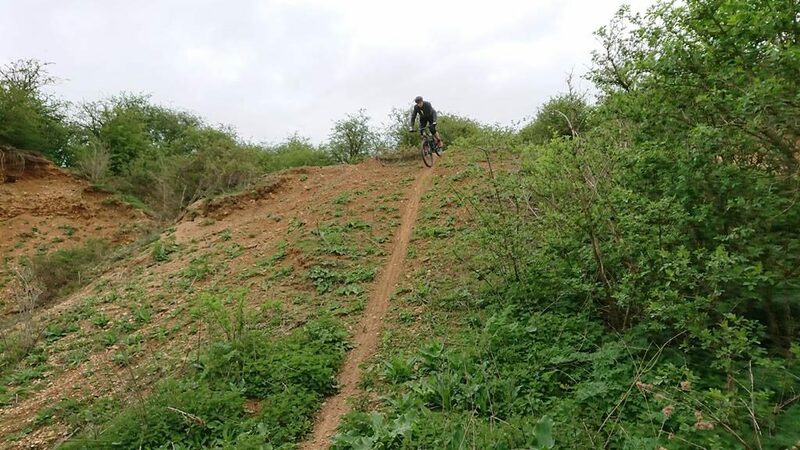 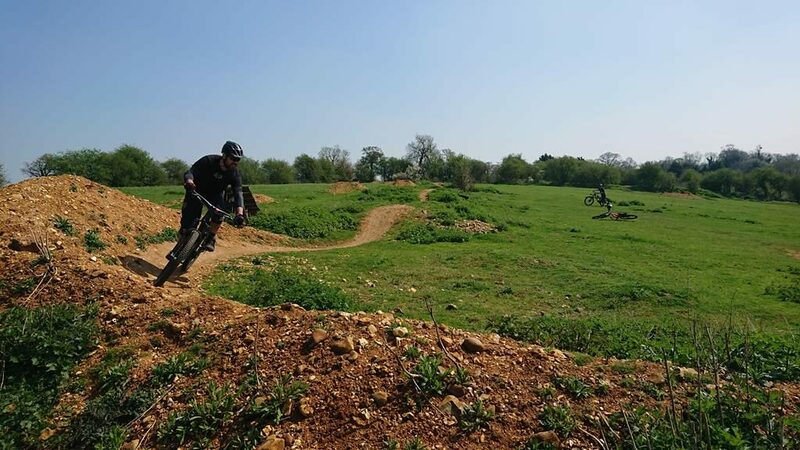 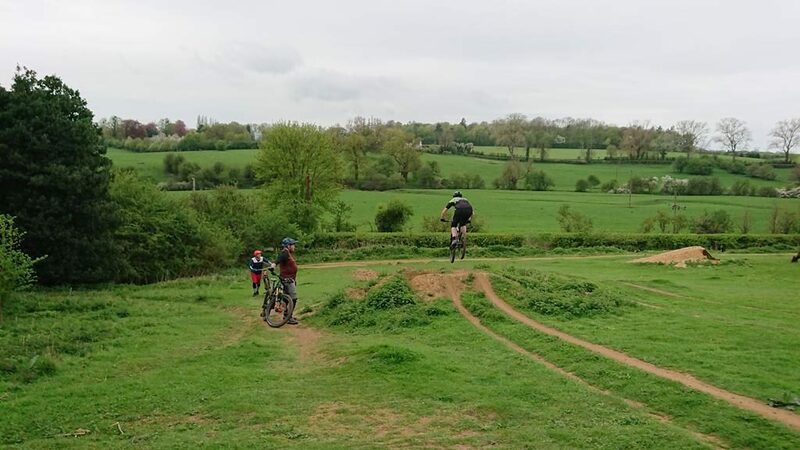 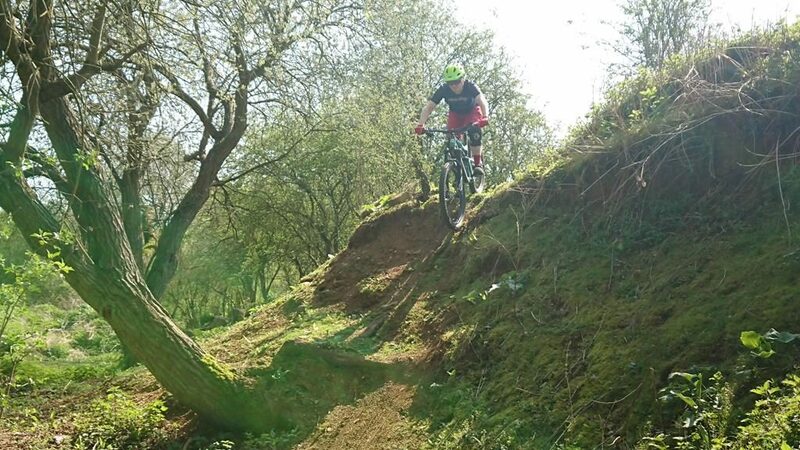 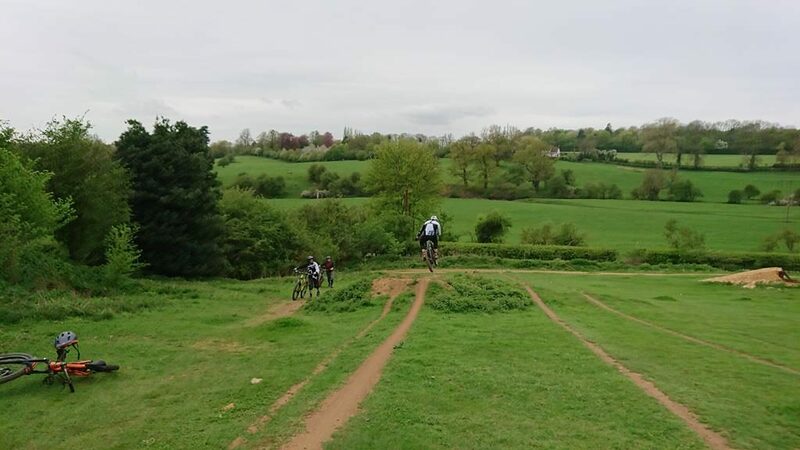 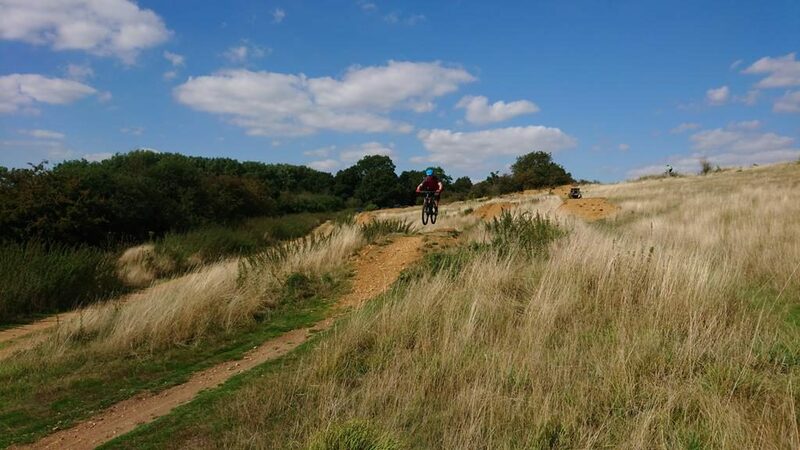 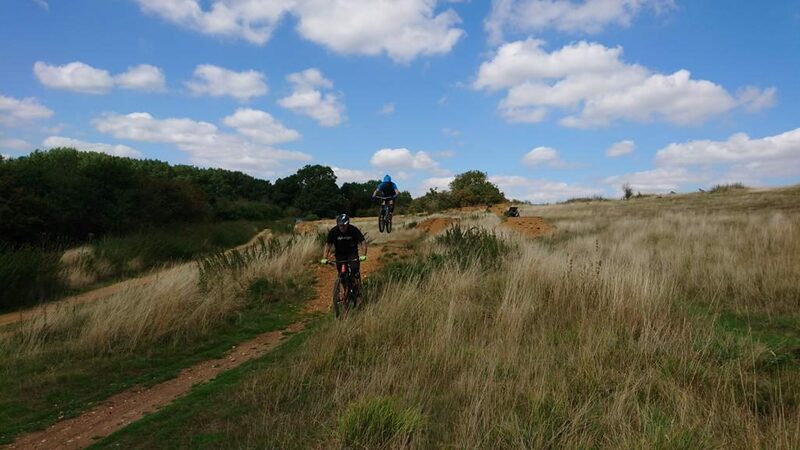 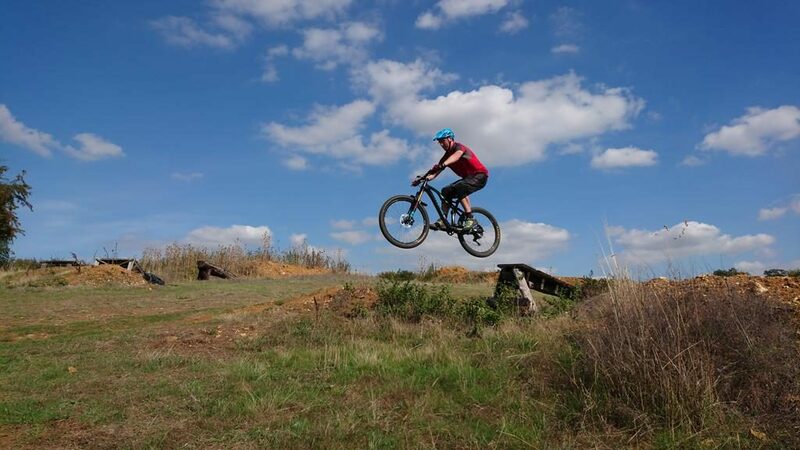 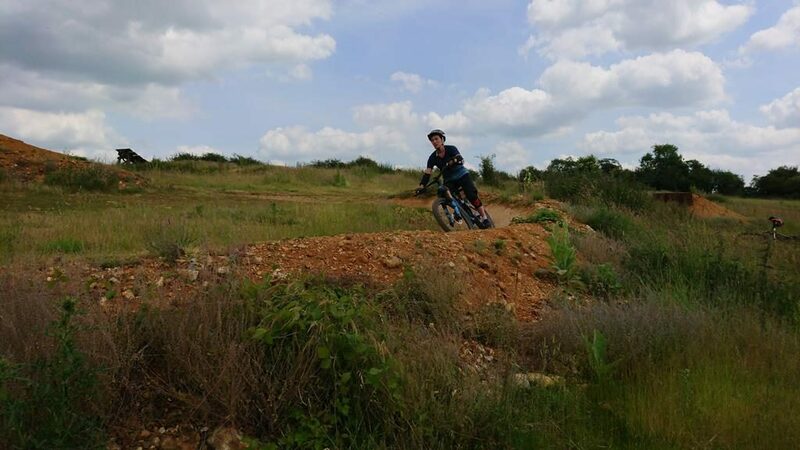 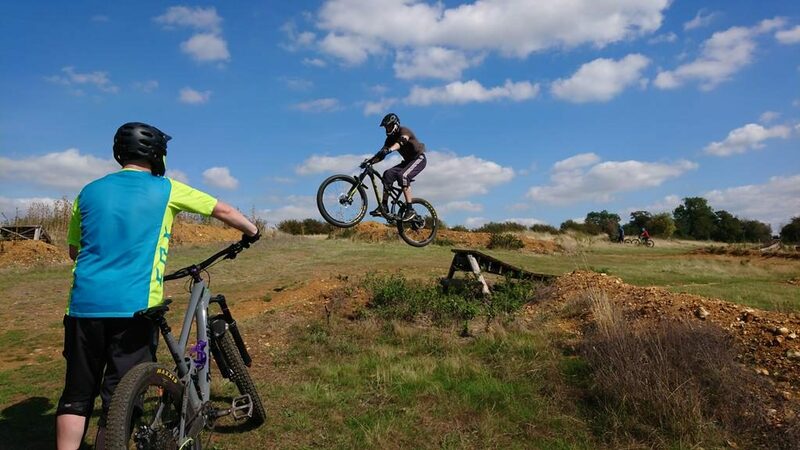 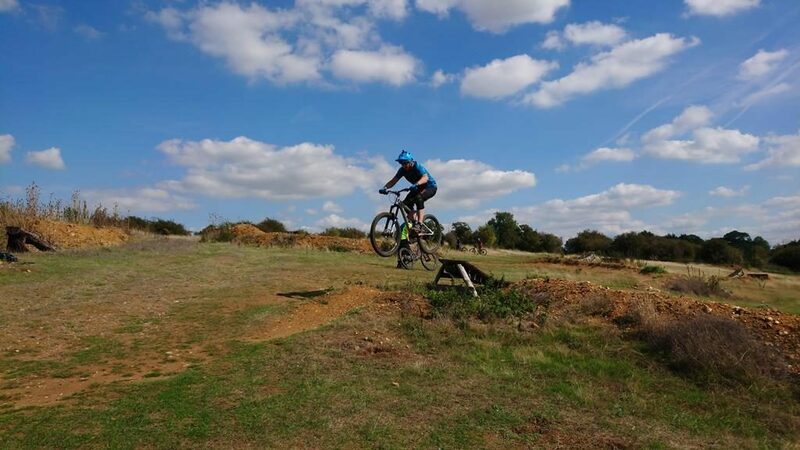 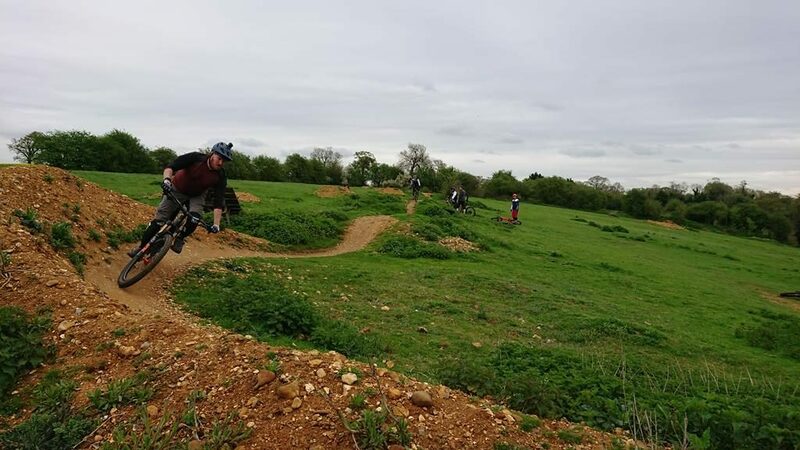 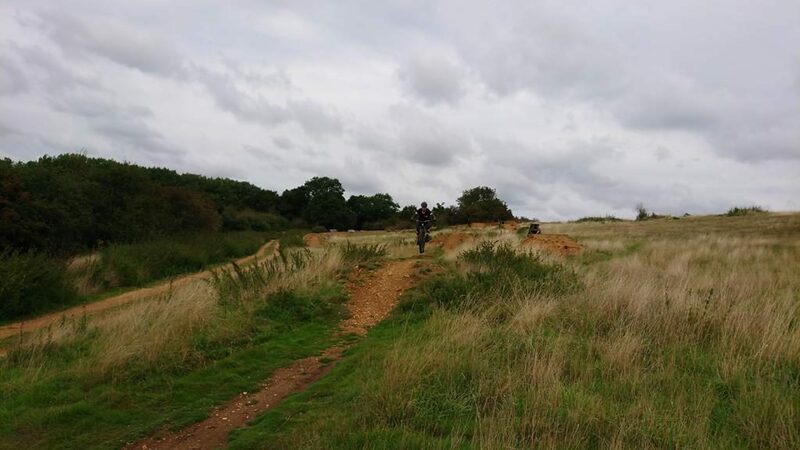 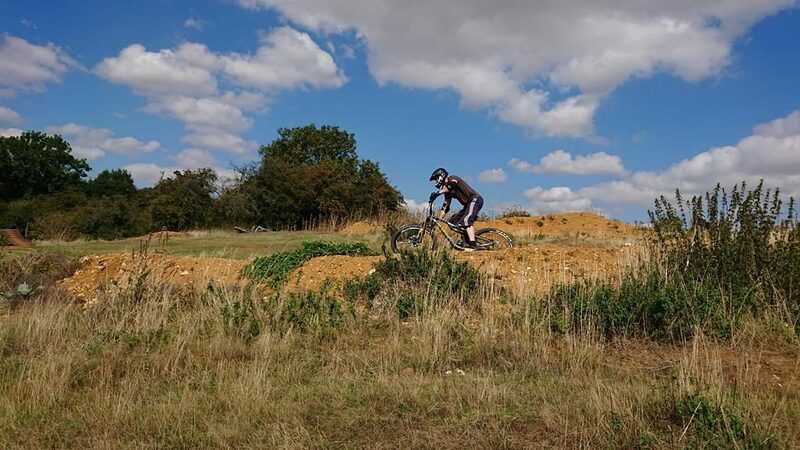 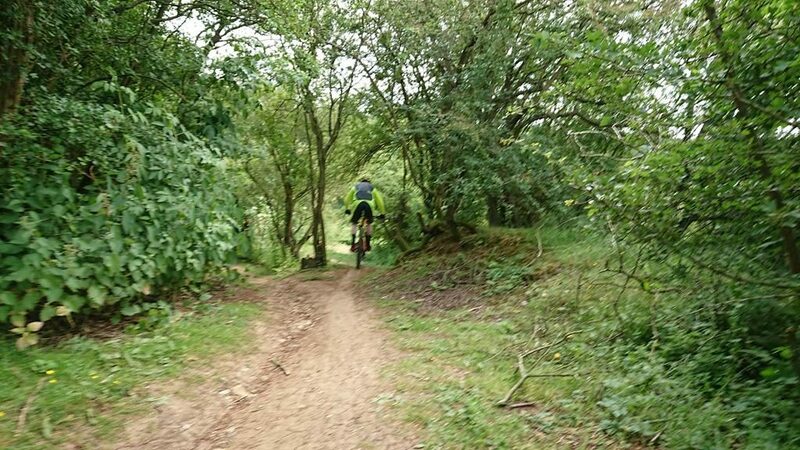 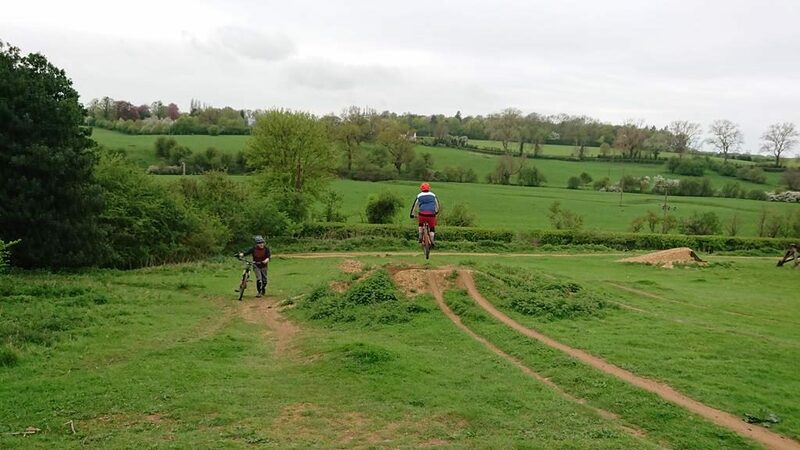 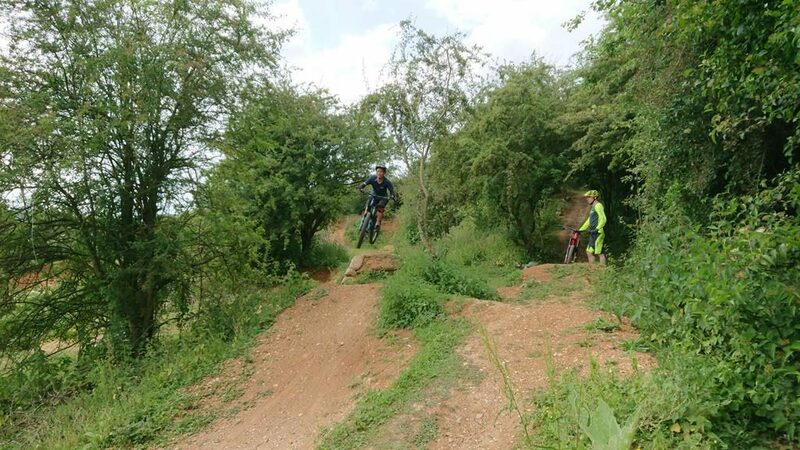 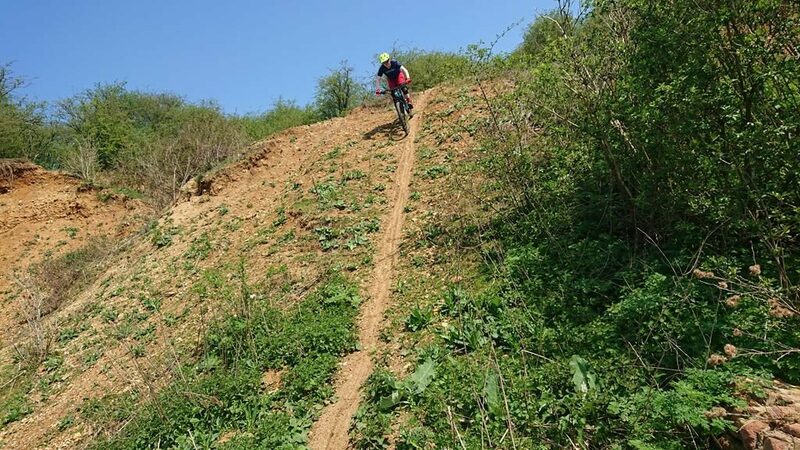 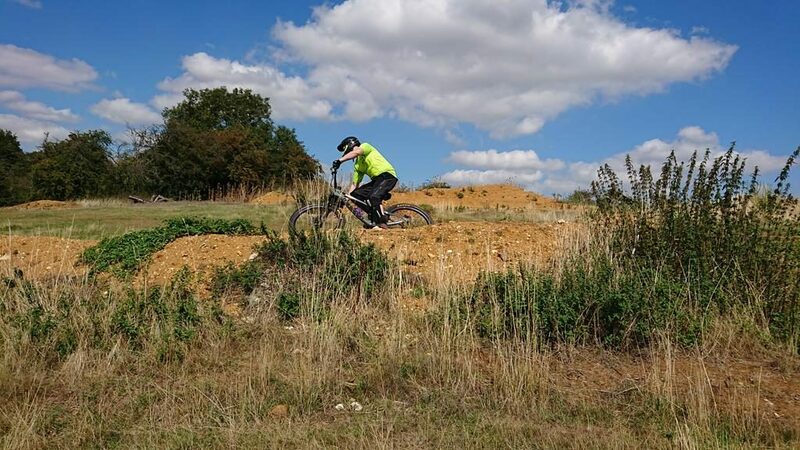 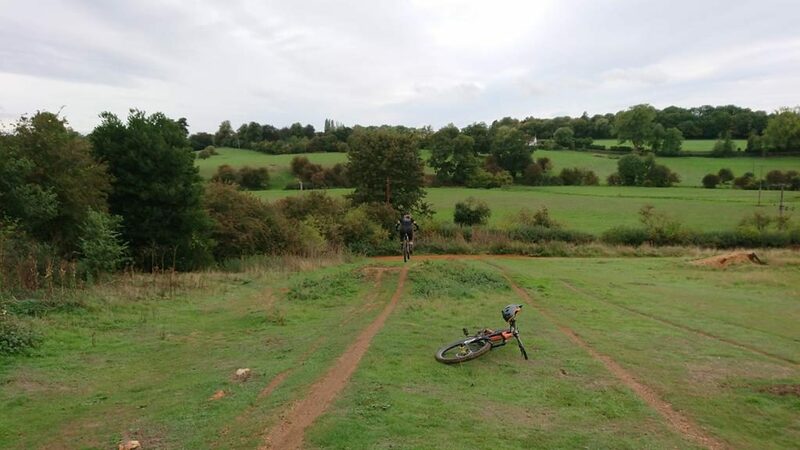 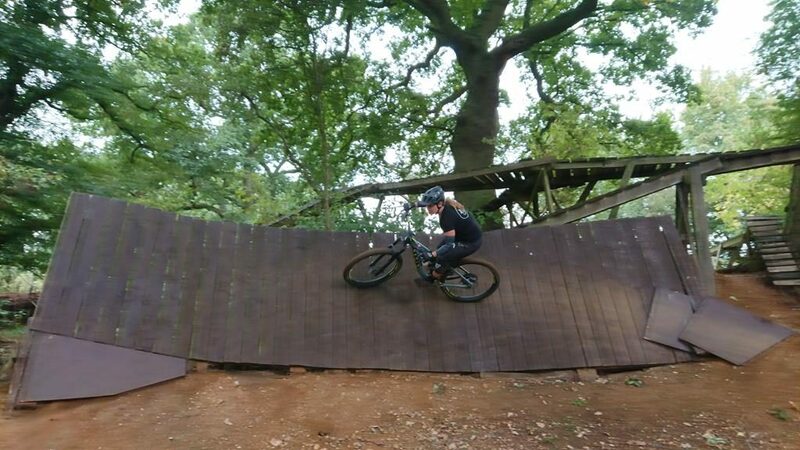 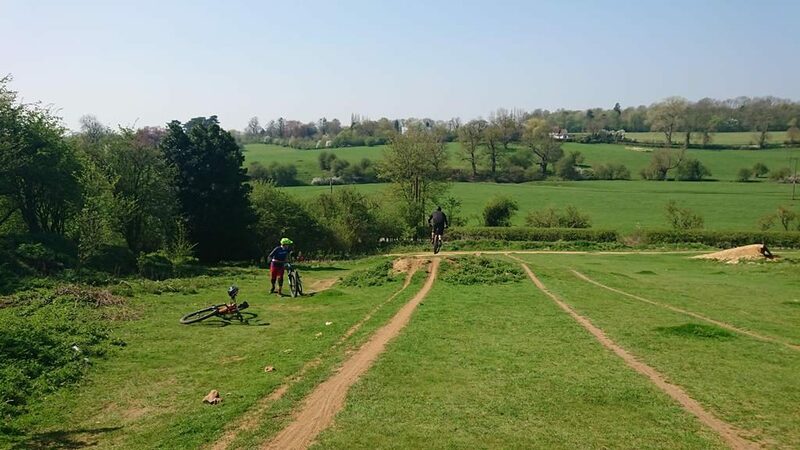 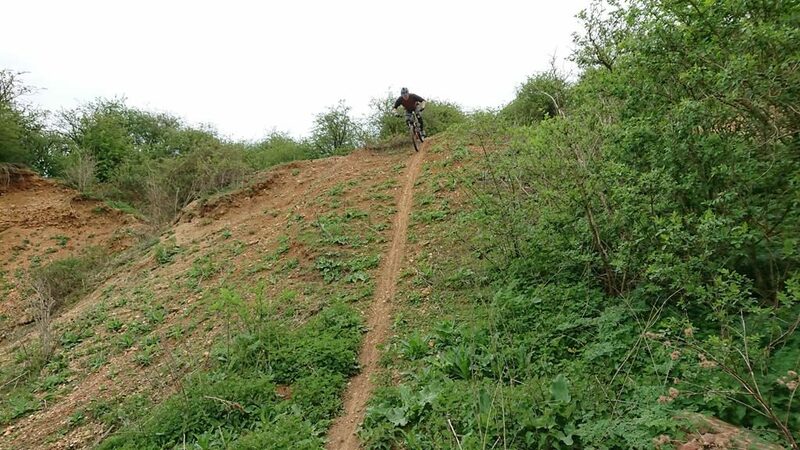 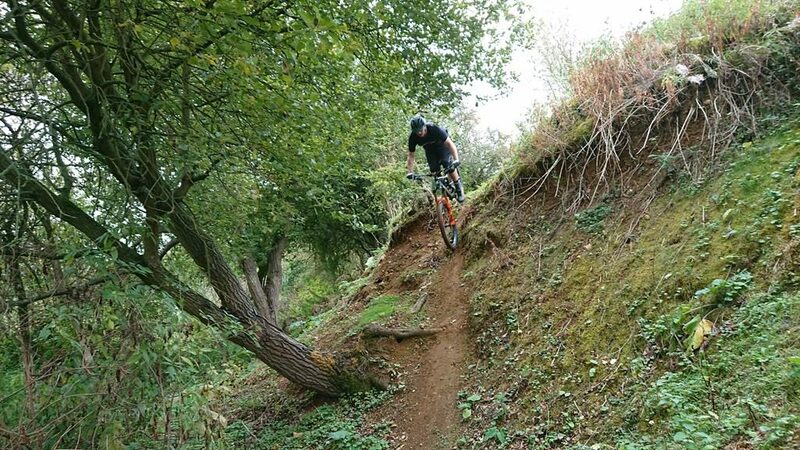 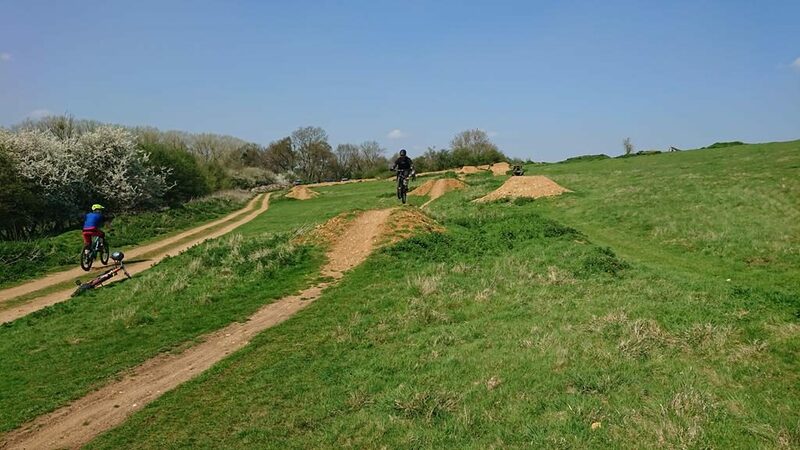 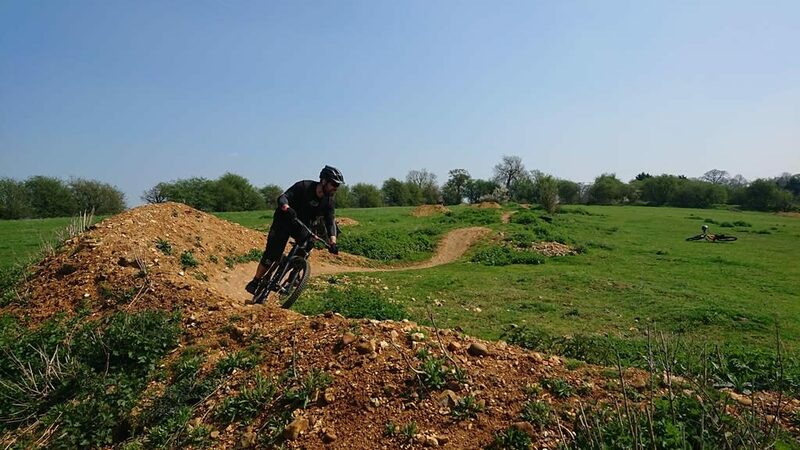 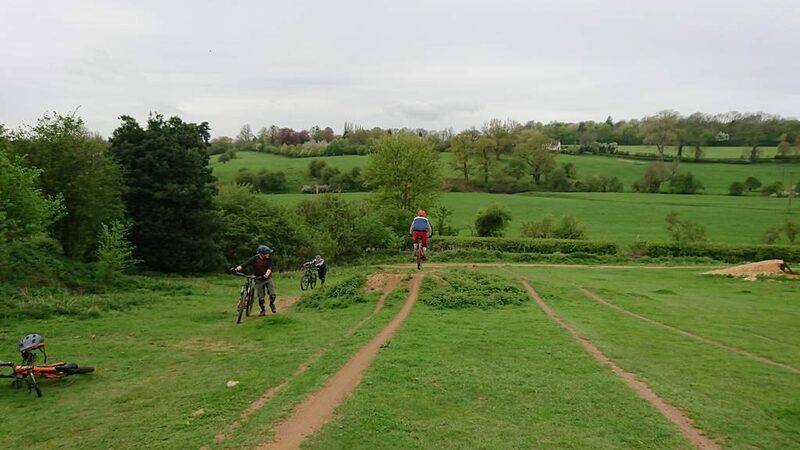 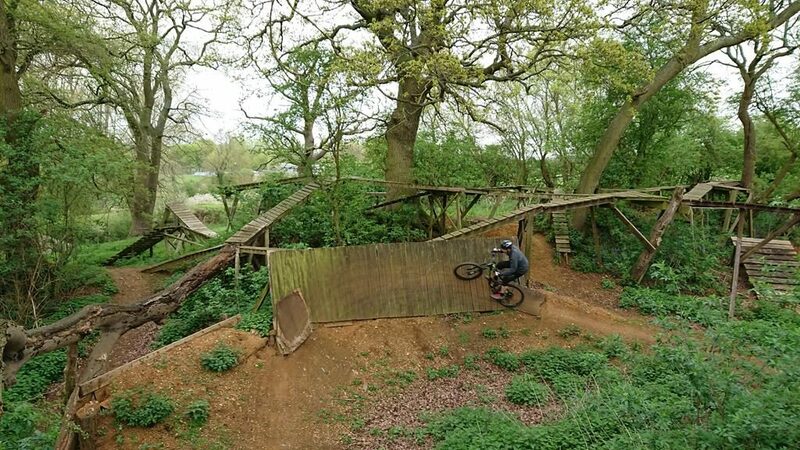 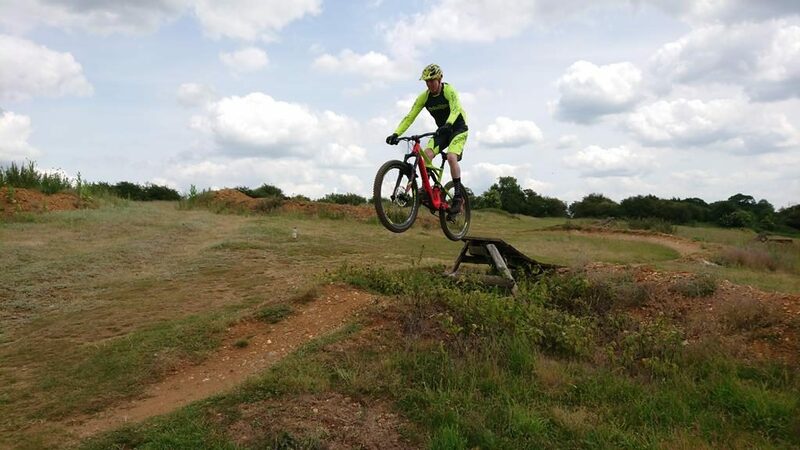 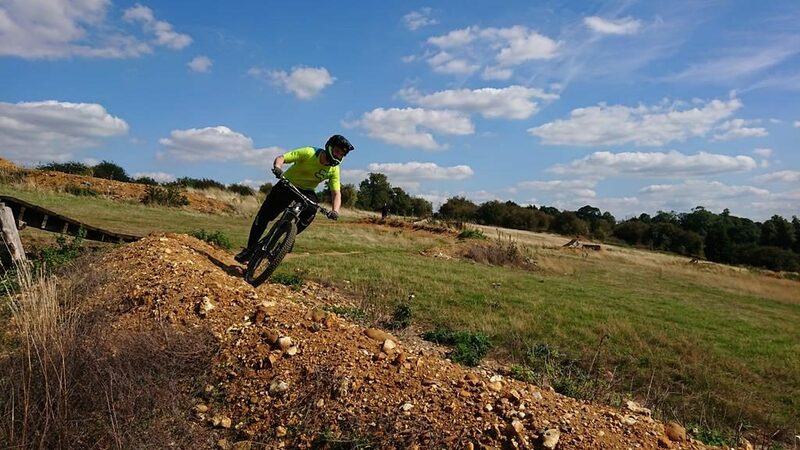 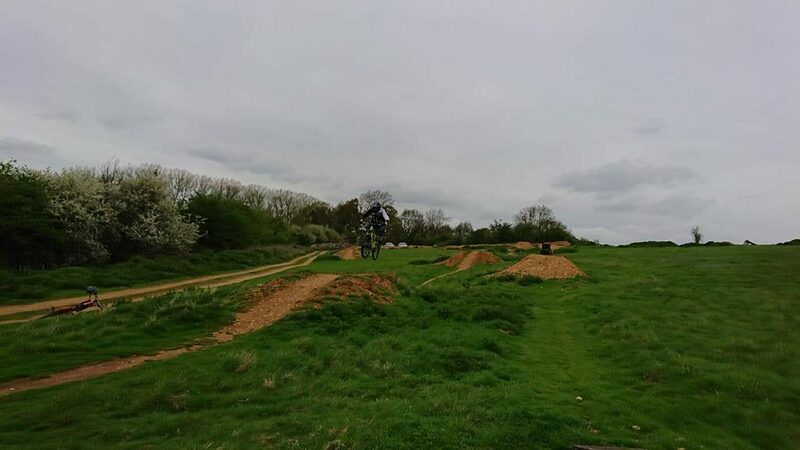 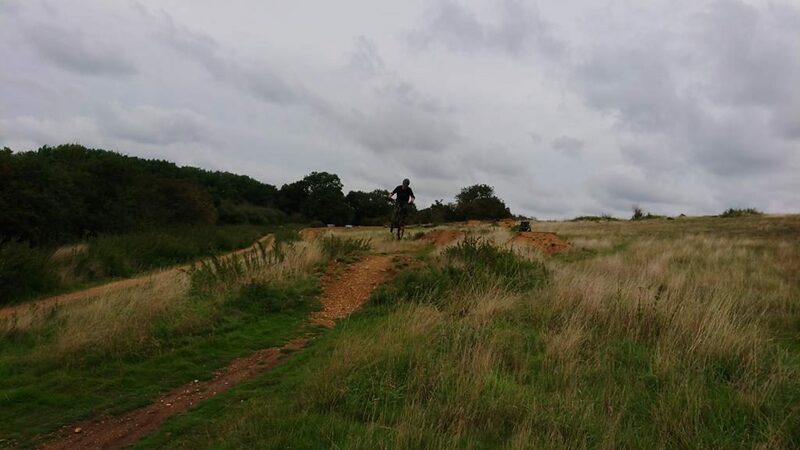 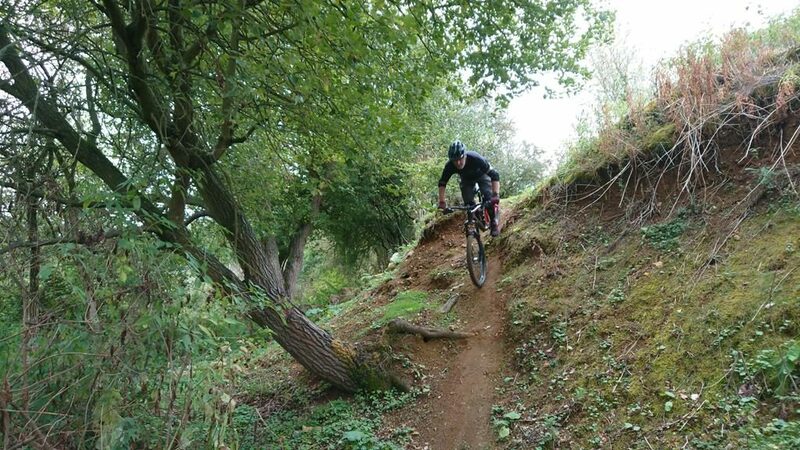 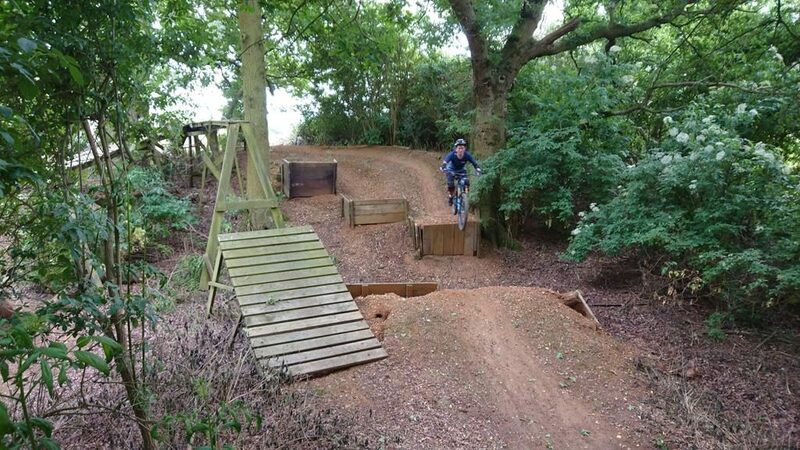 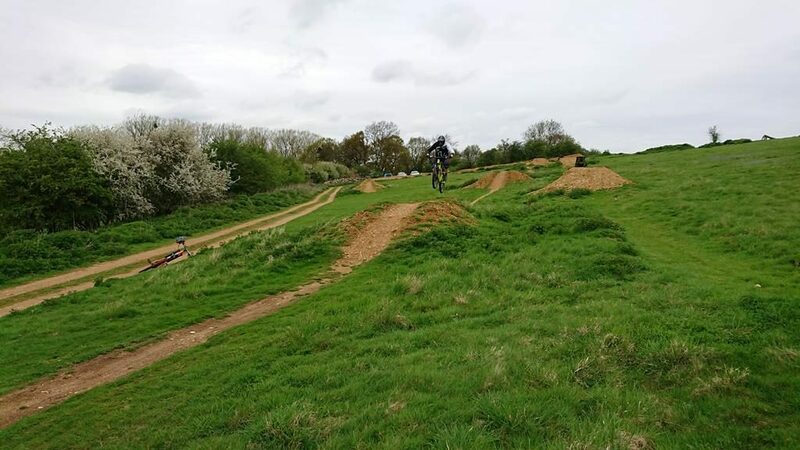 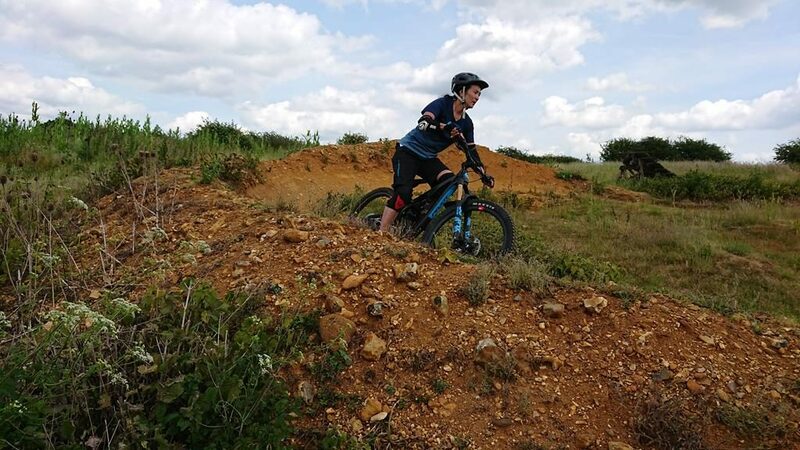 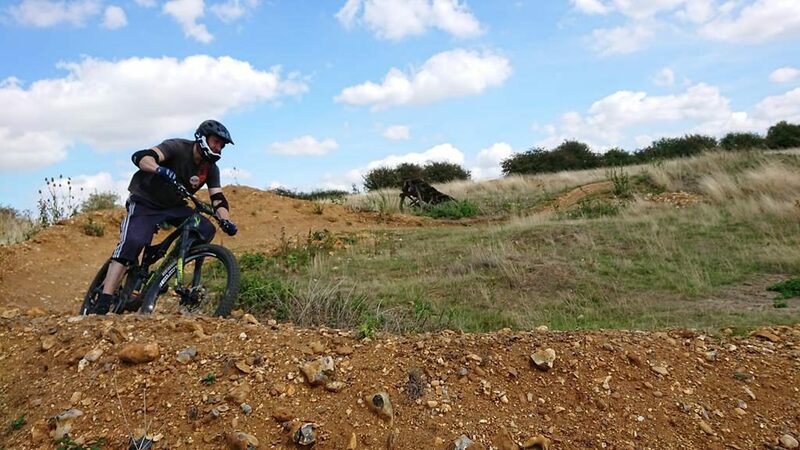 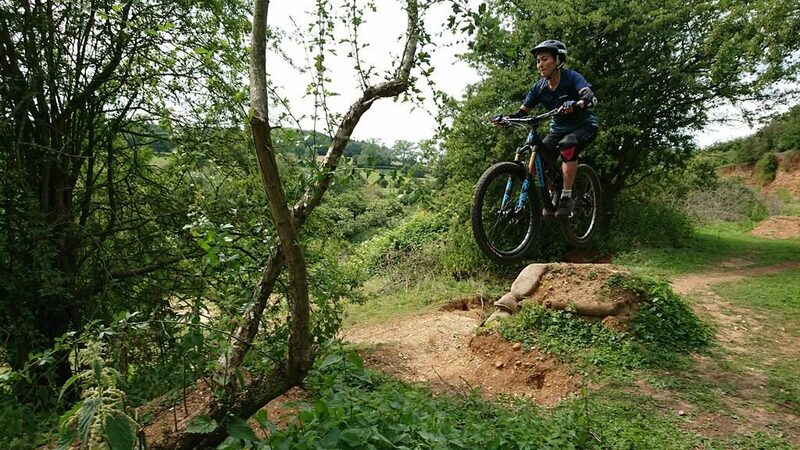 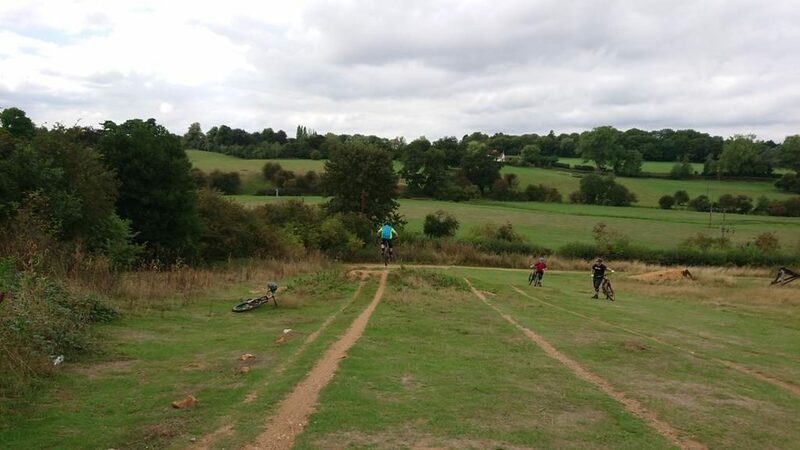 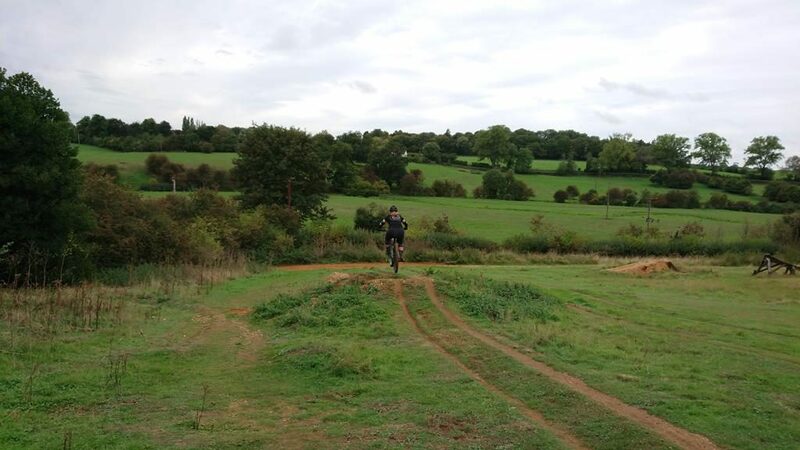 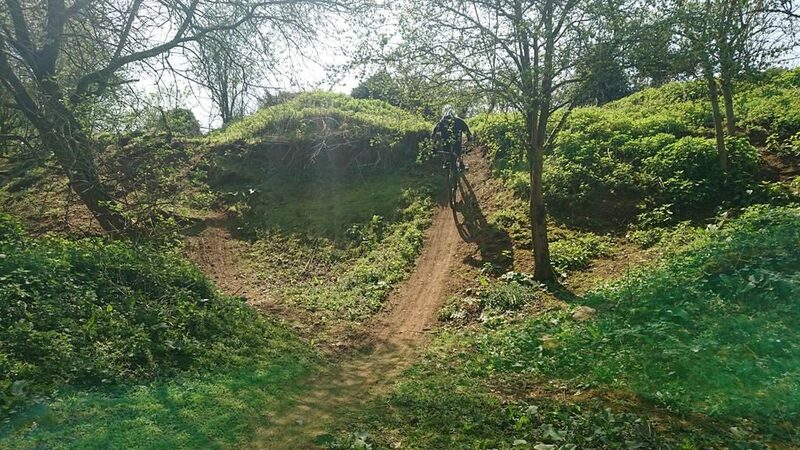 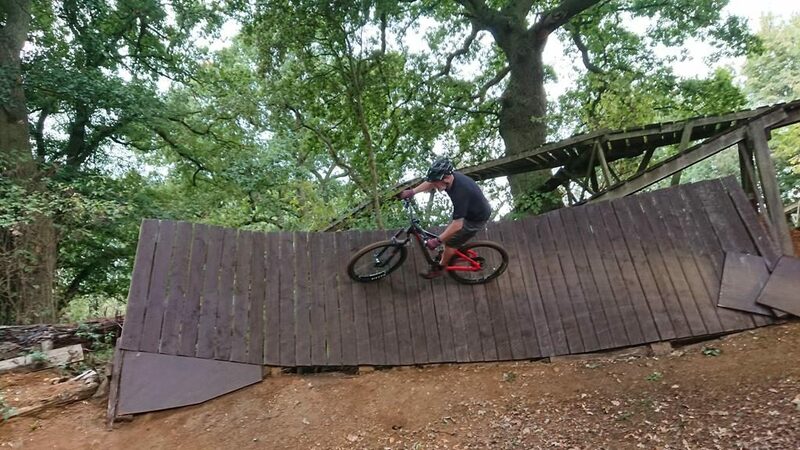 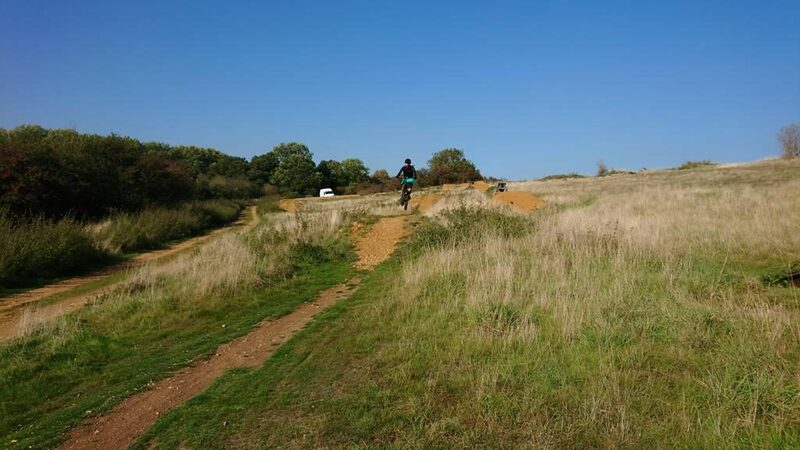 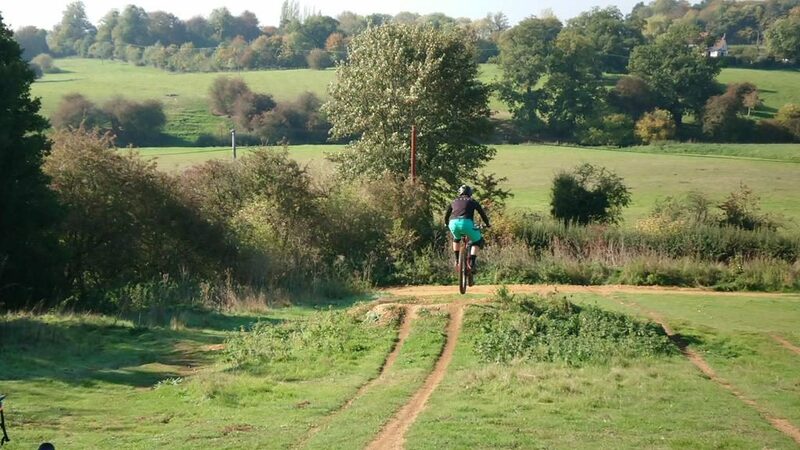 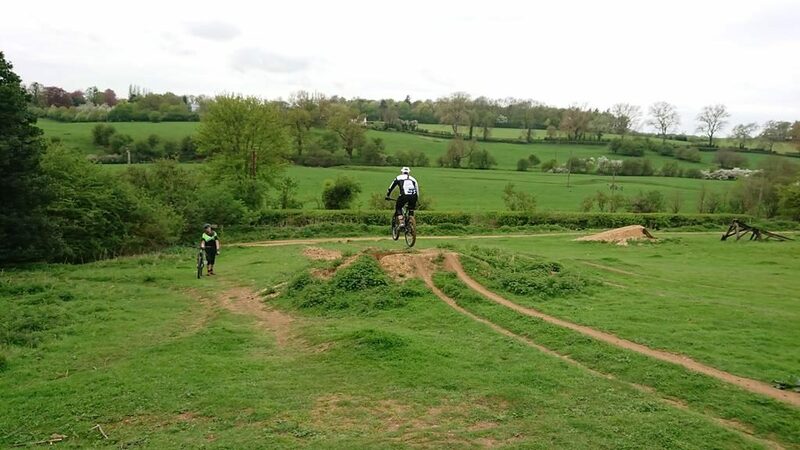 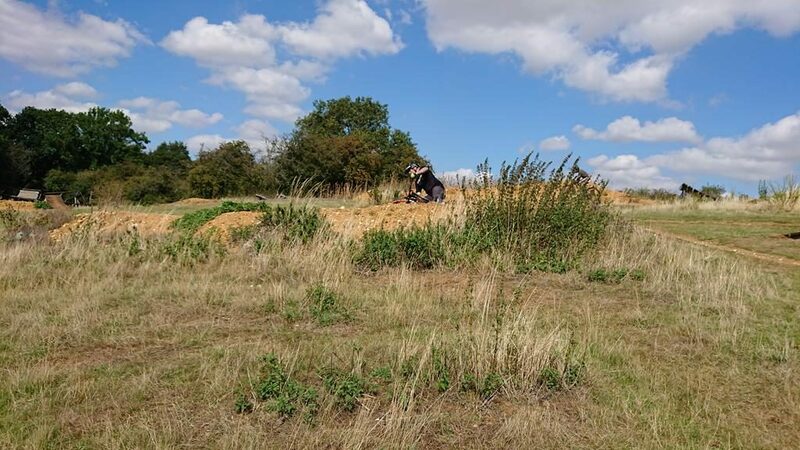 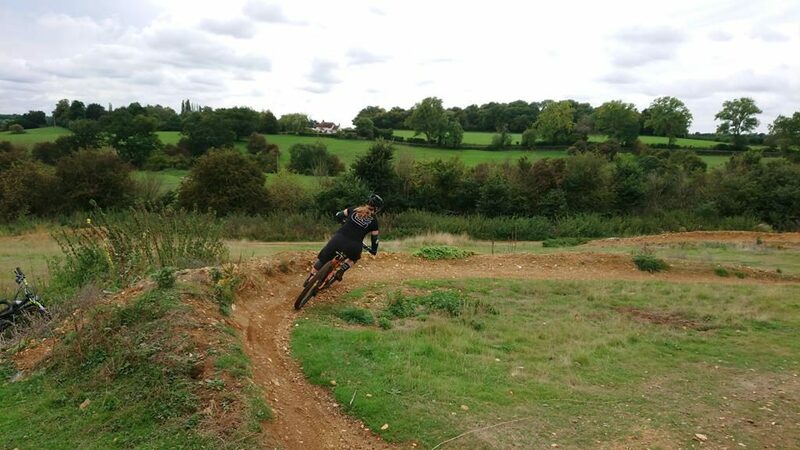 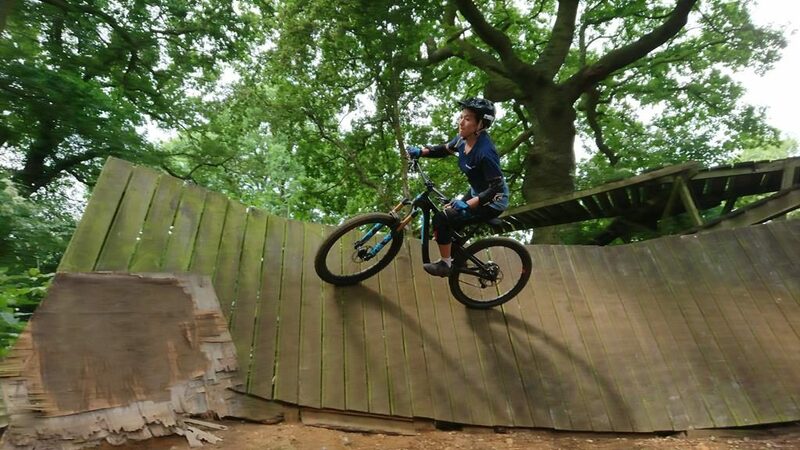 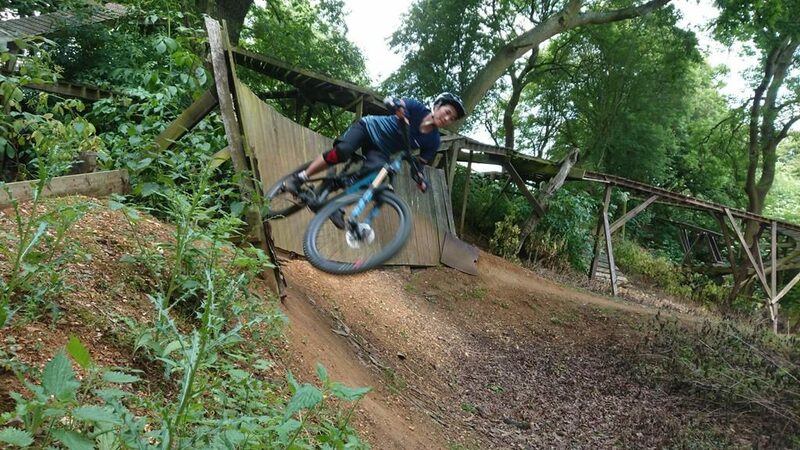 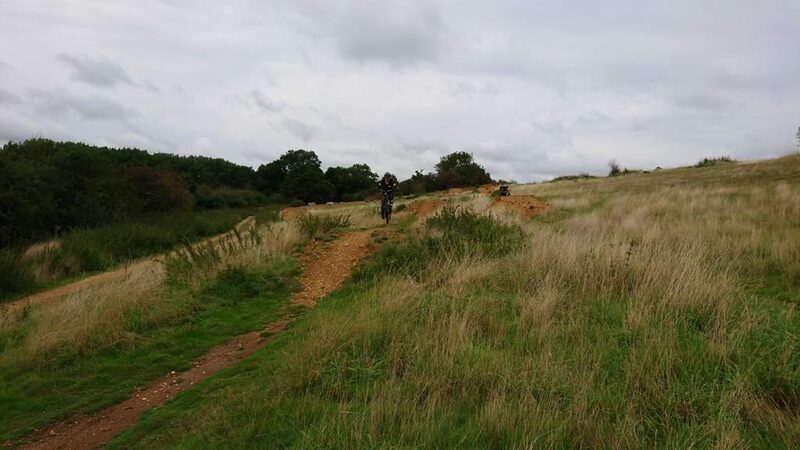 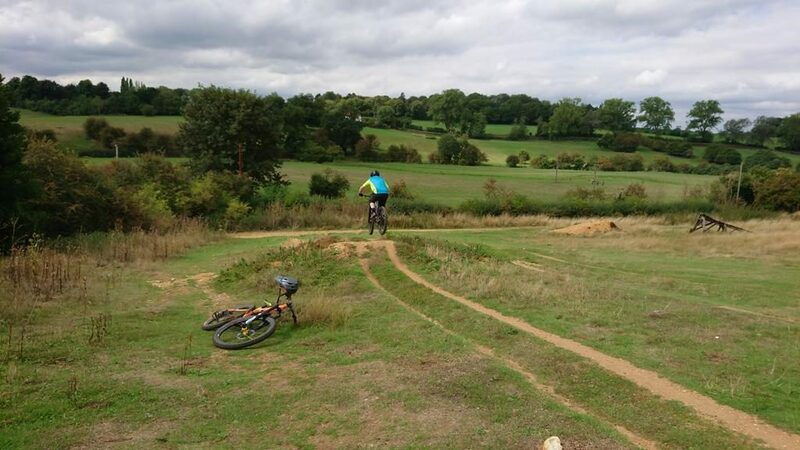 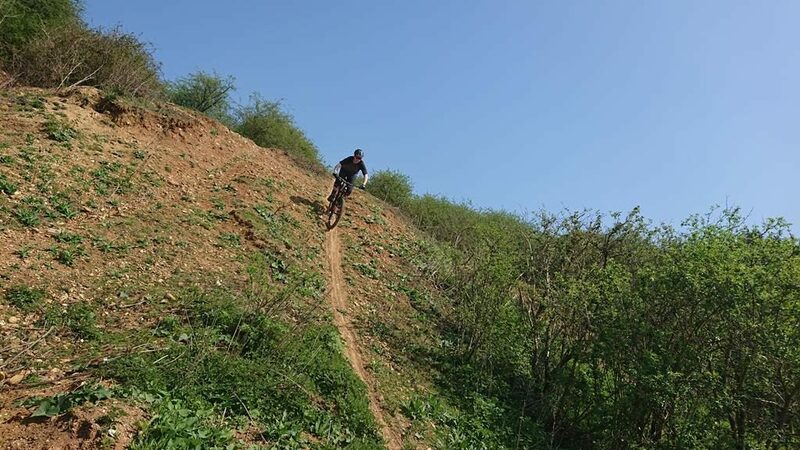 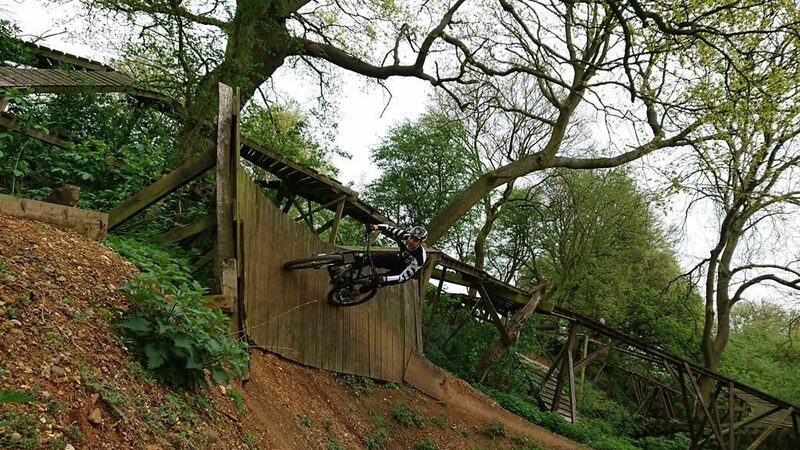 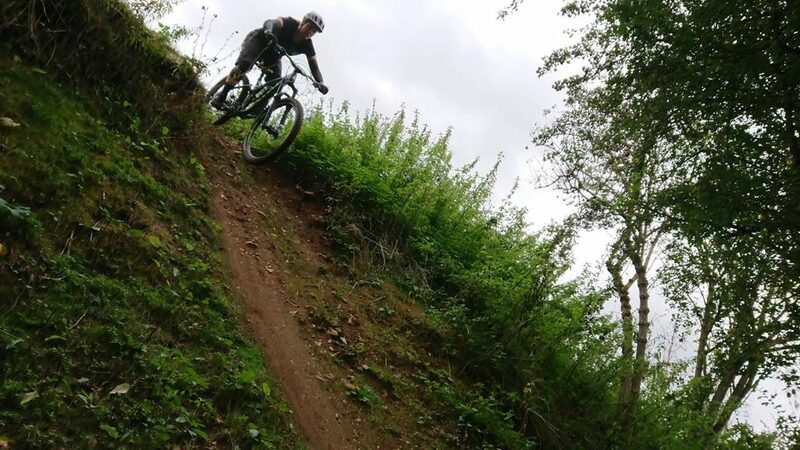 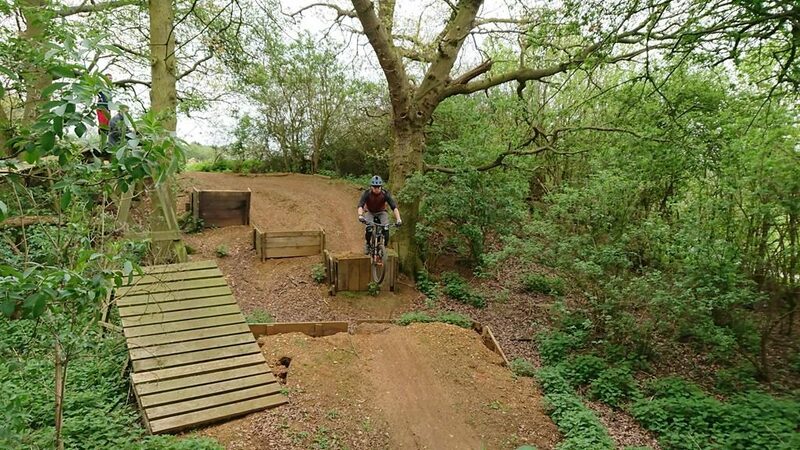 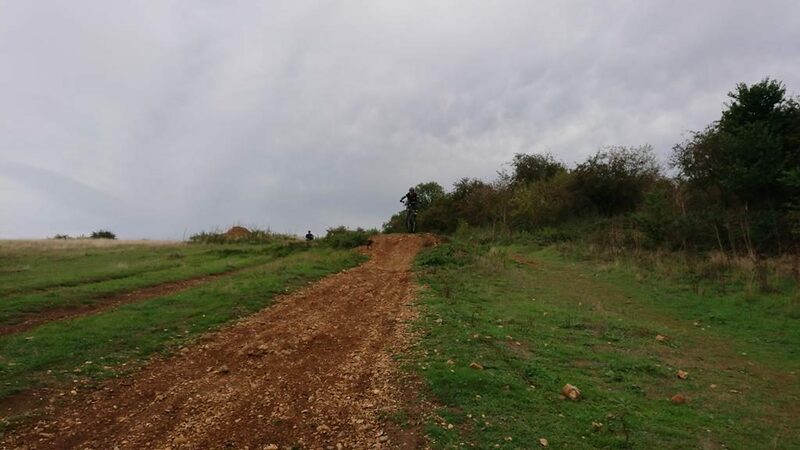 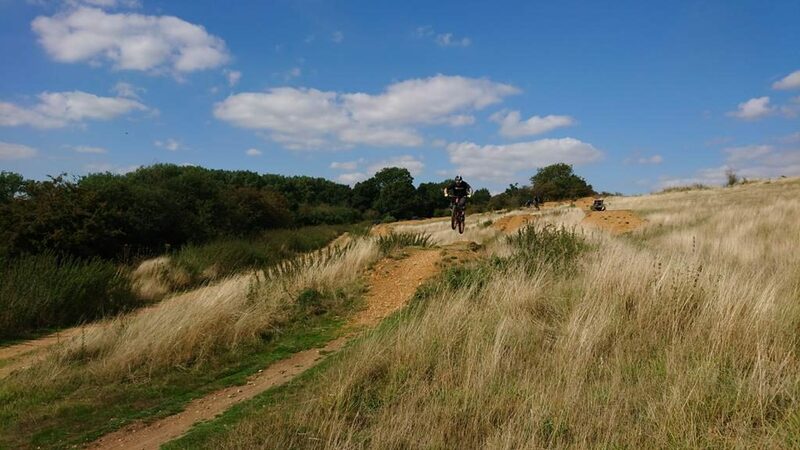 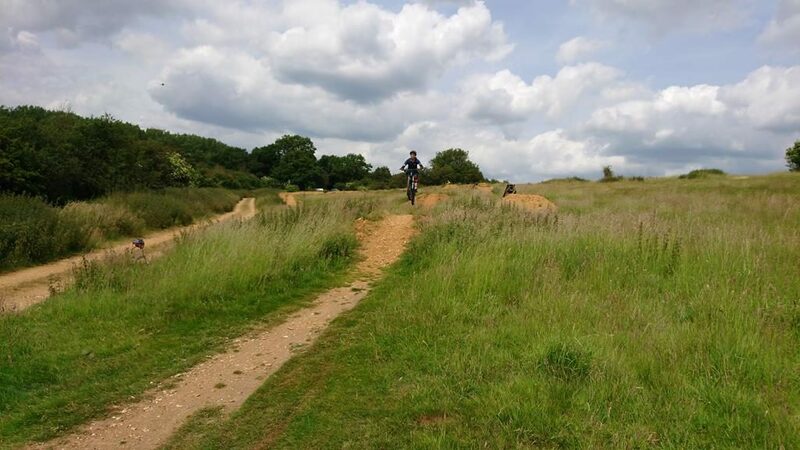 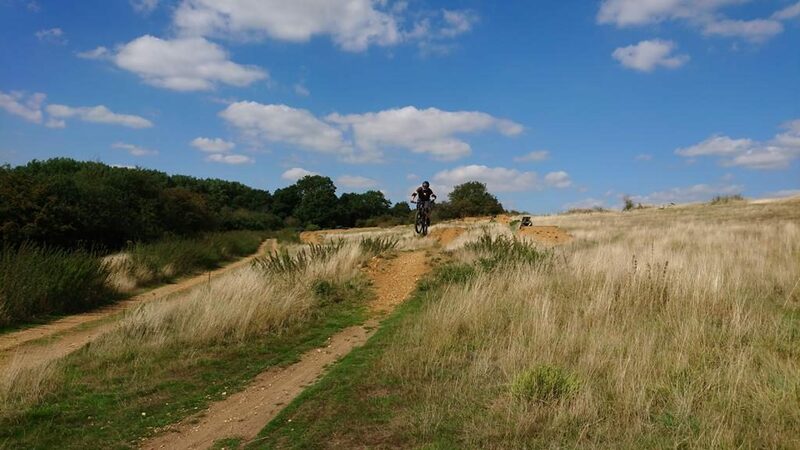 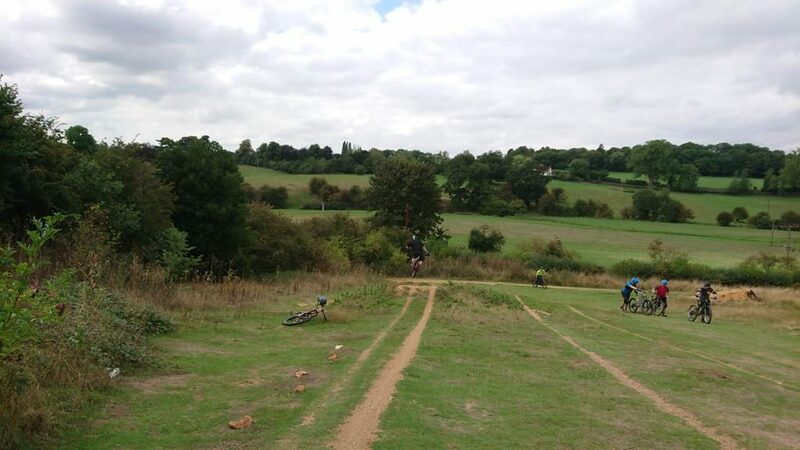 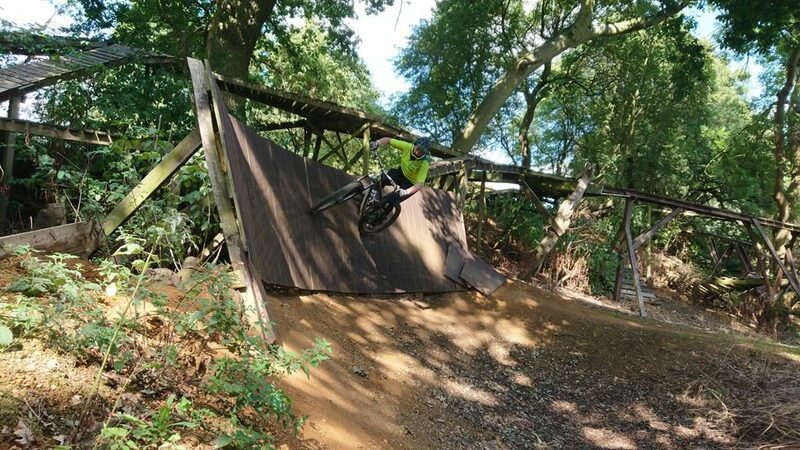 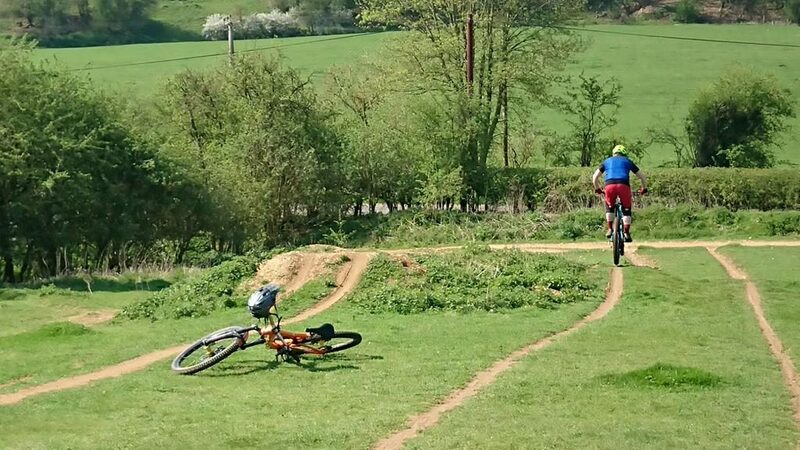 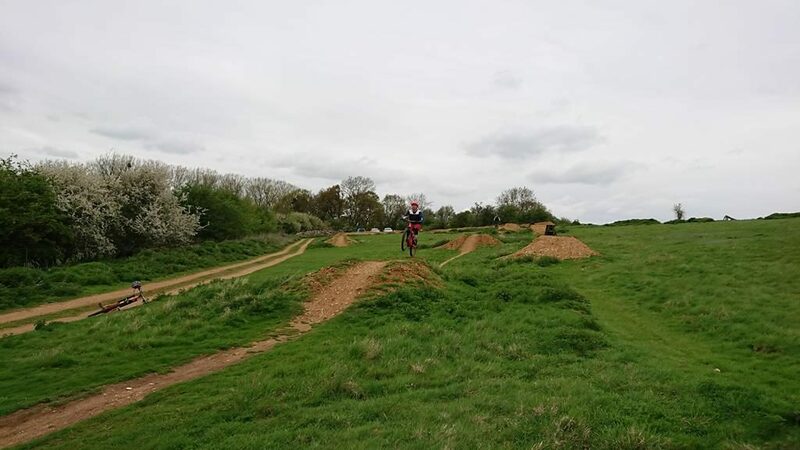 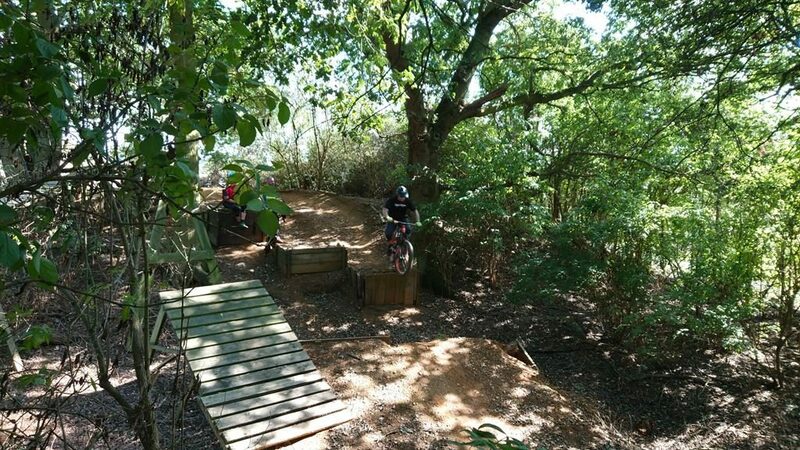 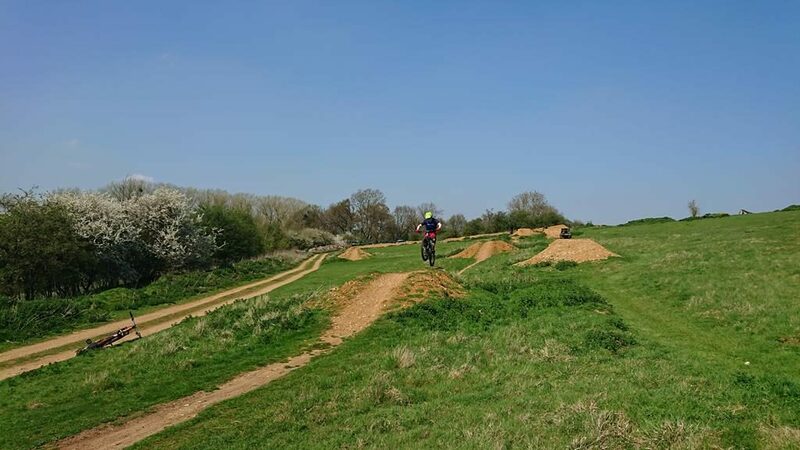 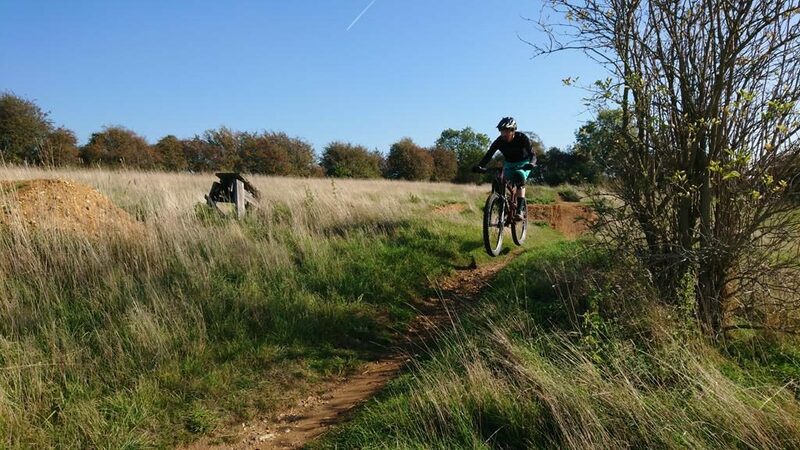 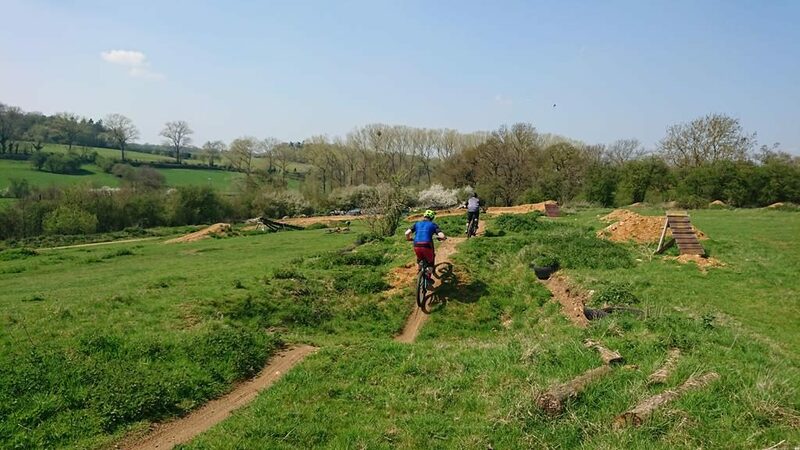 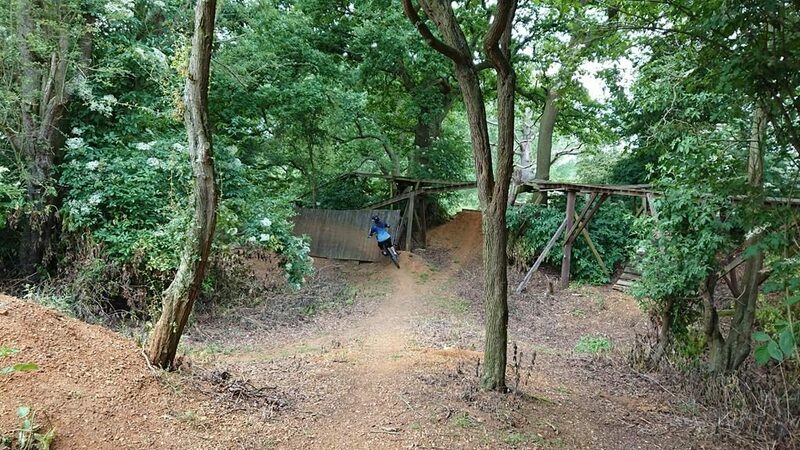 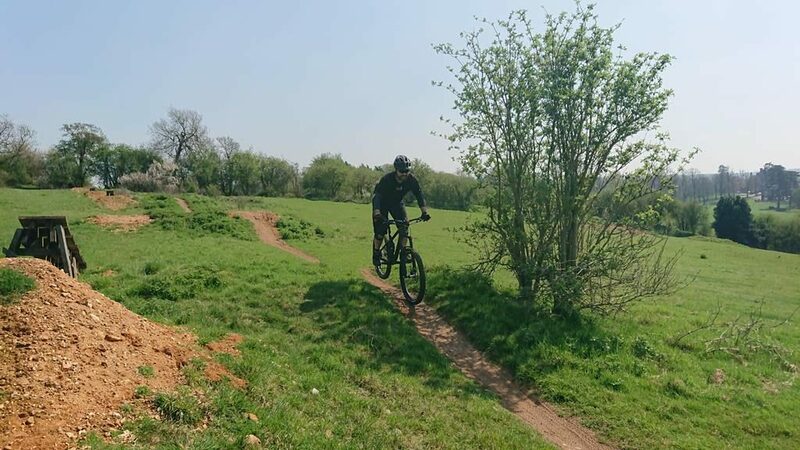 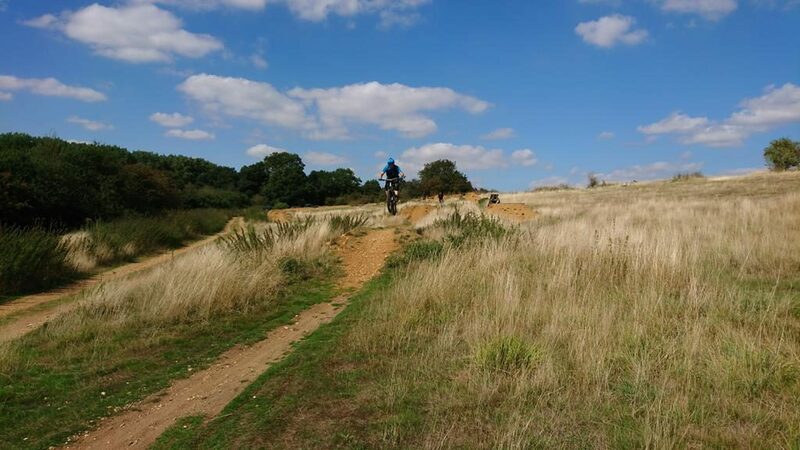 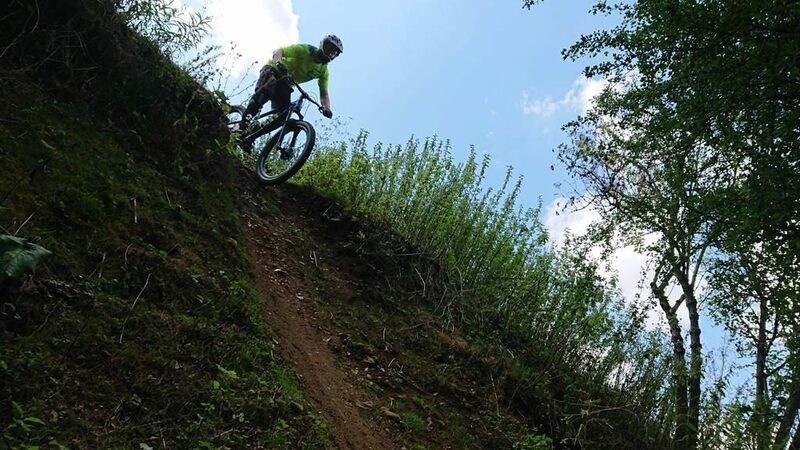 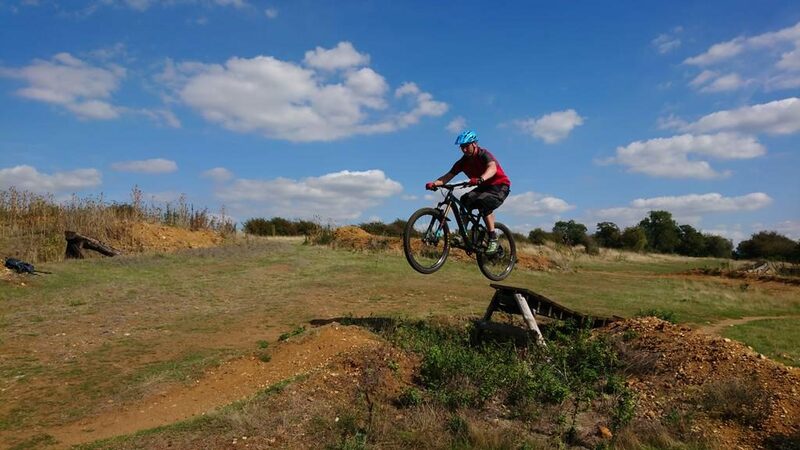 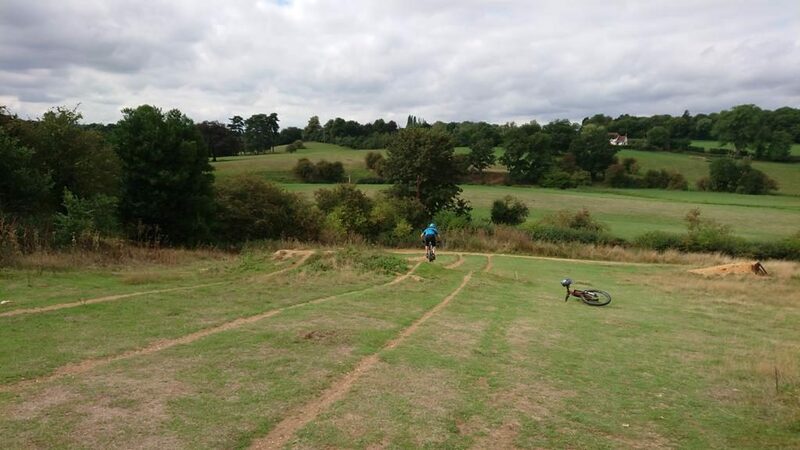 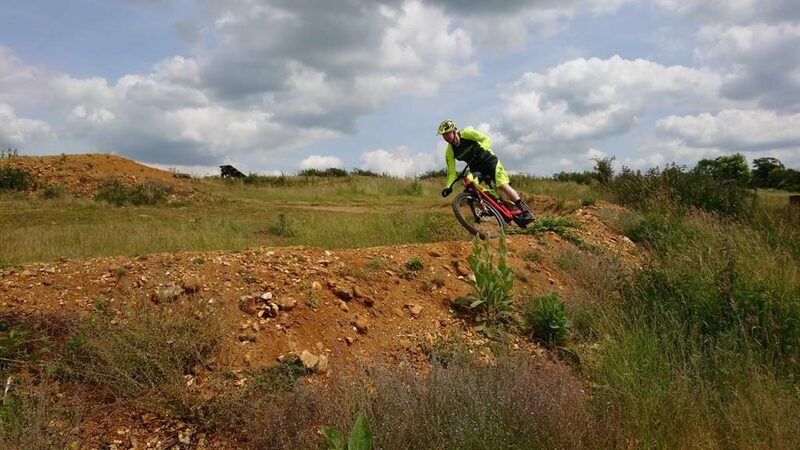 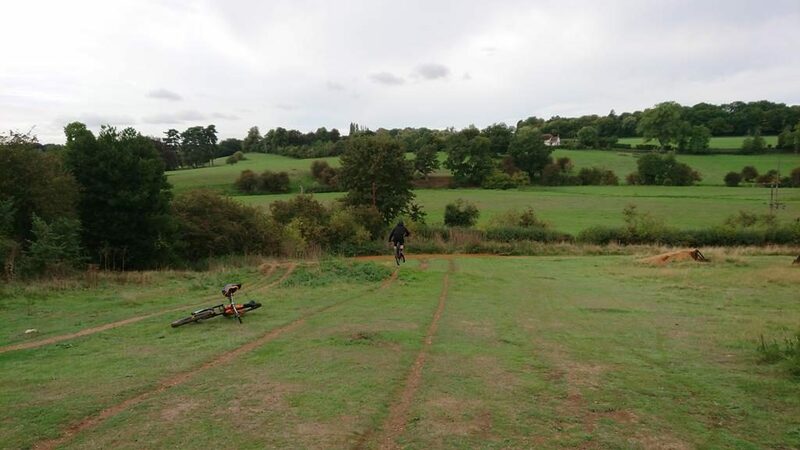 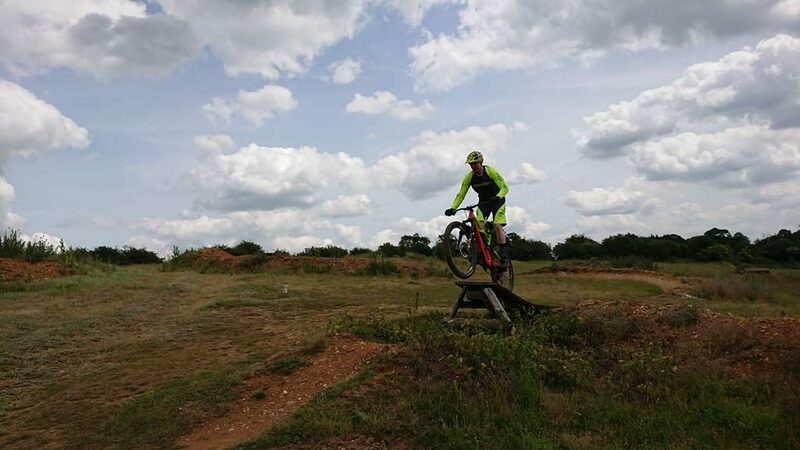 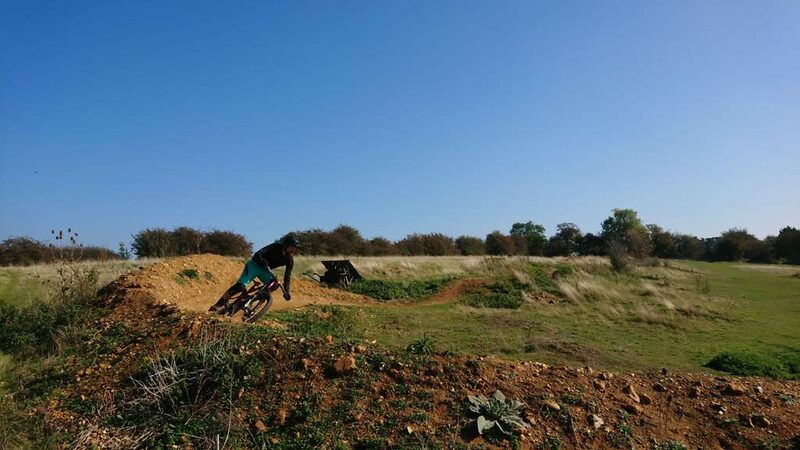 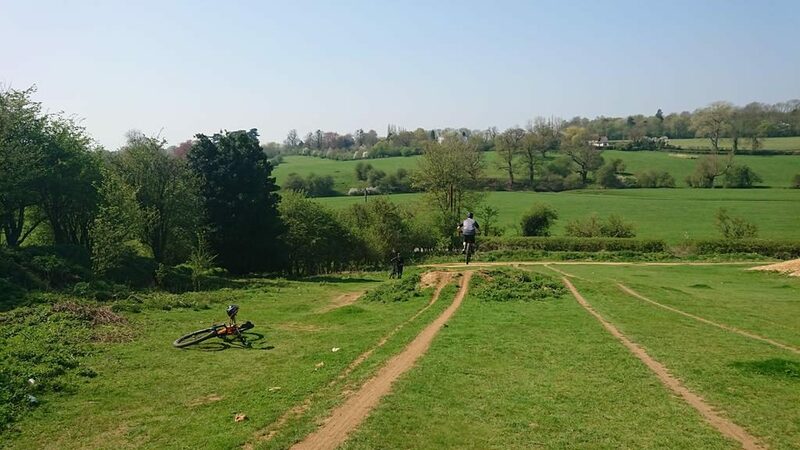 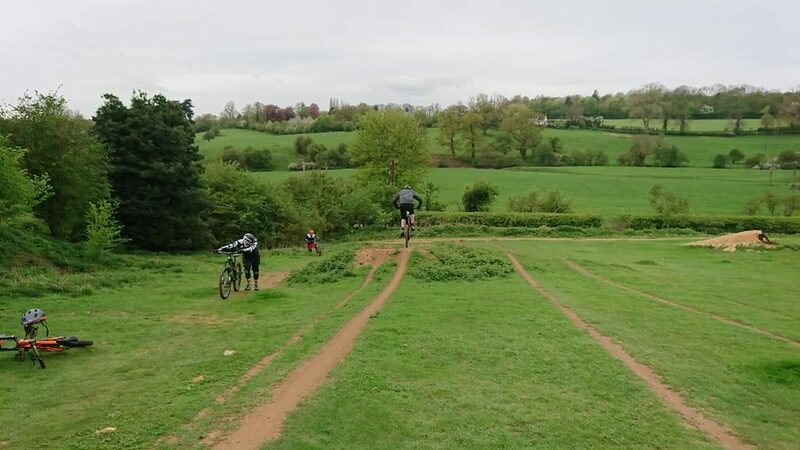 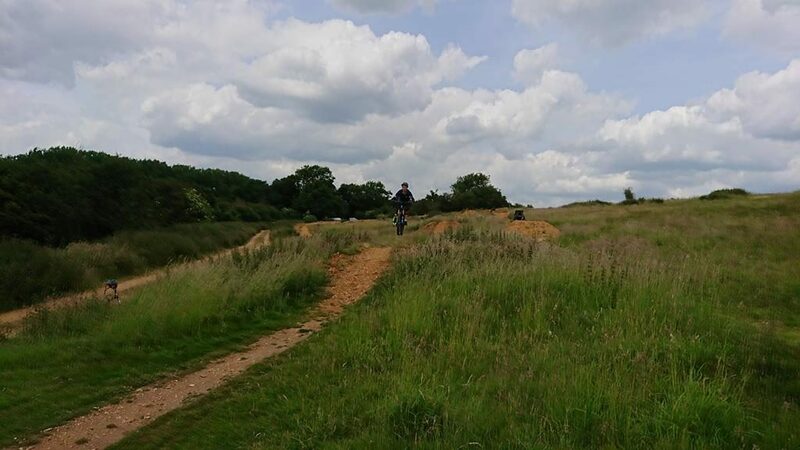 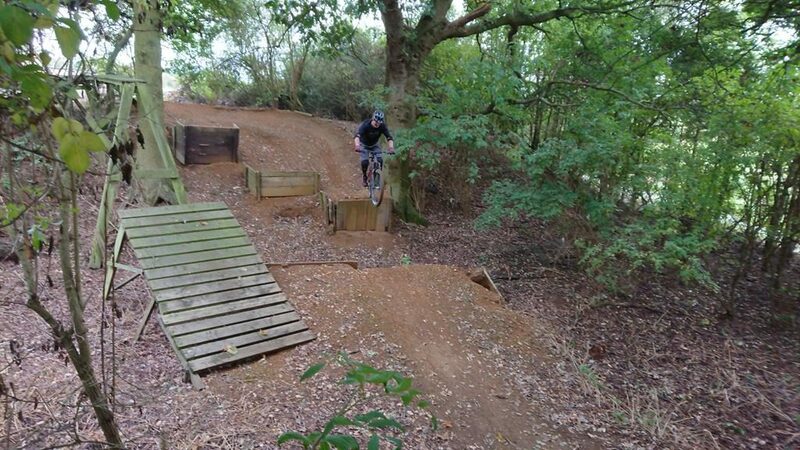 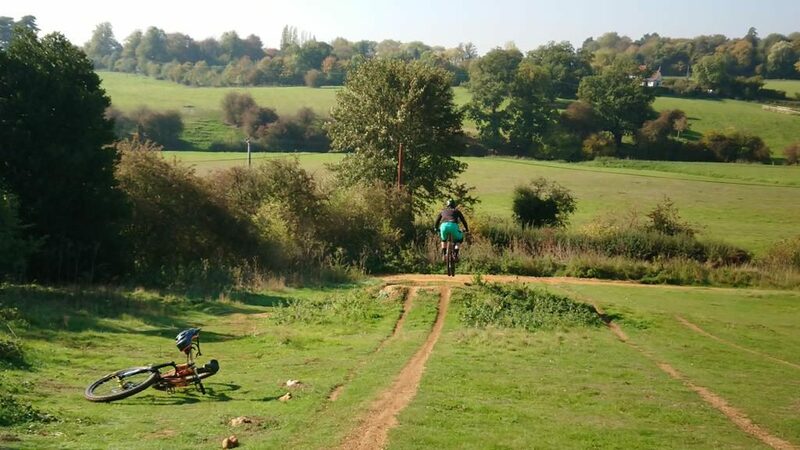 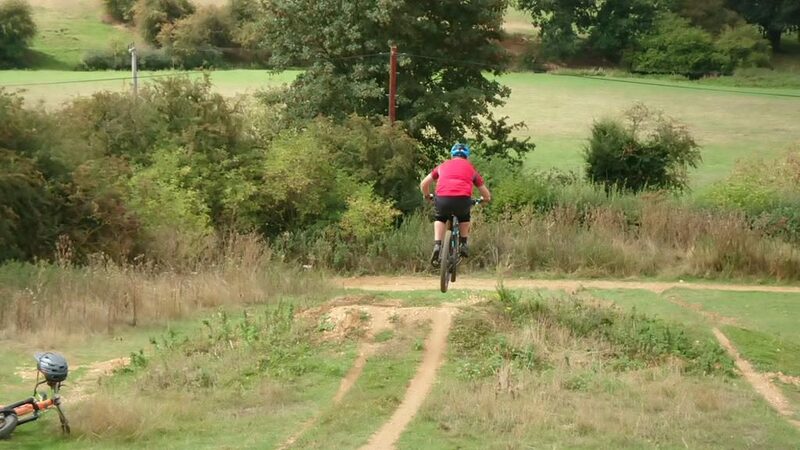 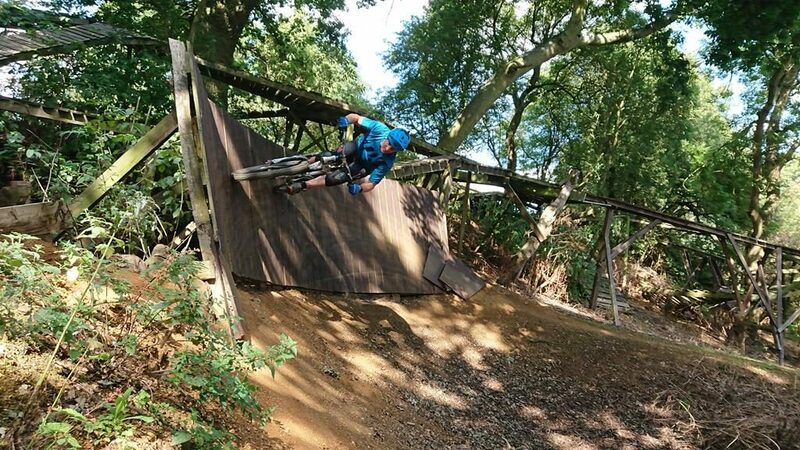 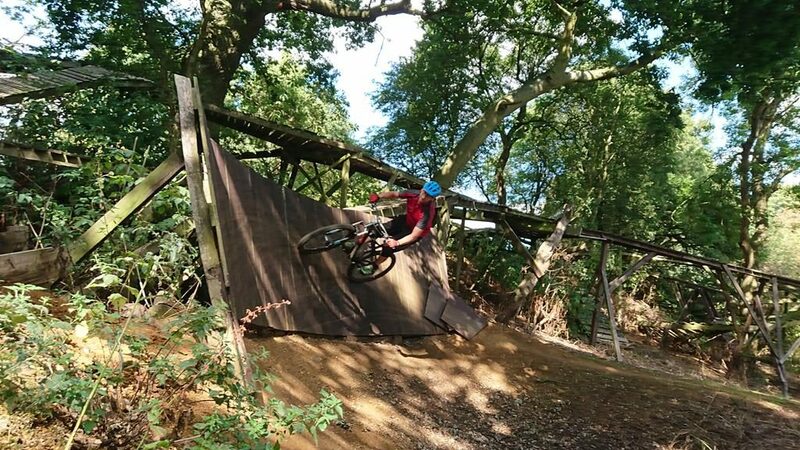 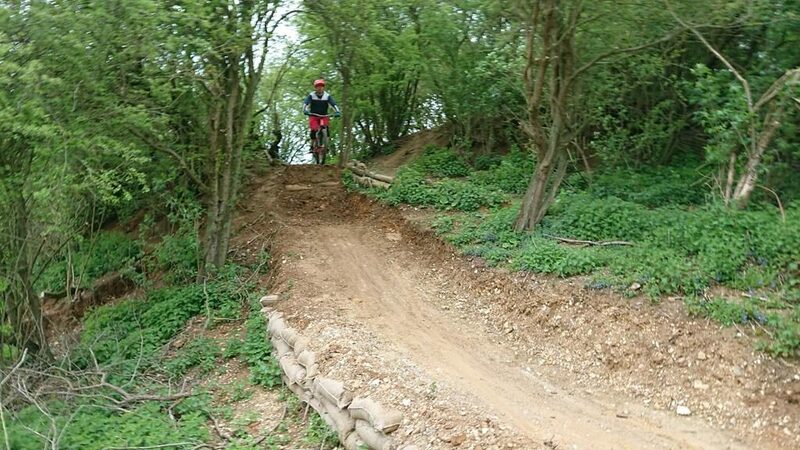 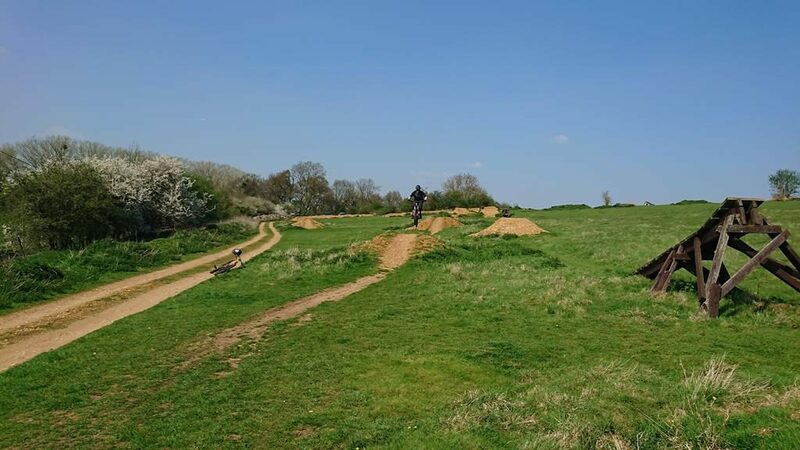 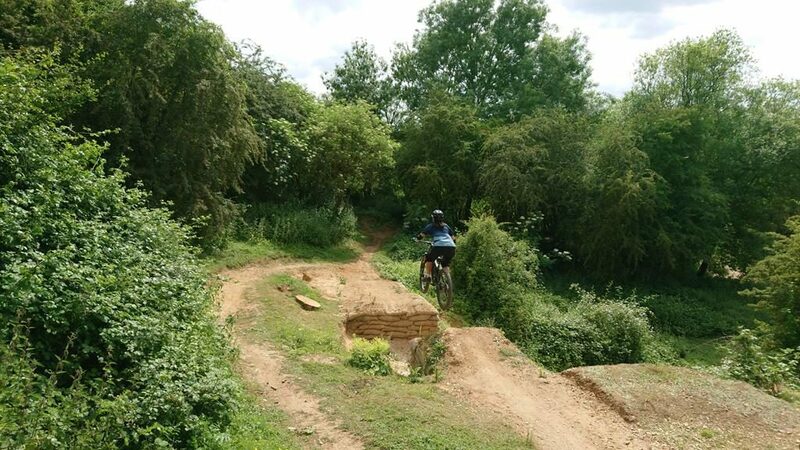 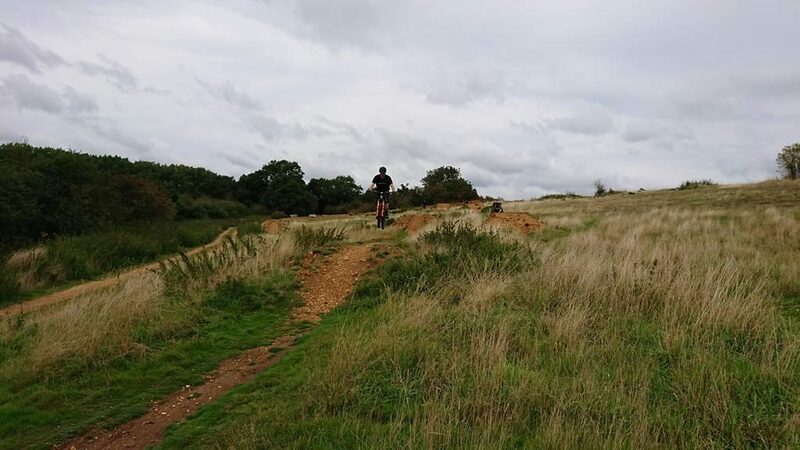 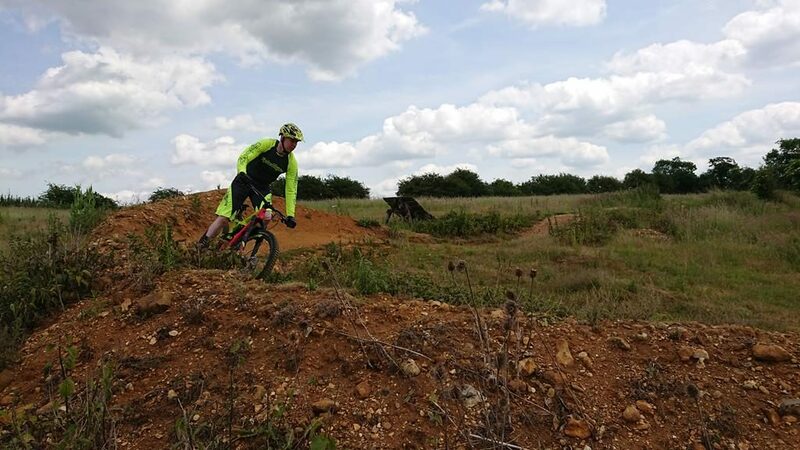 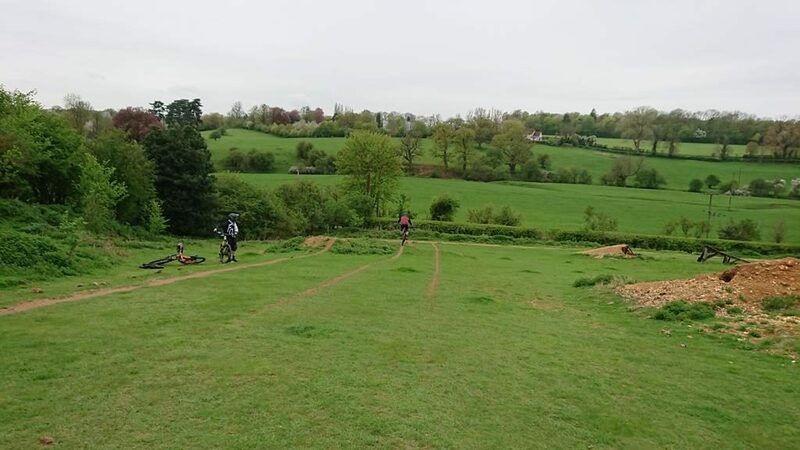 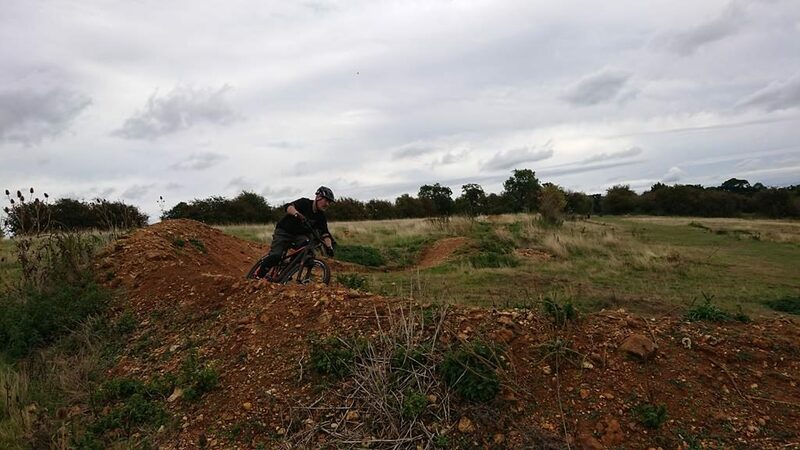 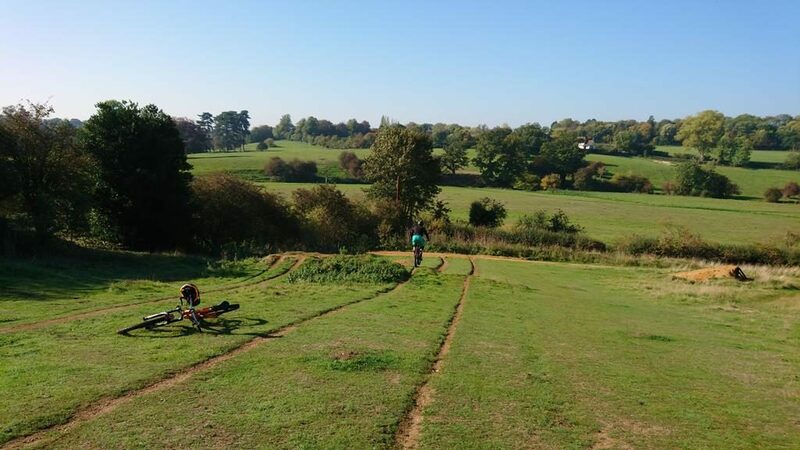 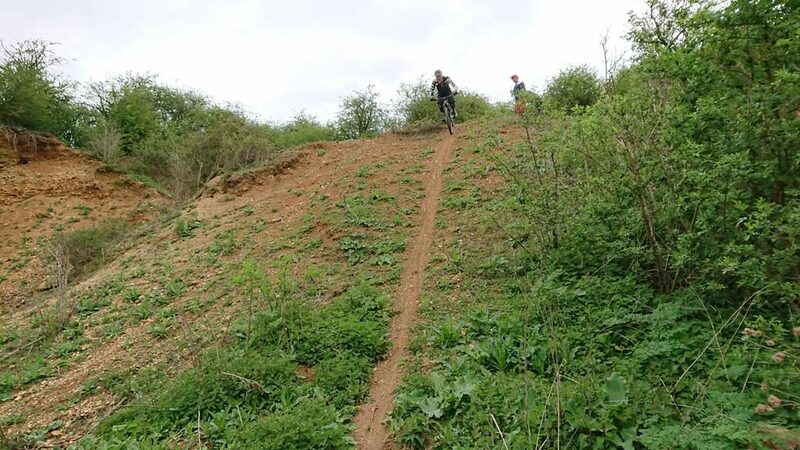 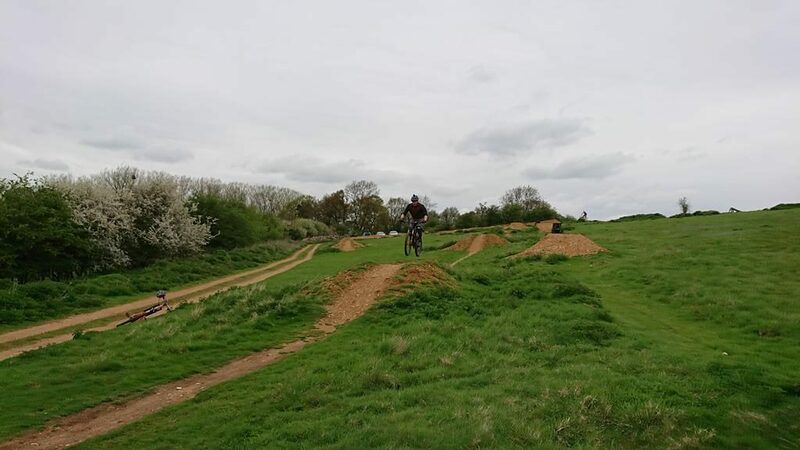 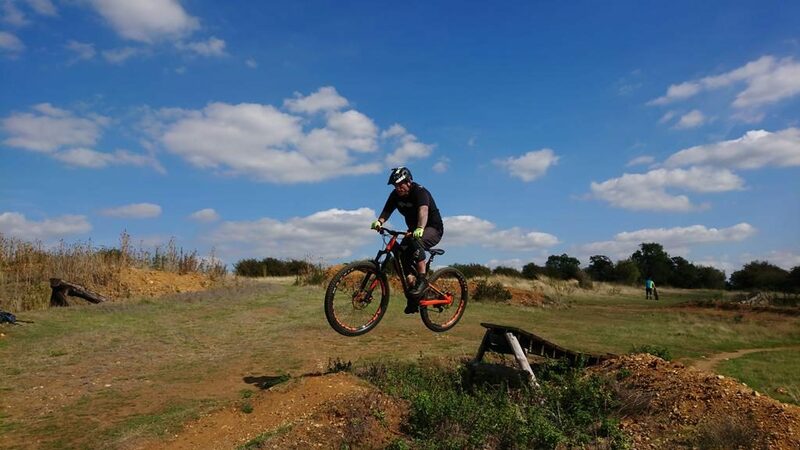 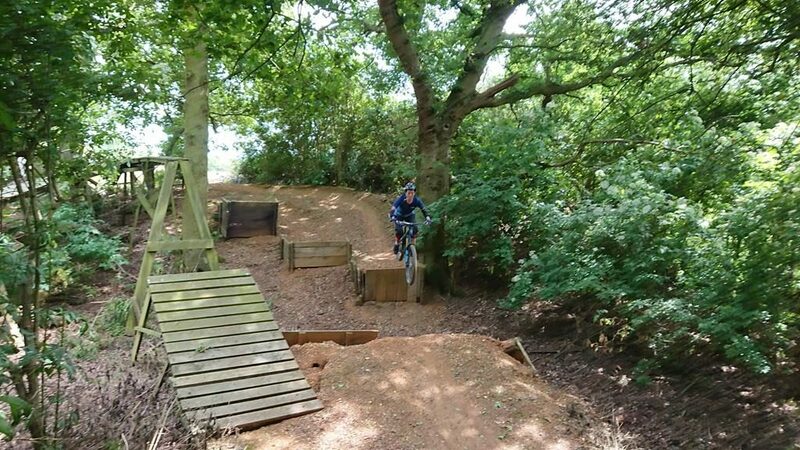 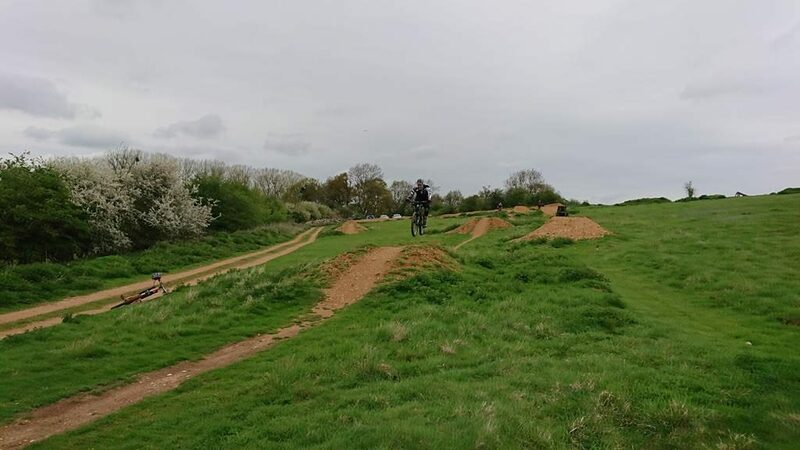 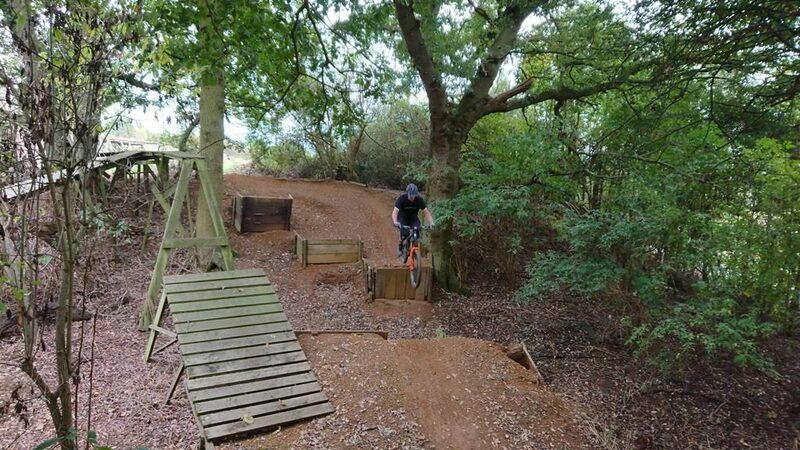 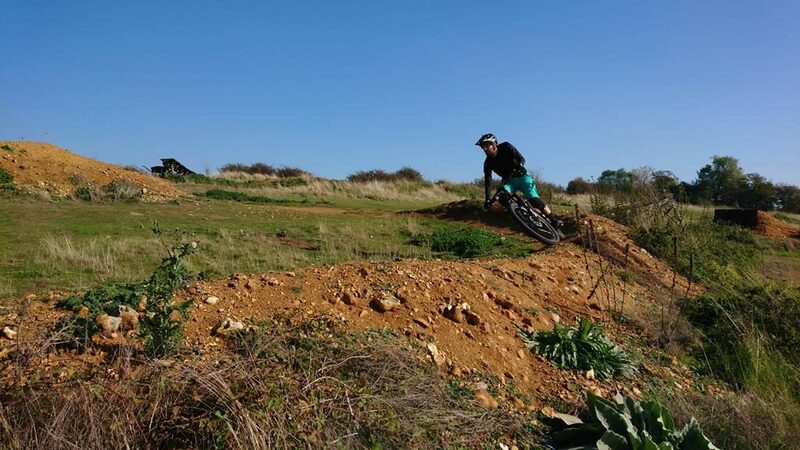 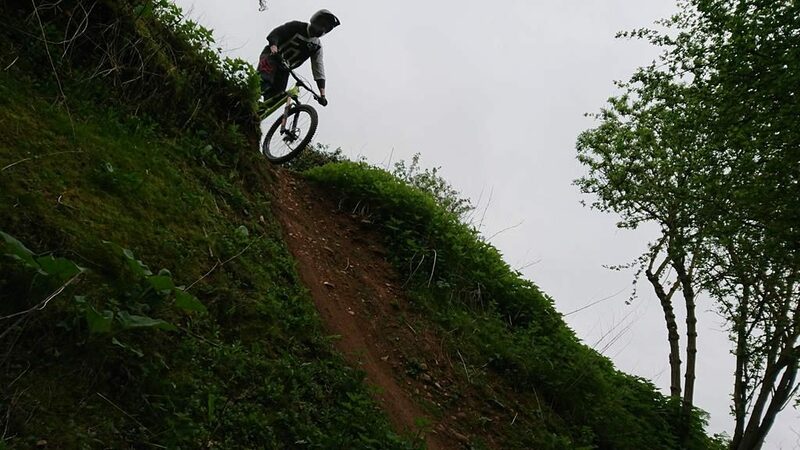 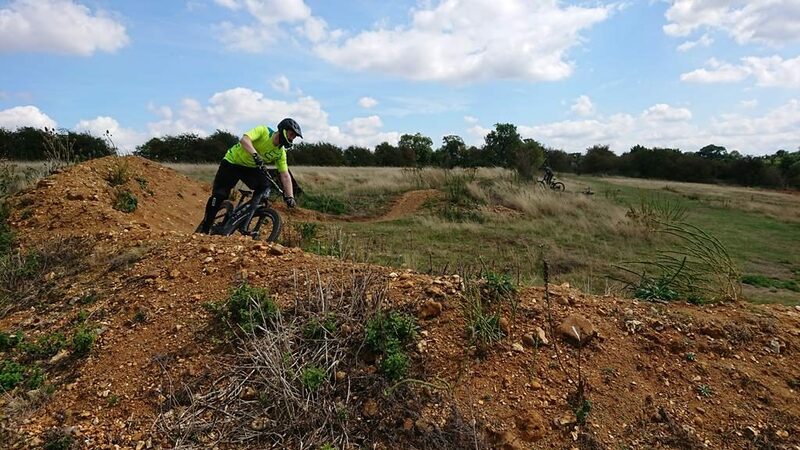 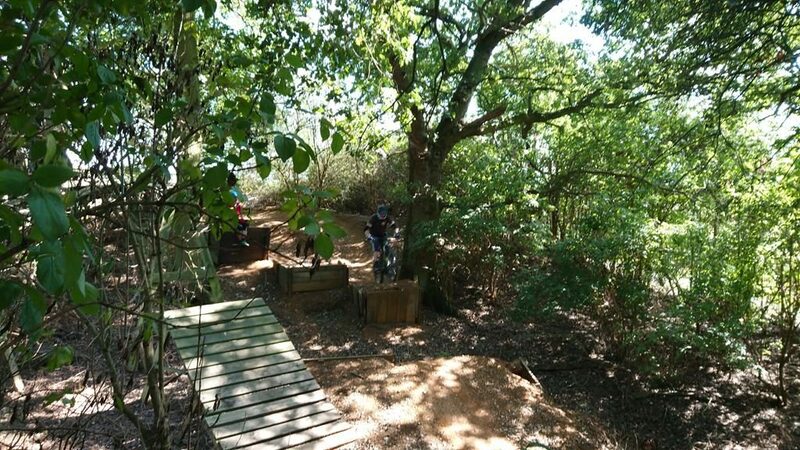 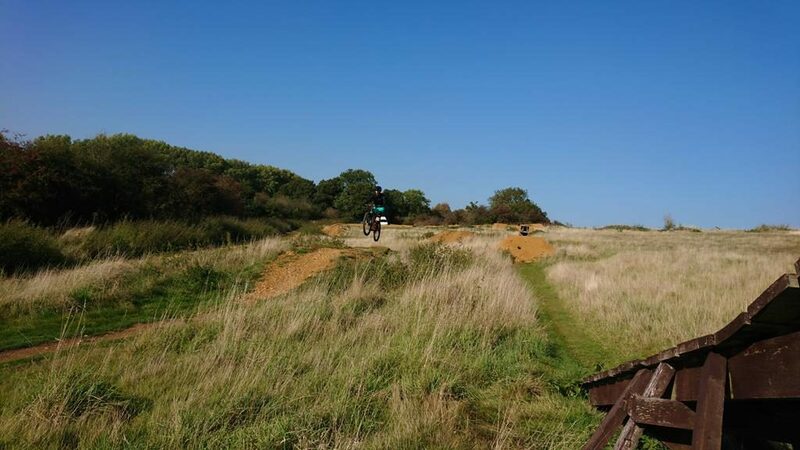 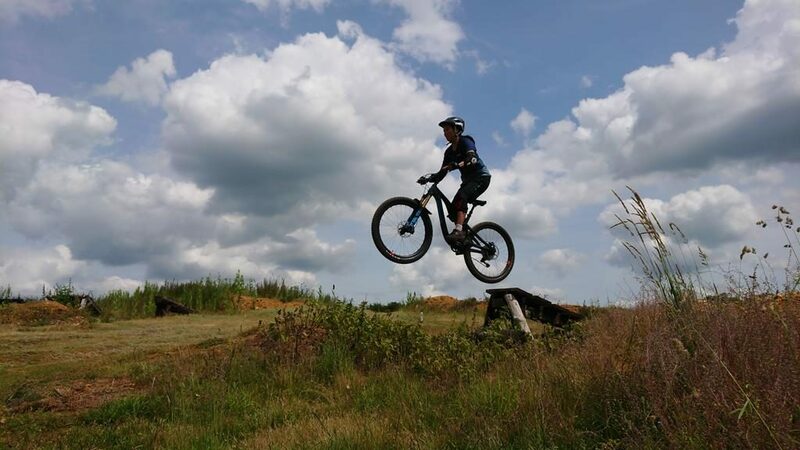 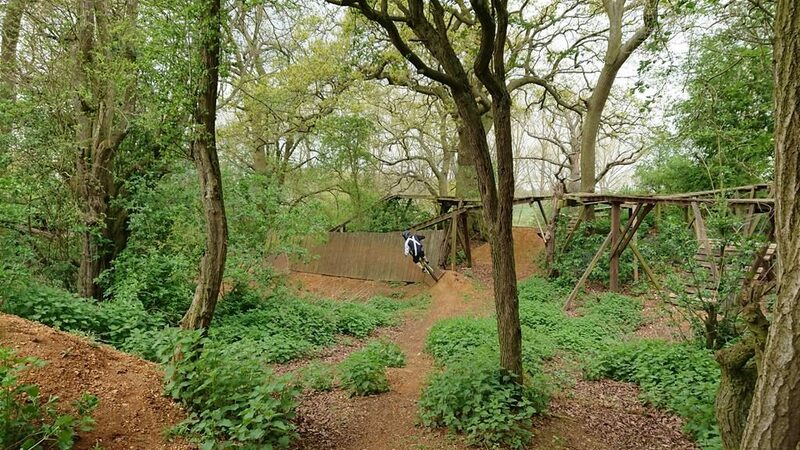 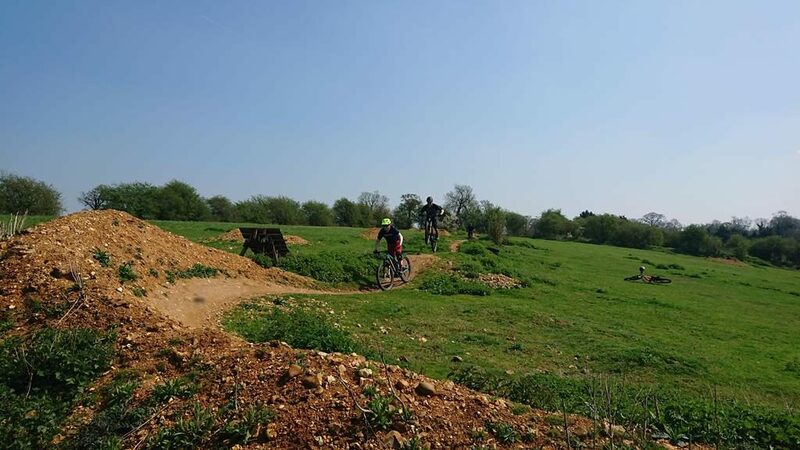 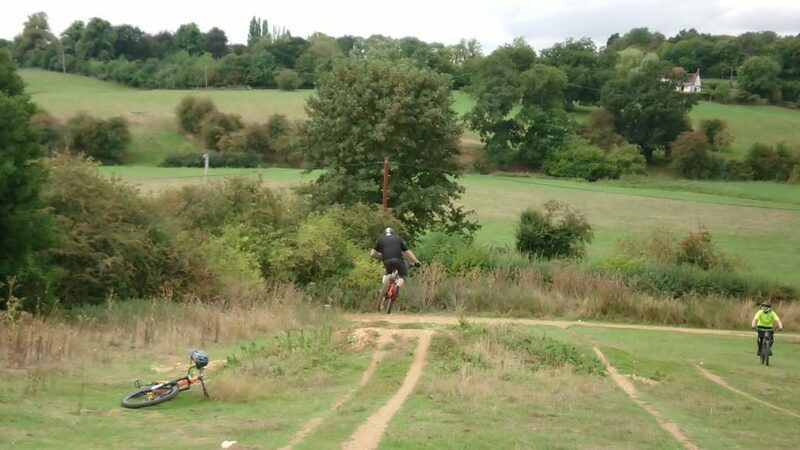 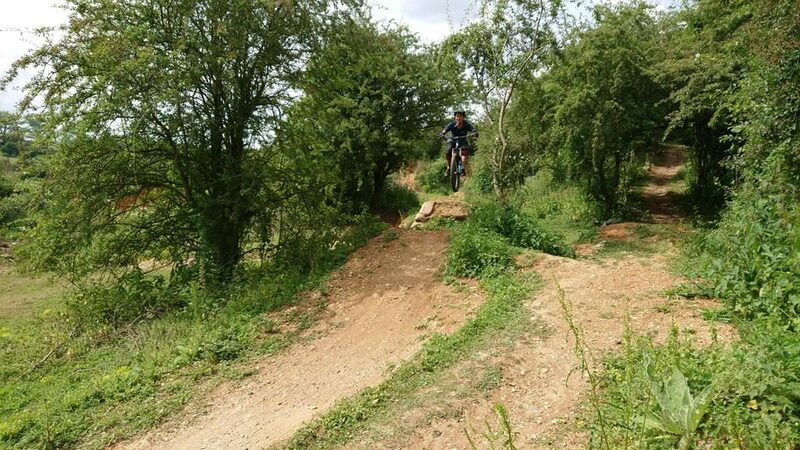 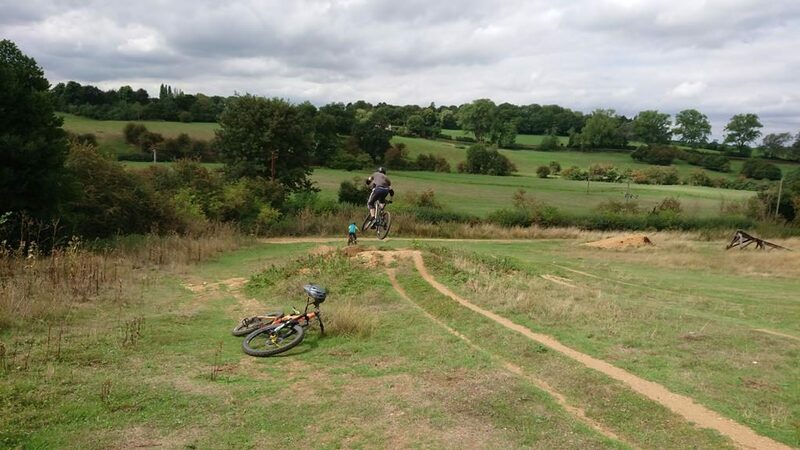 I coached Mari last year on a public session and she took advantage of a short notice availability date for a private mountain biking skills coaching session. 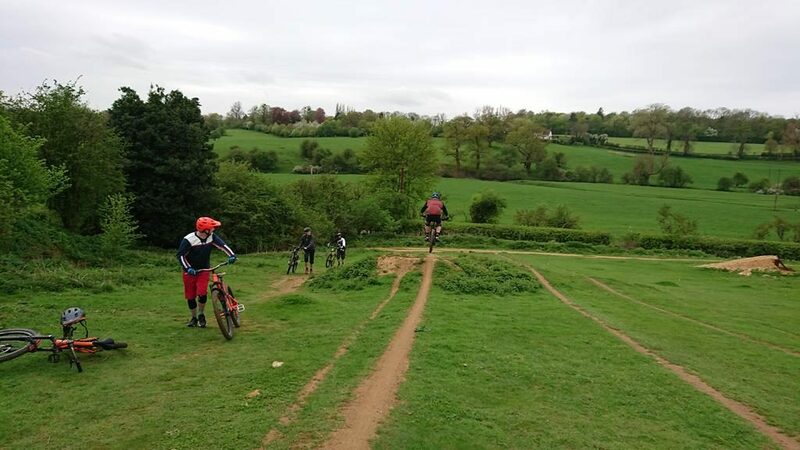 I ran them through the skills check and showed them the missing physical skills and then rebuilt their riding up to cornering faster and smoother, riding over obstacles, wall rides and jumping tabletops and gaps. 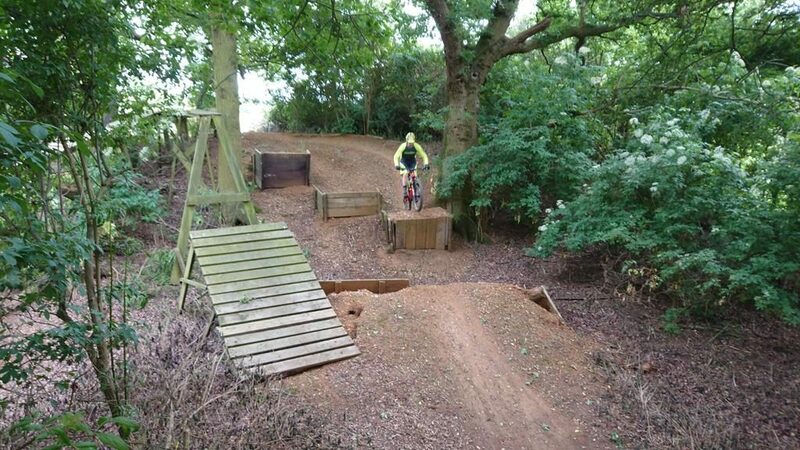 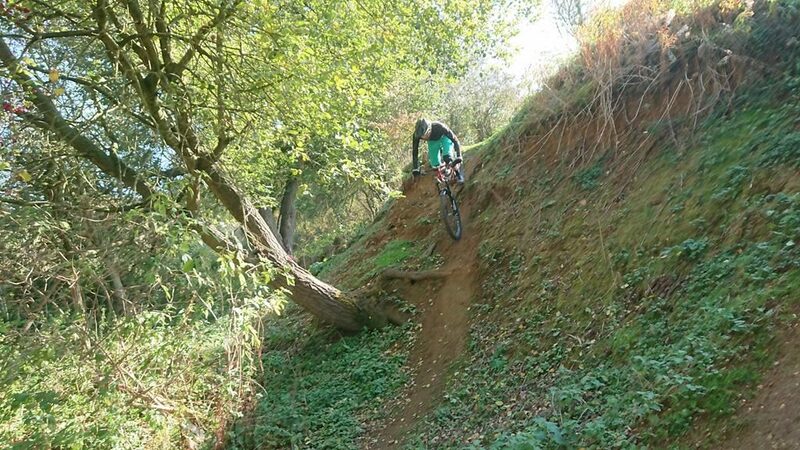 We even worked on linking drops to 5ft to gaps to 16ft. 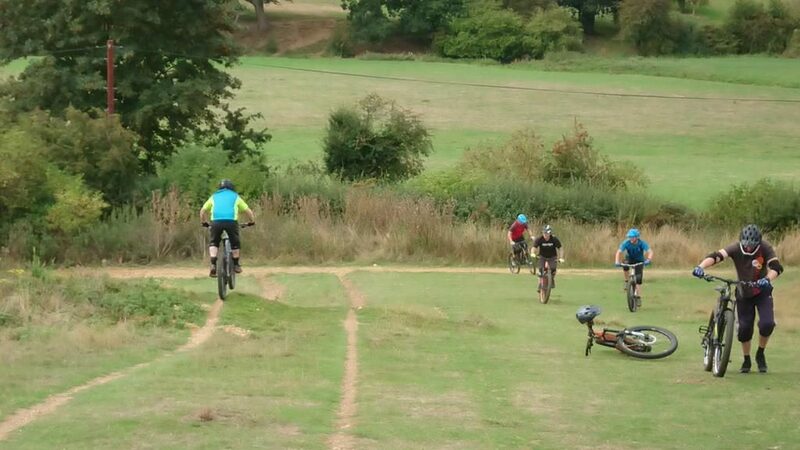 What an end to a brilliant week of coaching . 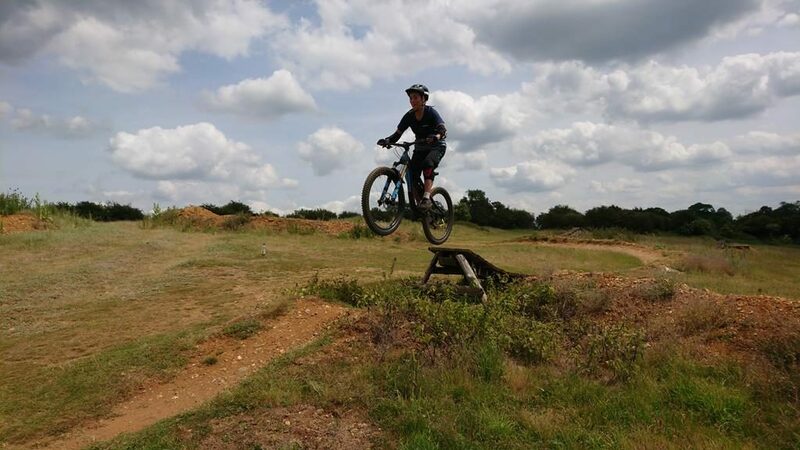 Mark and Alex wanted to work on jumping predominantly and anything else I could do during our time together. 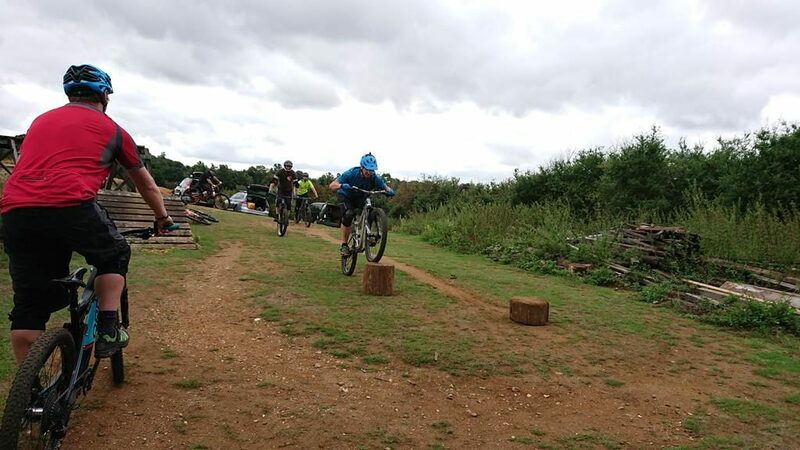 I corrected their set ups and worked on footwork, looking and body position, before applying them to the techniques I teach. 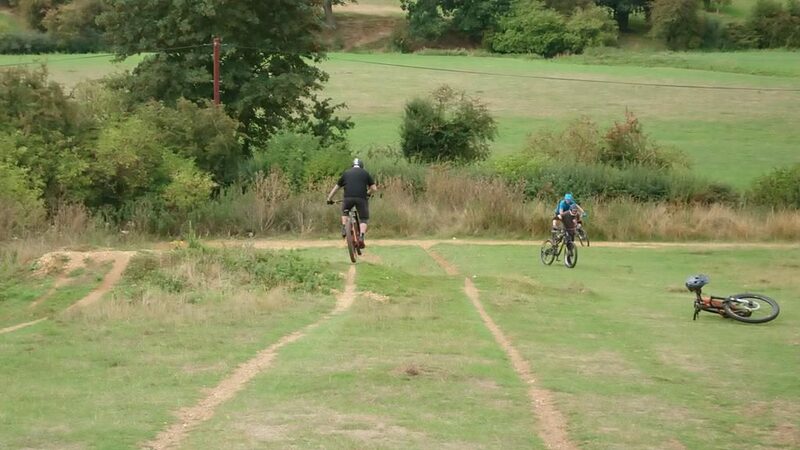 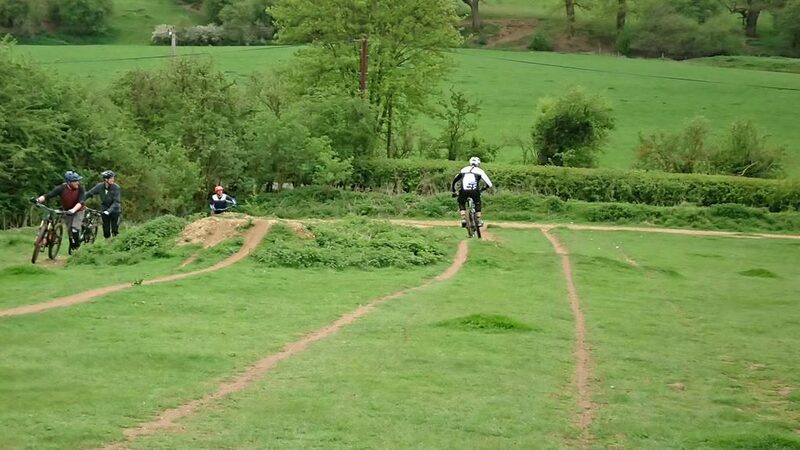 The effect on the mental skills was awesome as they were suddenly riding more confidently and smoothly as a result. 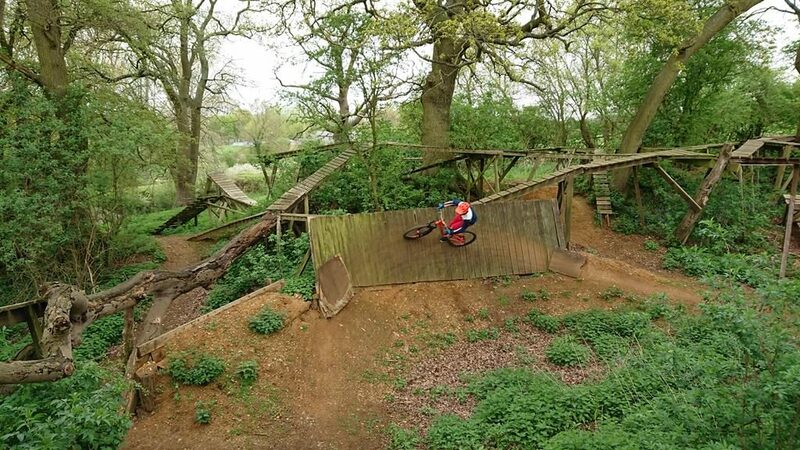 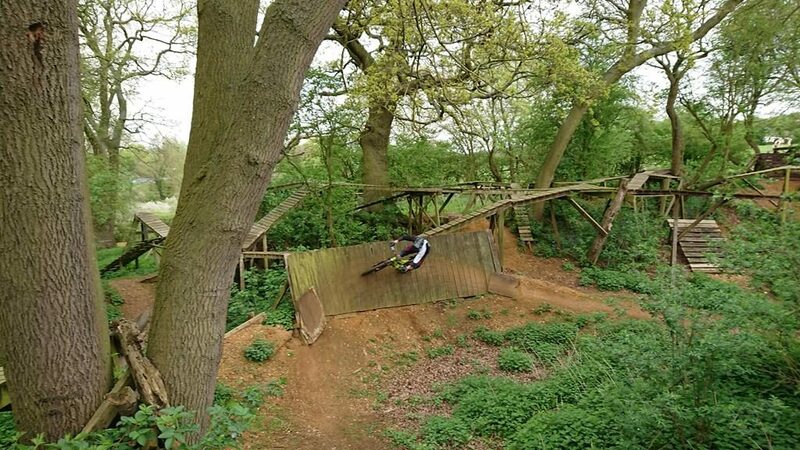 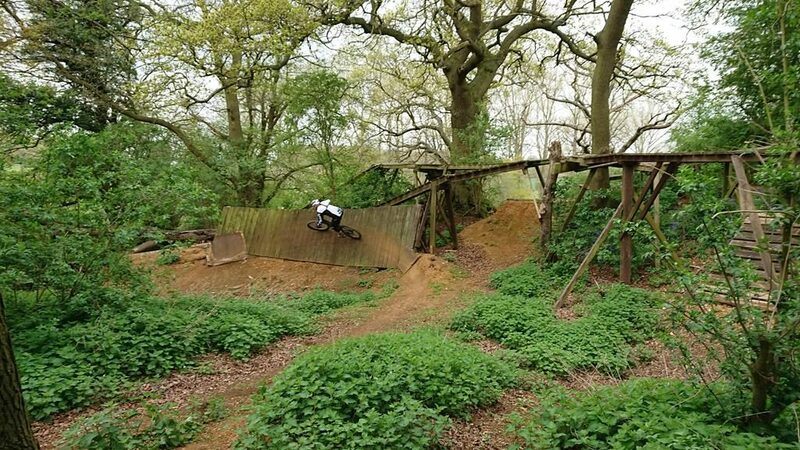 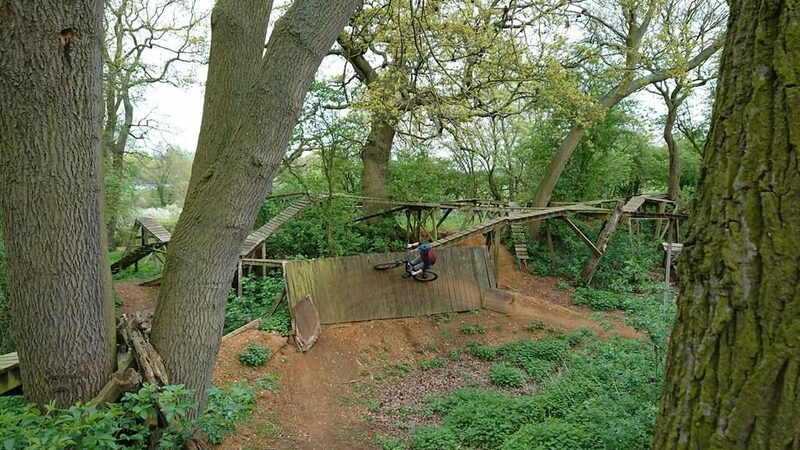 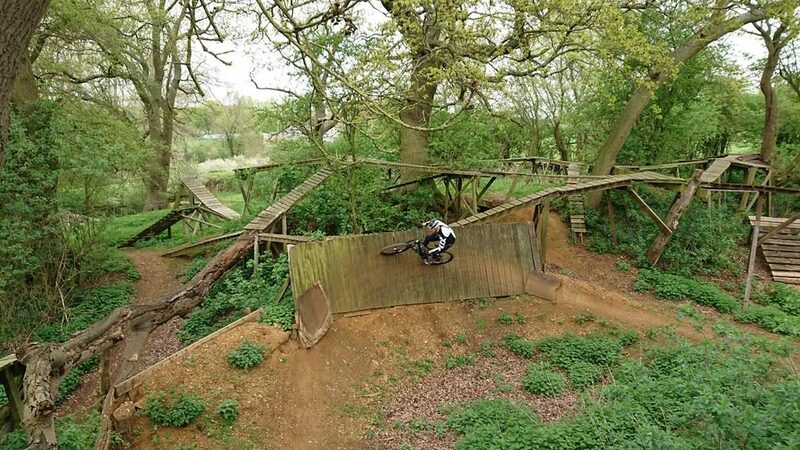 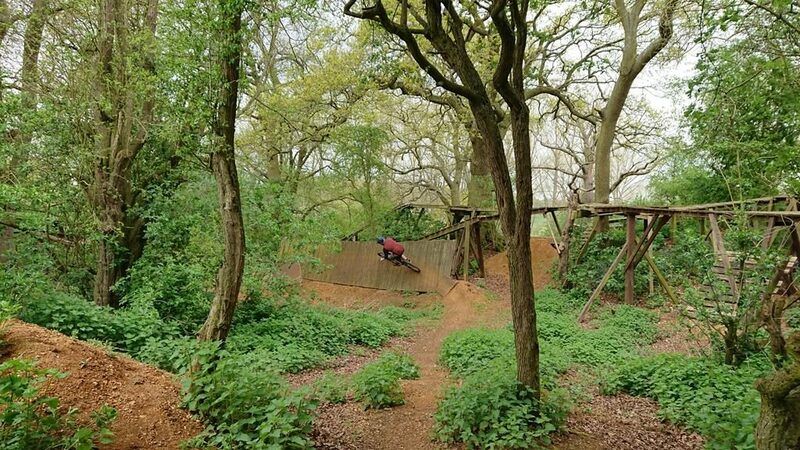 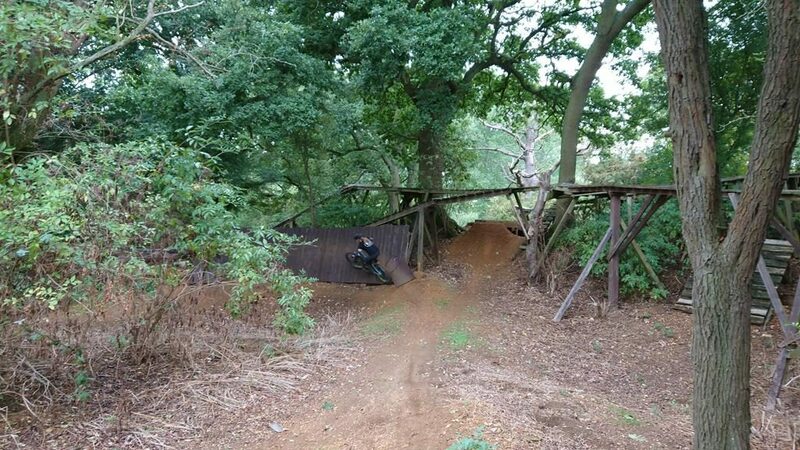 Drops, tabletops, gaps, wallride, berms, manuals and linking jumps. 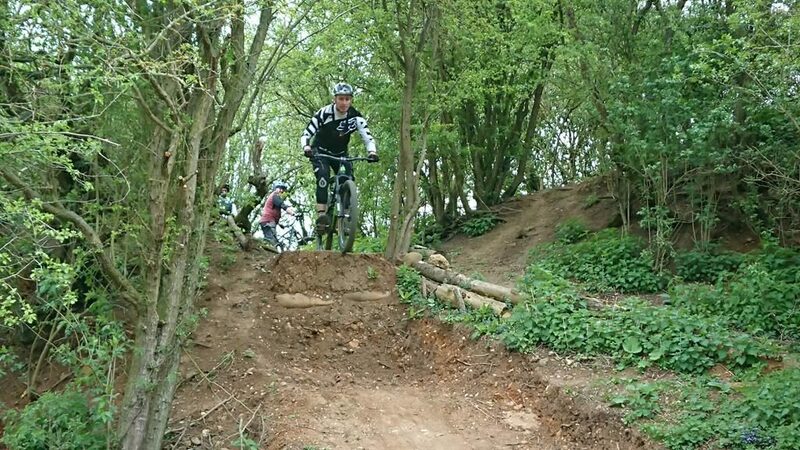 Marks face when he sailed over the 9ft gap jump at the end was a picture.